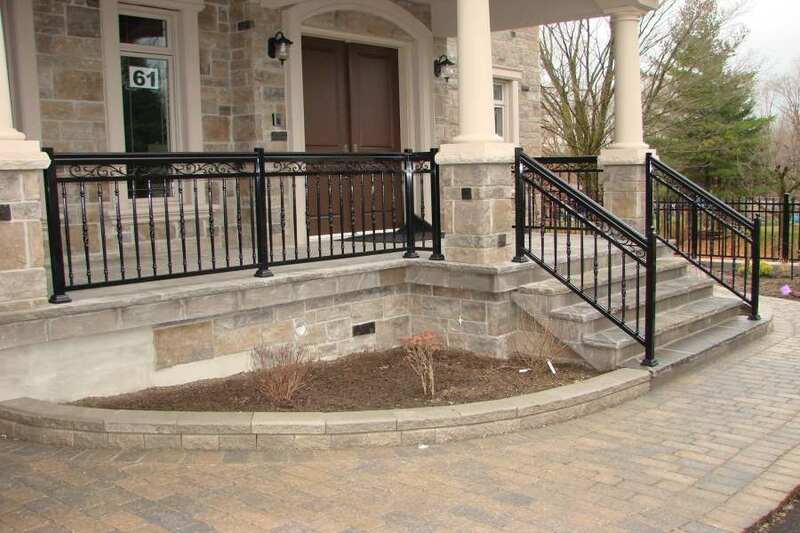 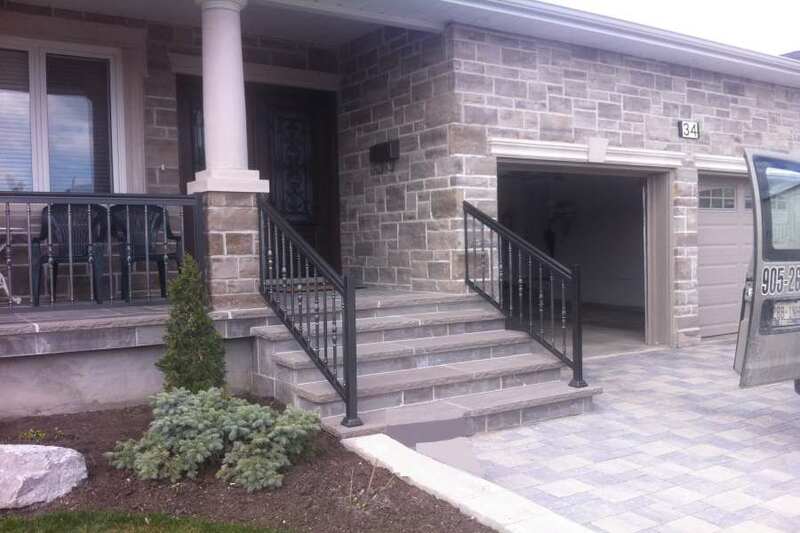 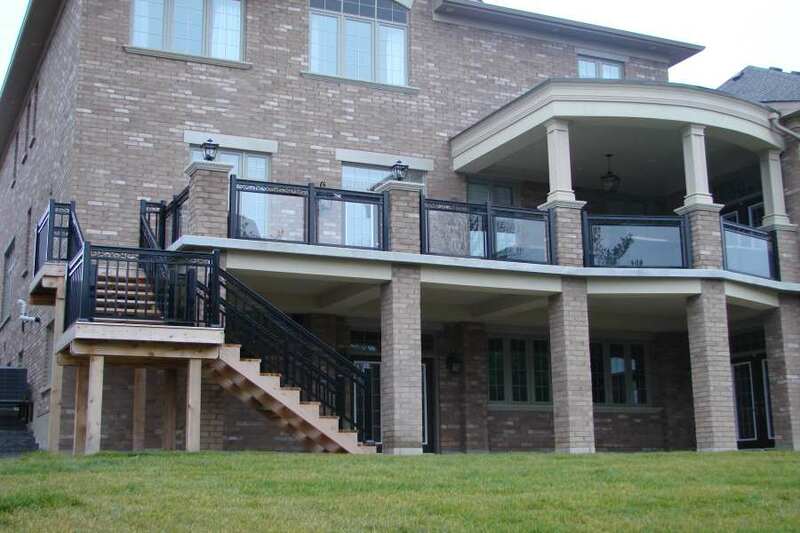 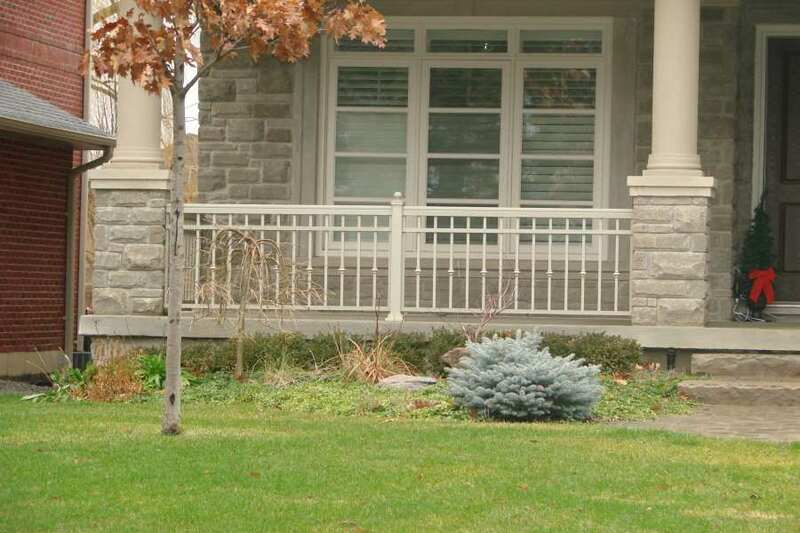 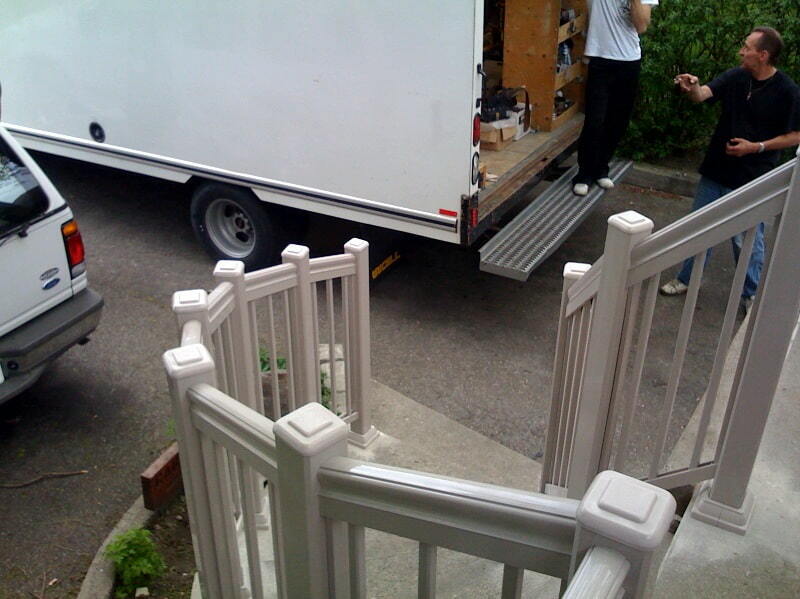 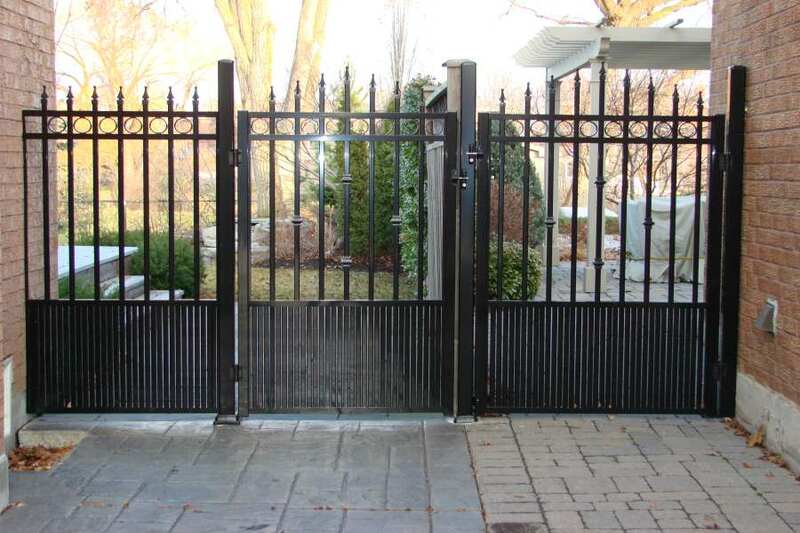 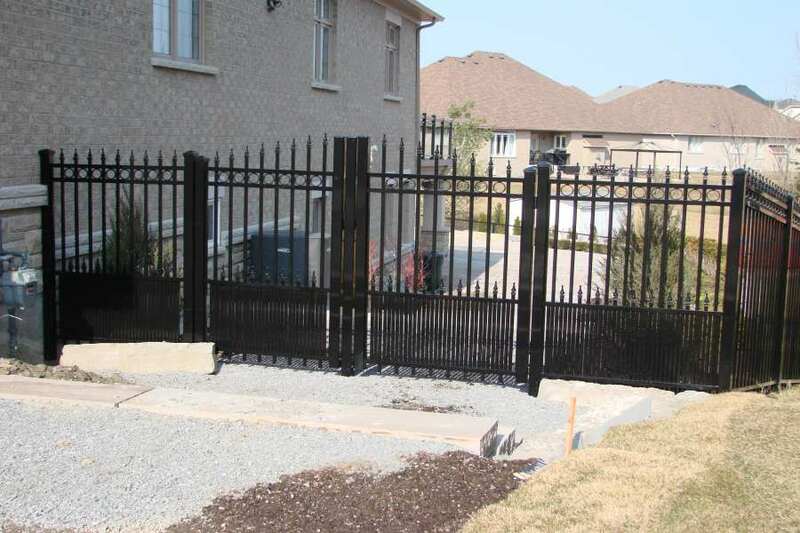 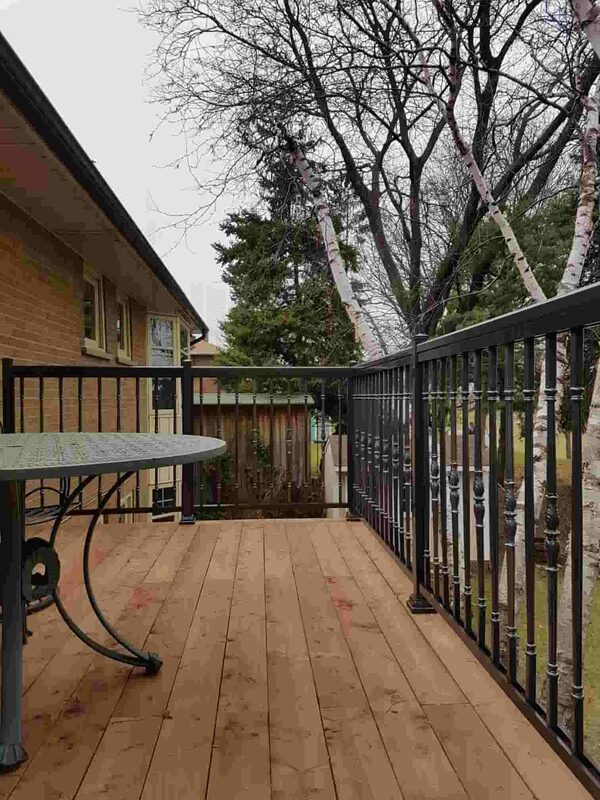 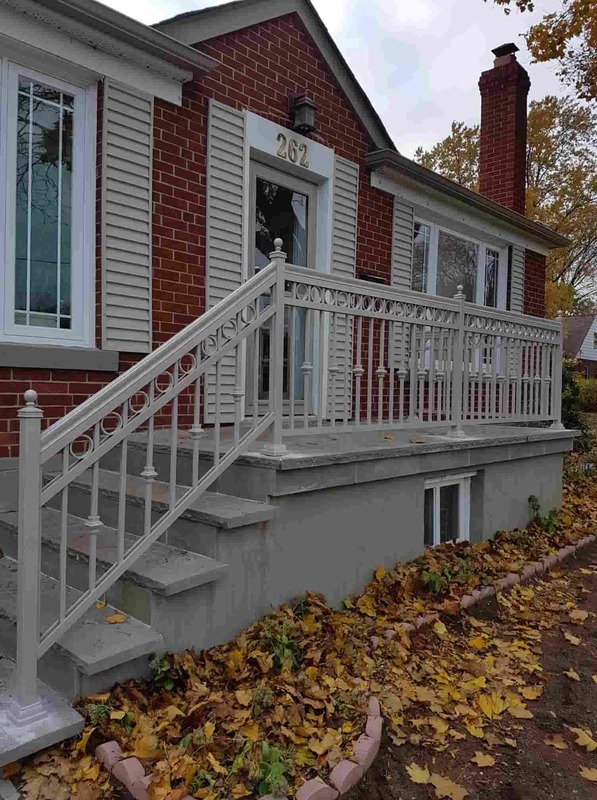 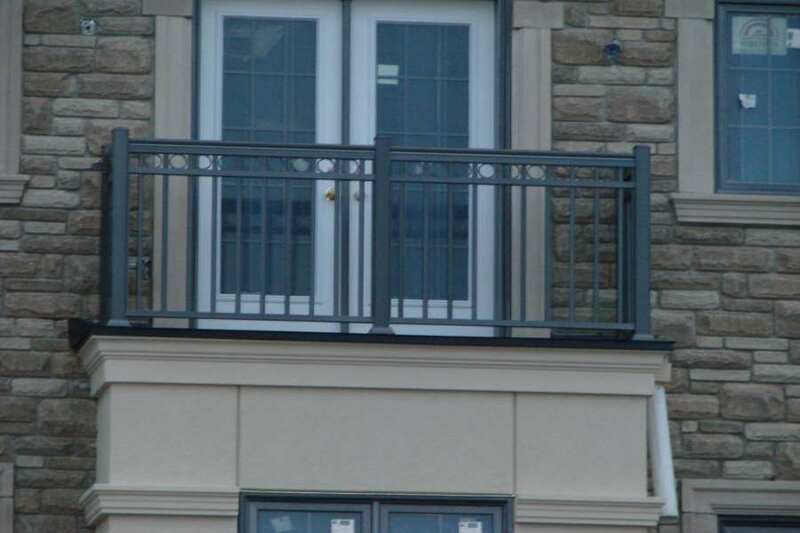 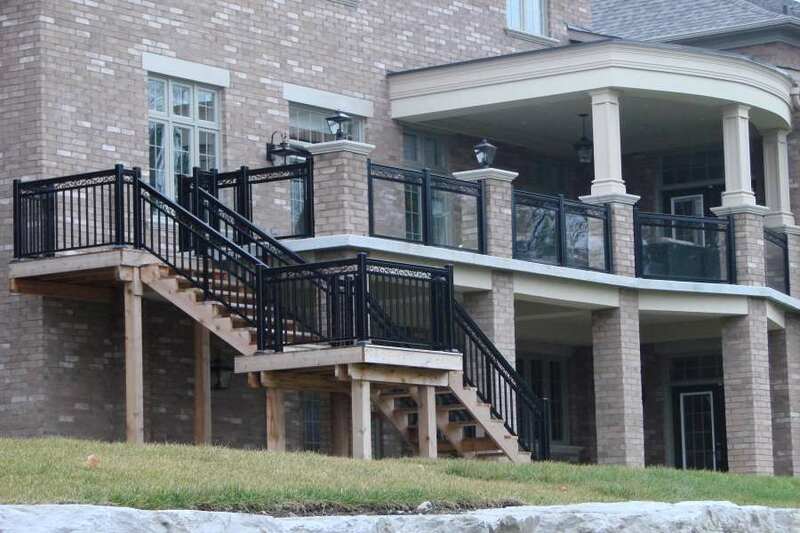 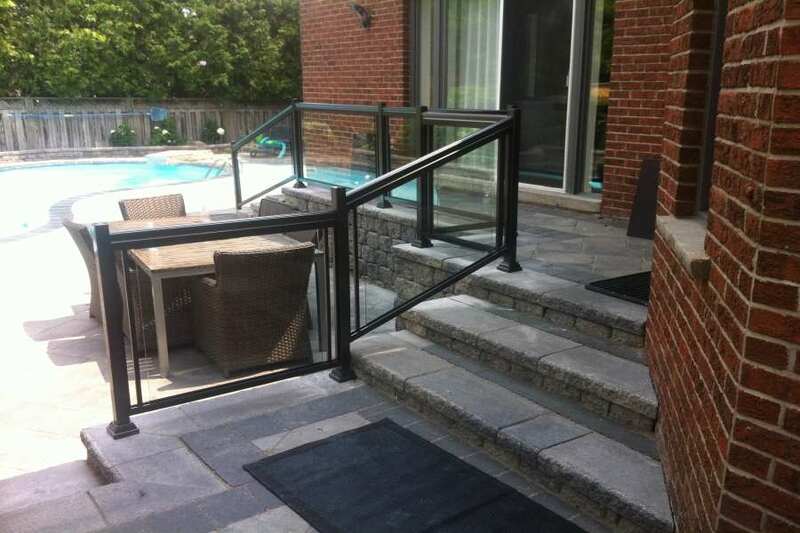 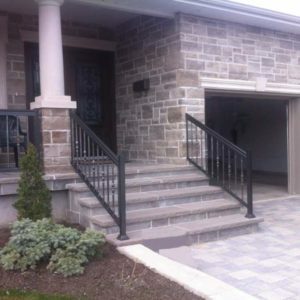 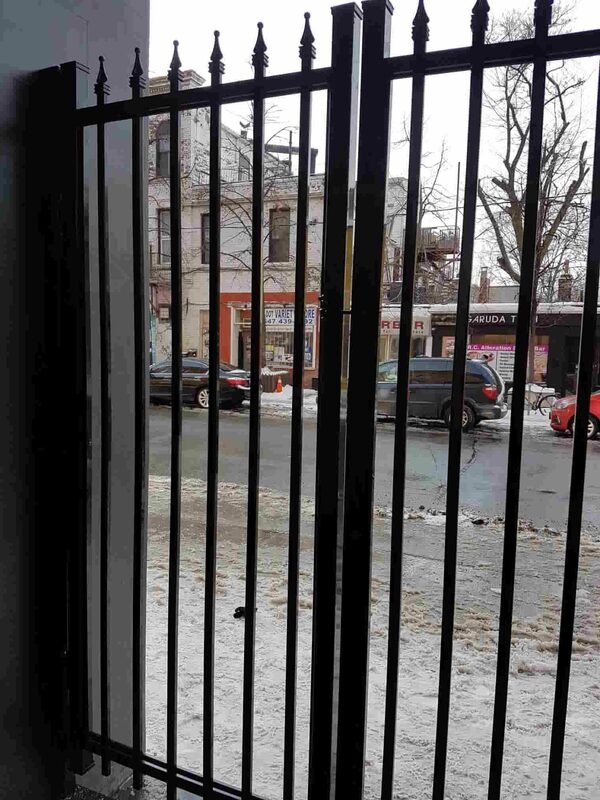 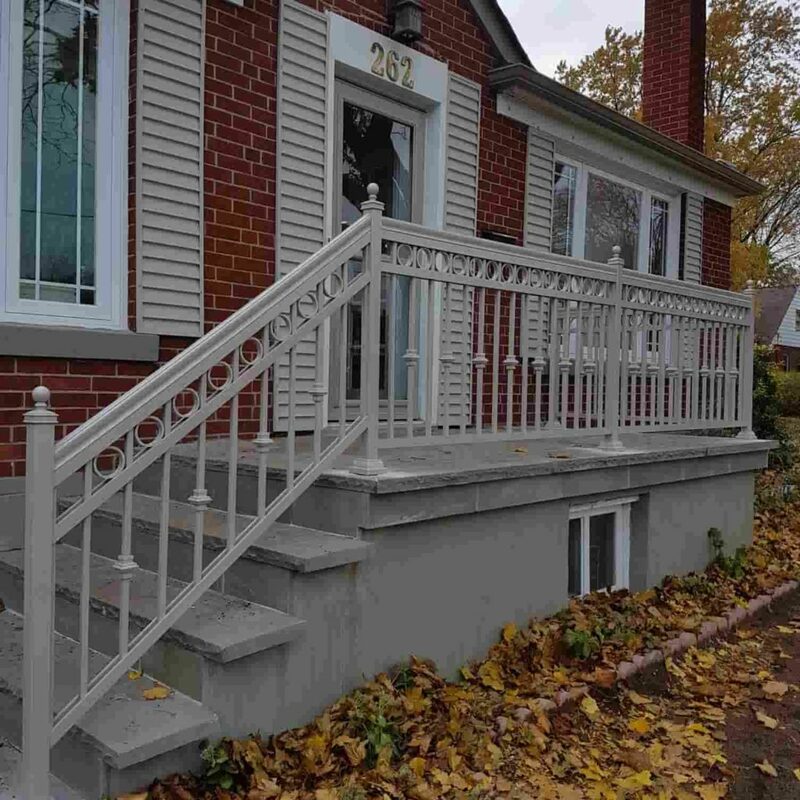 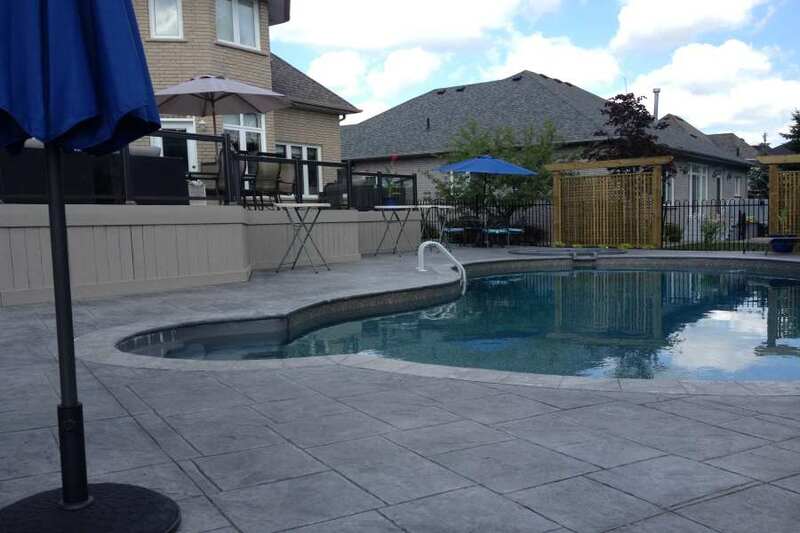 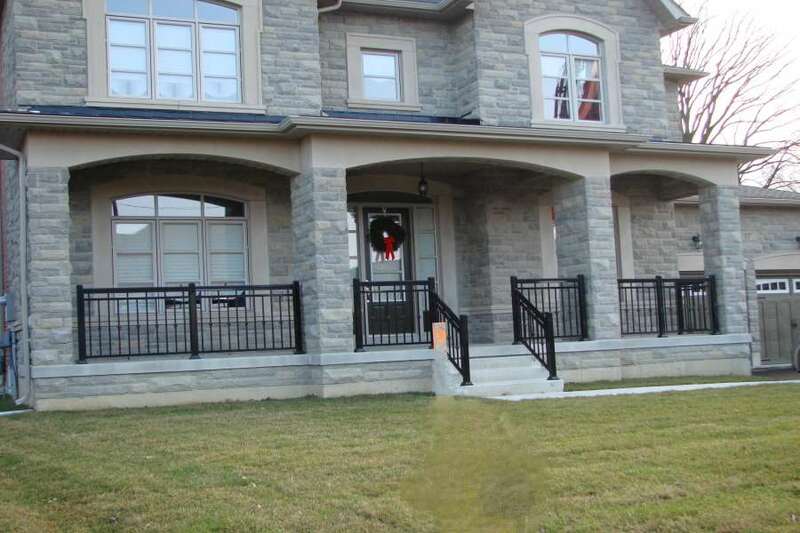 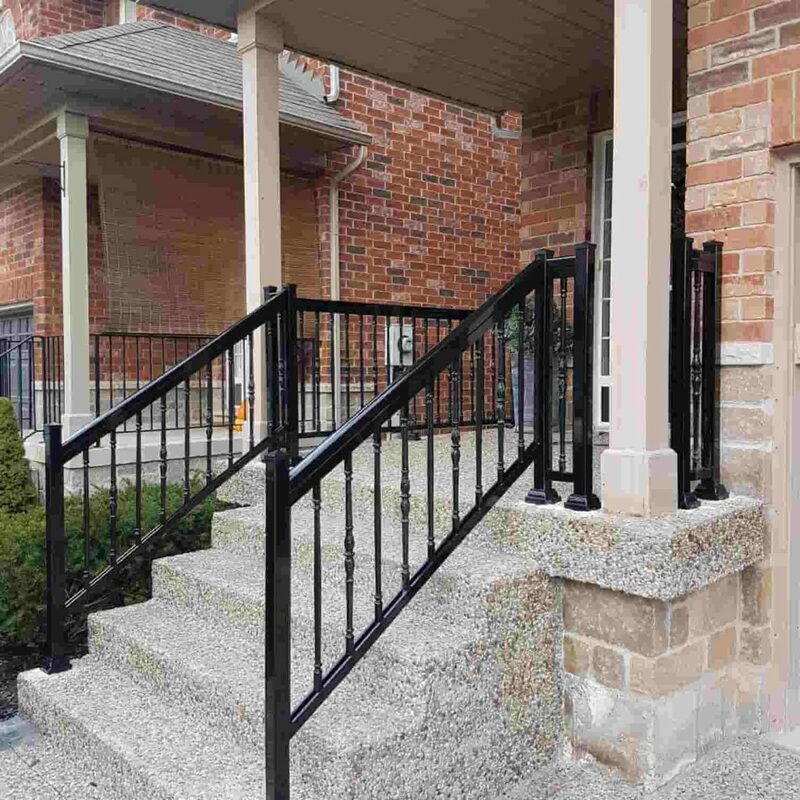 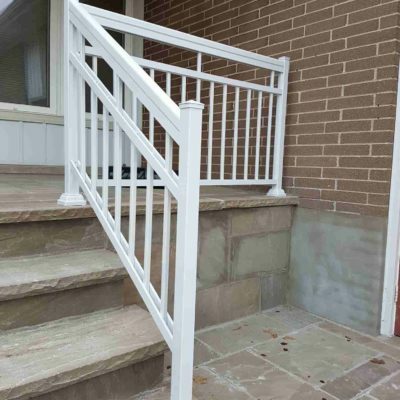 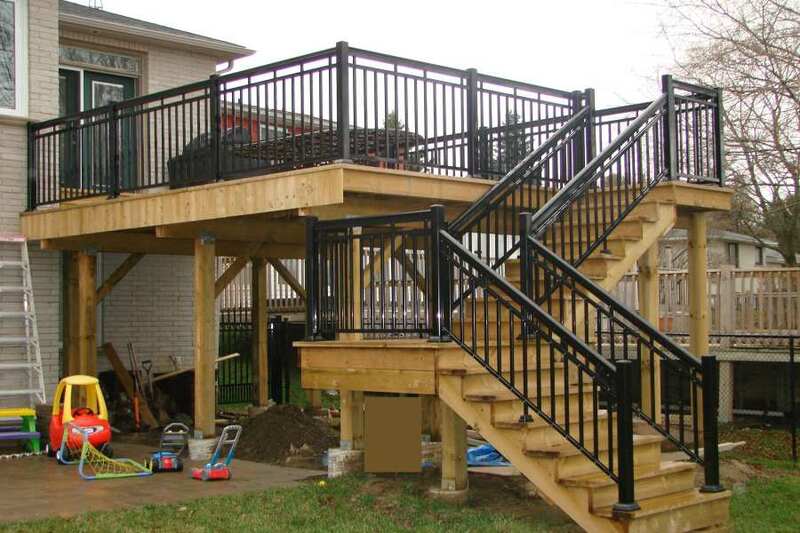 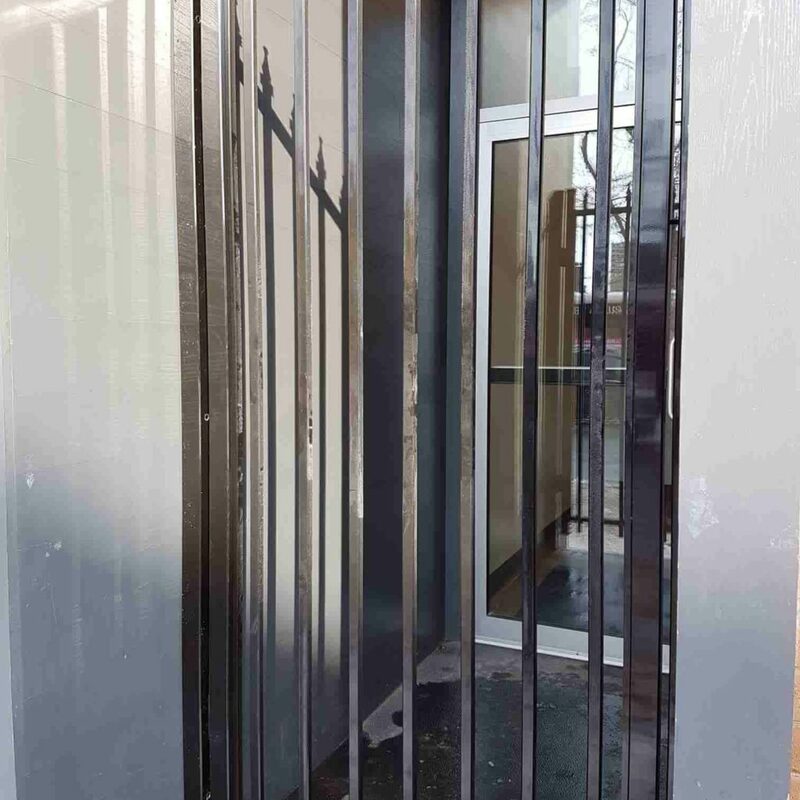 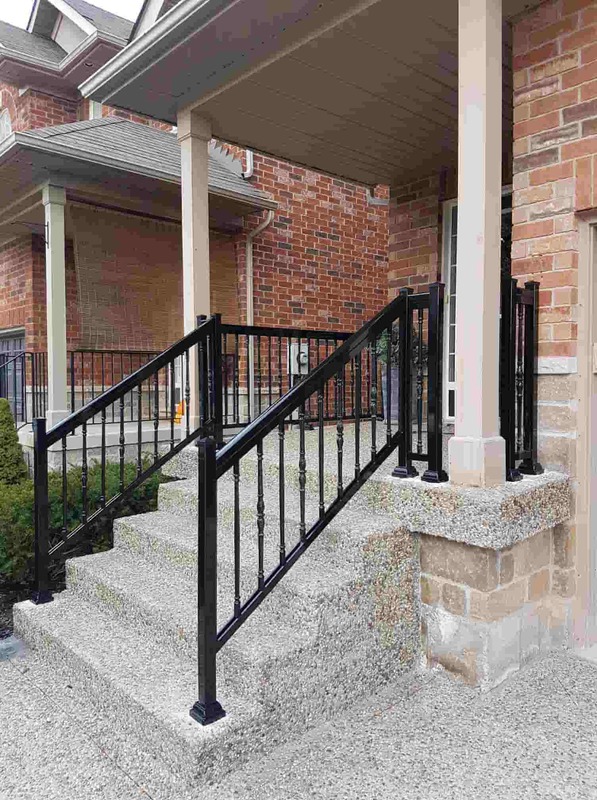 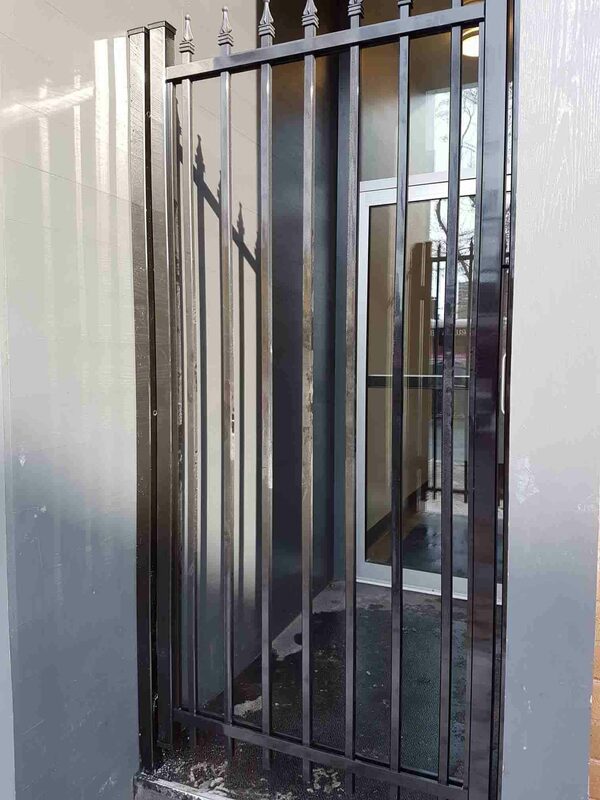 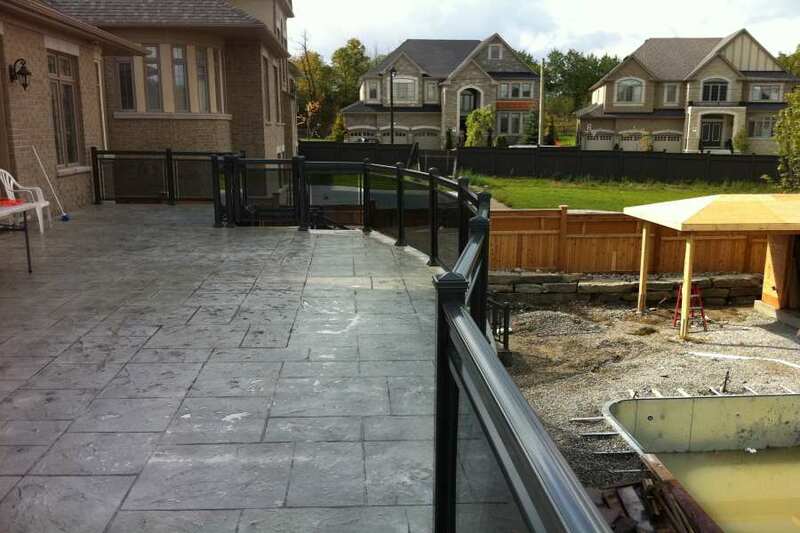 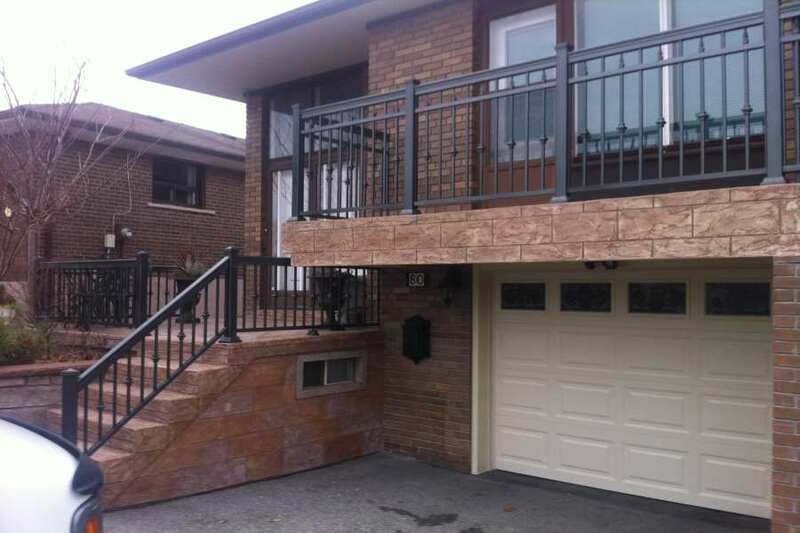 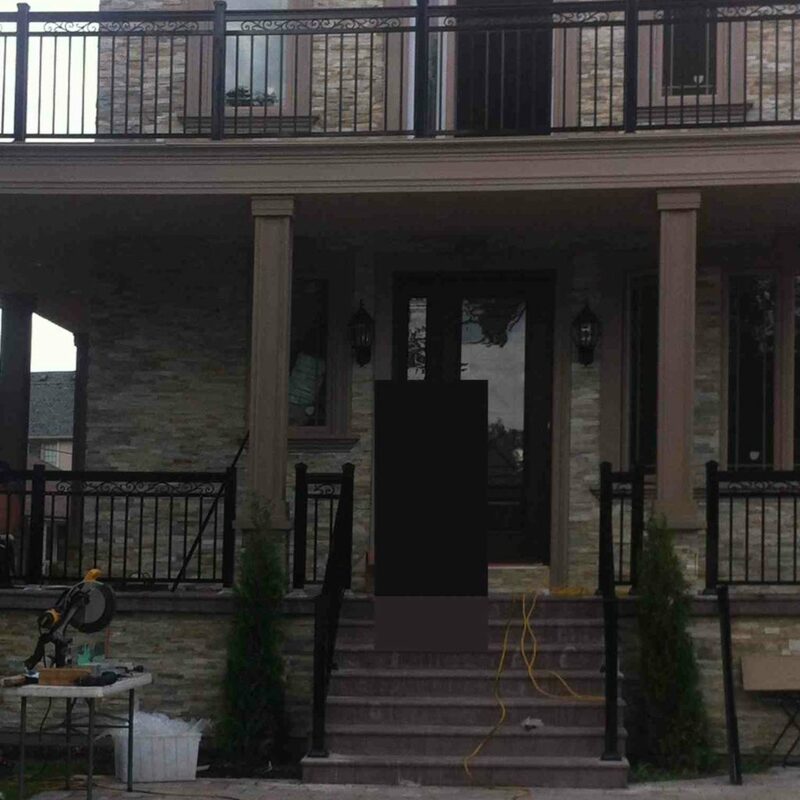 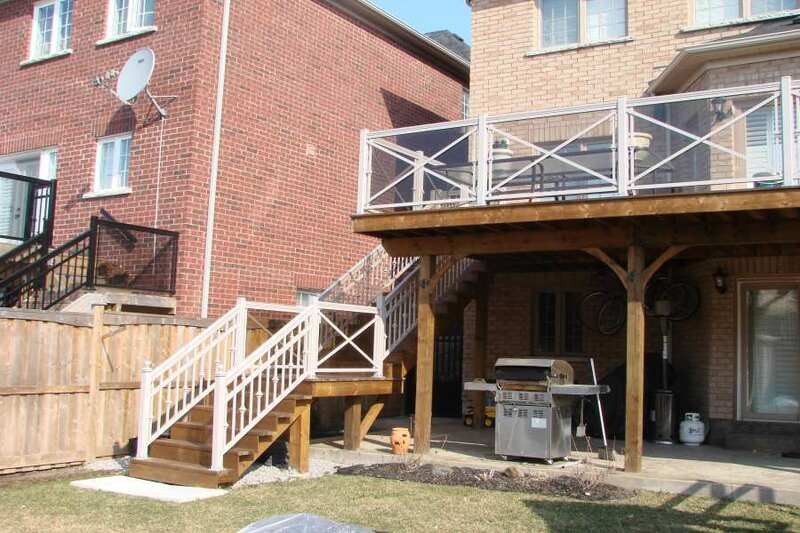 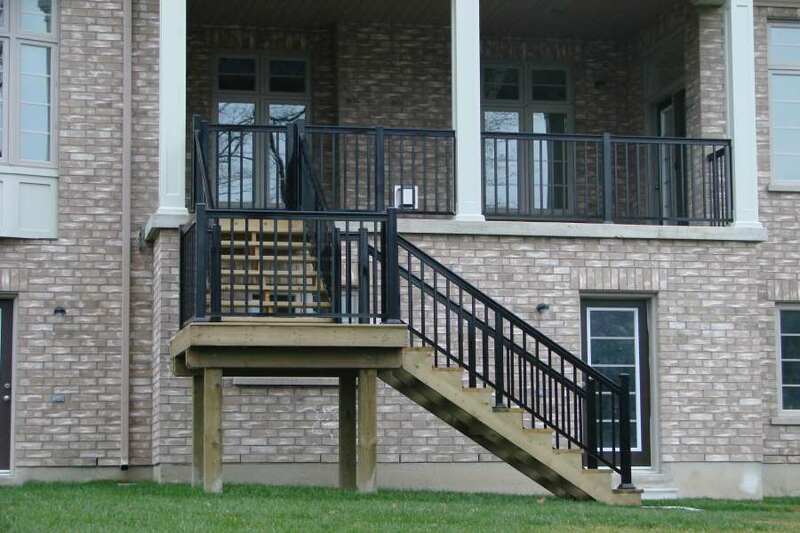 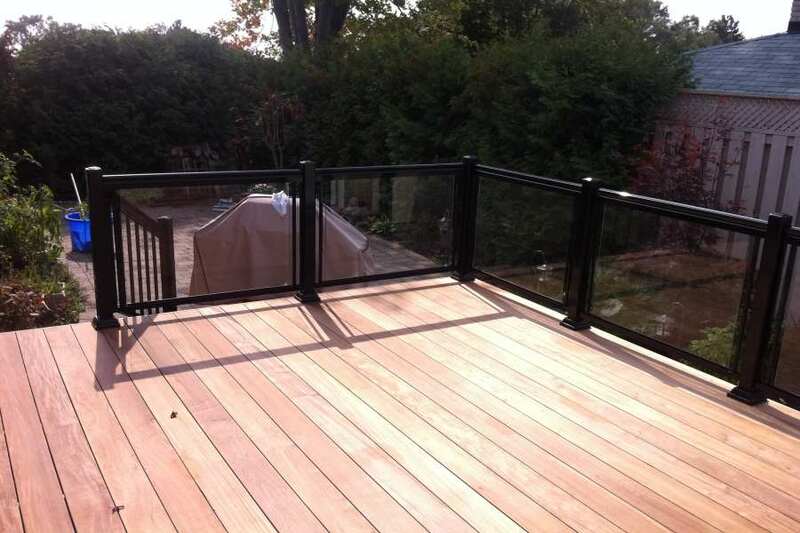 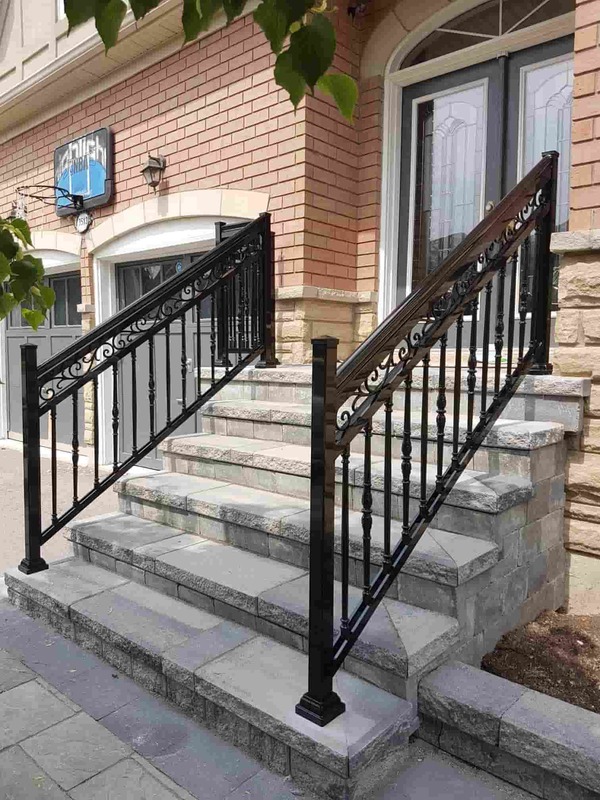 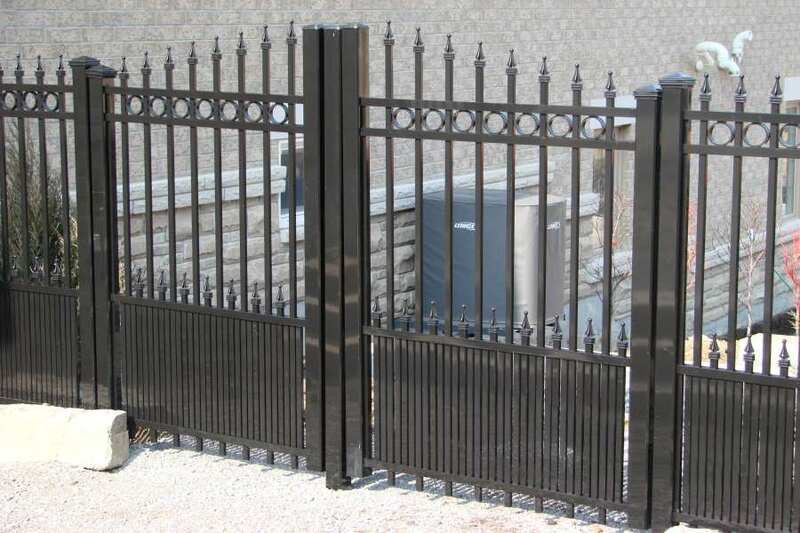 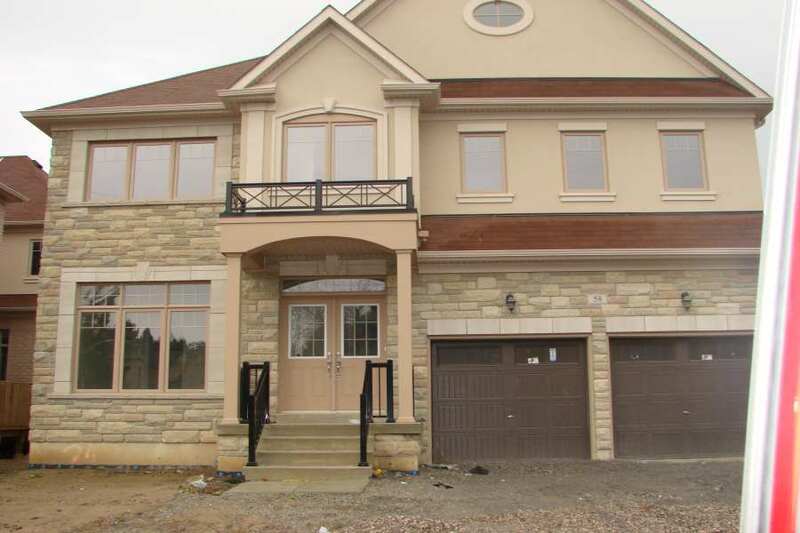 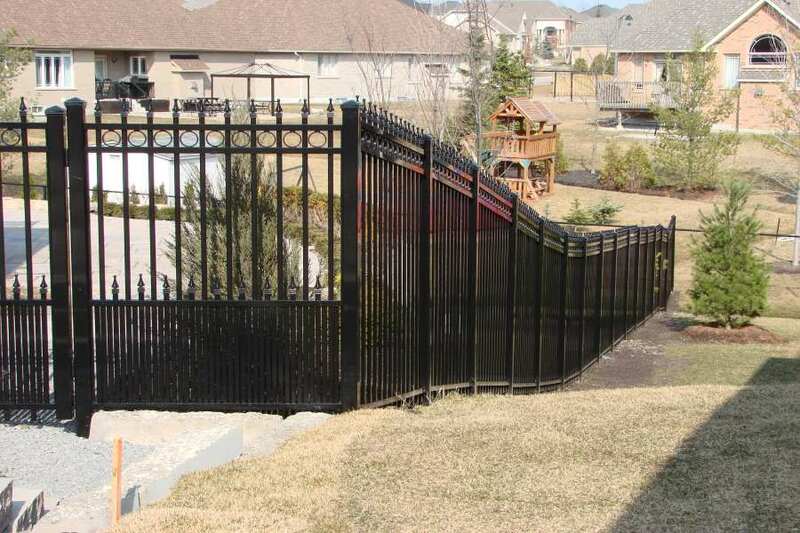 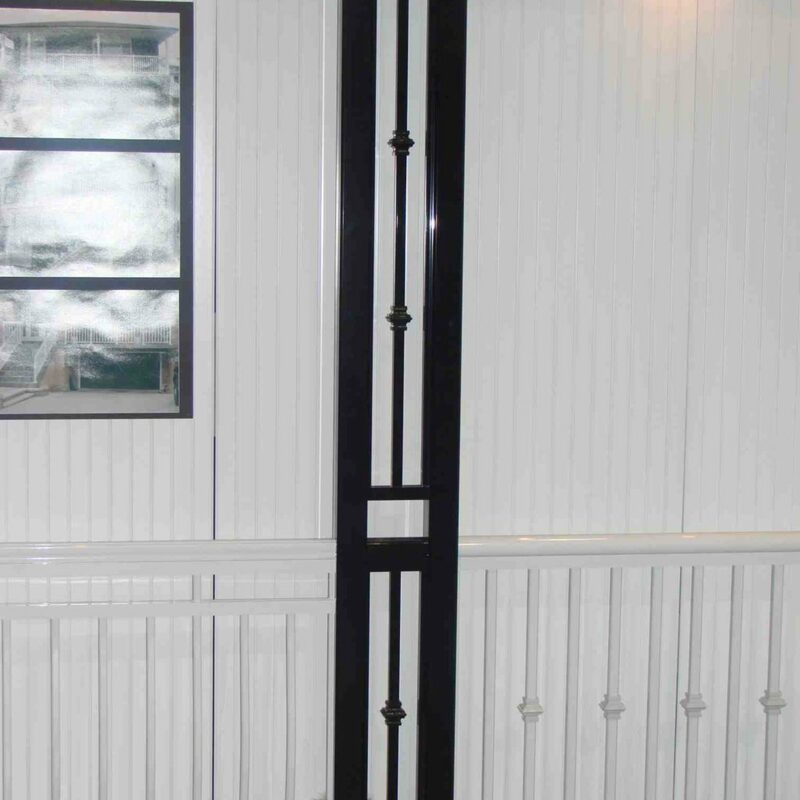 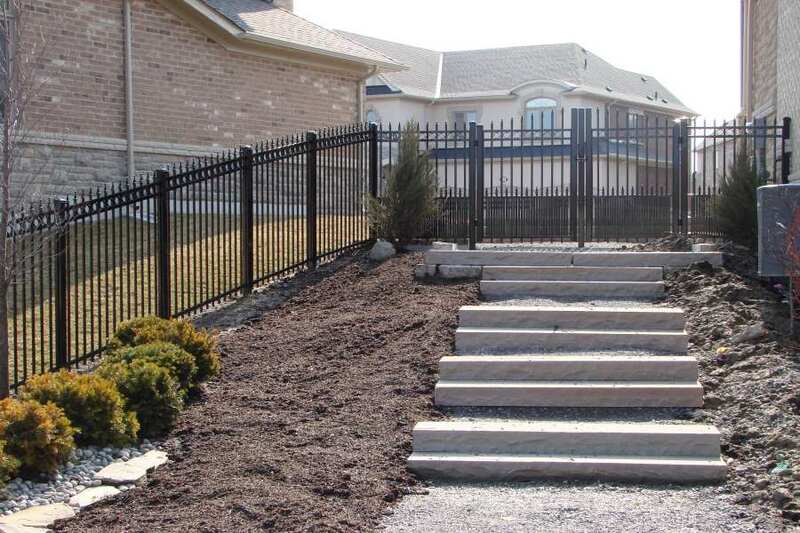 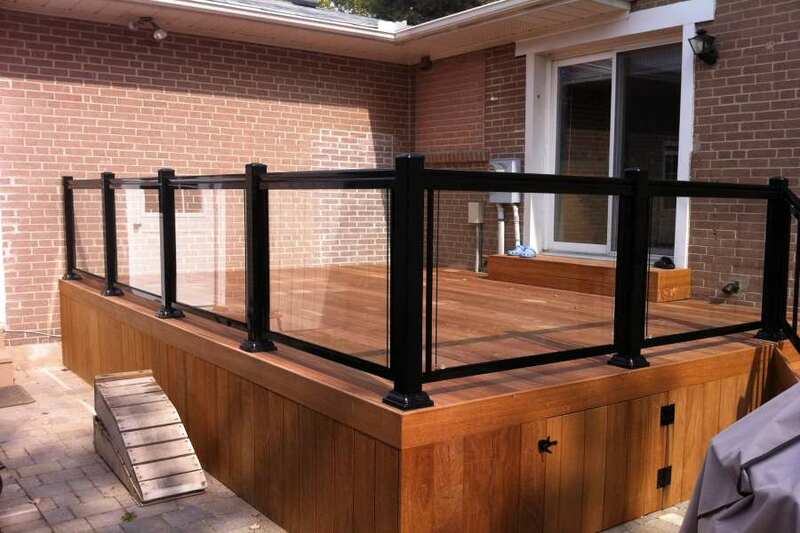 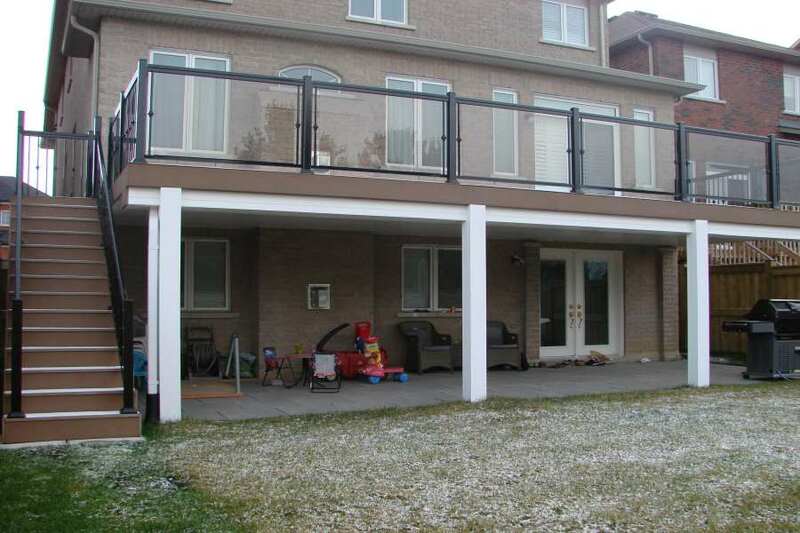 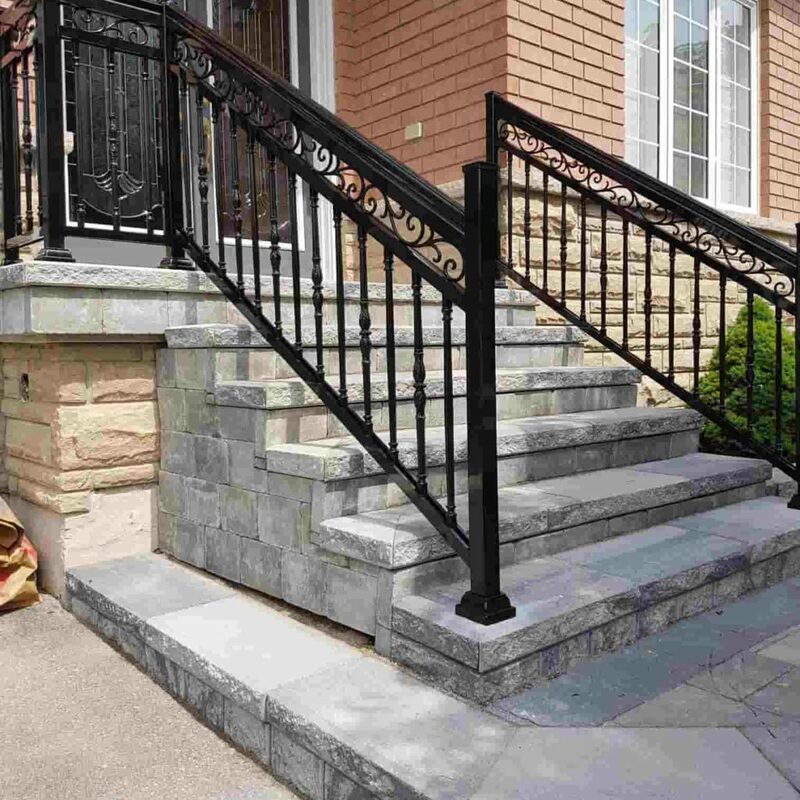 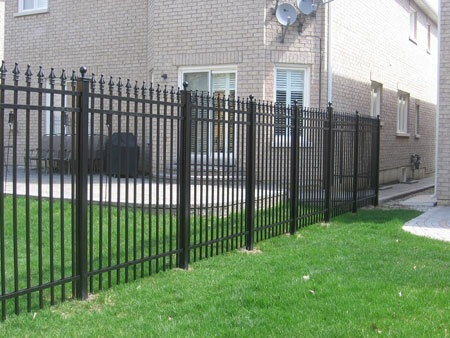 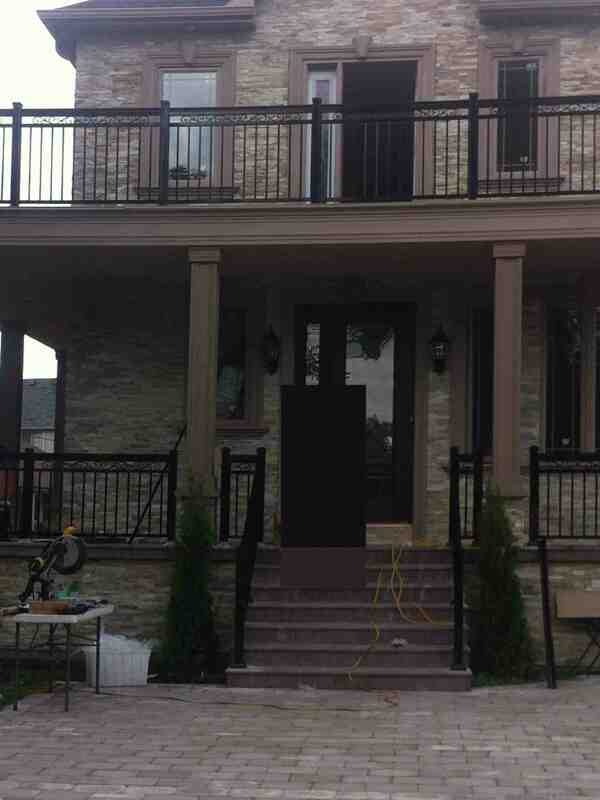 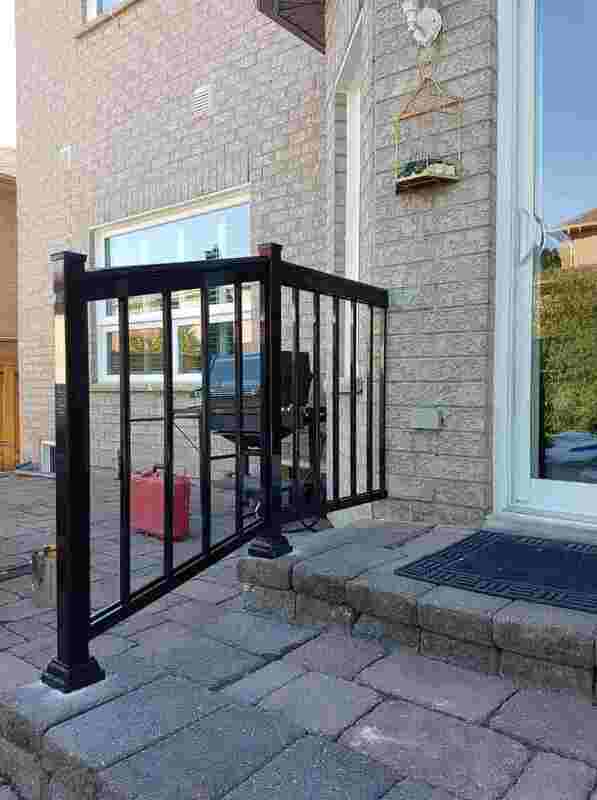 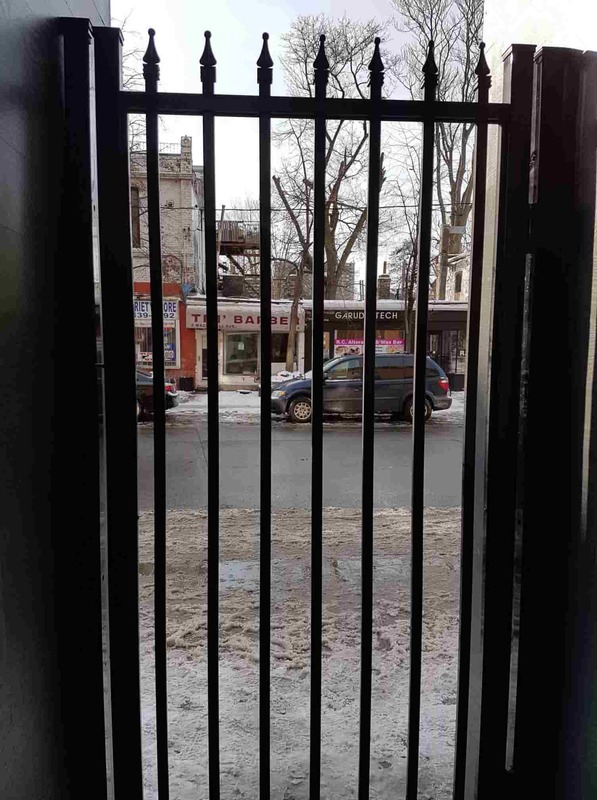 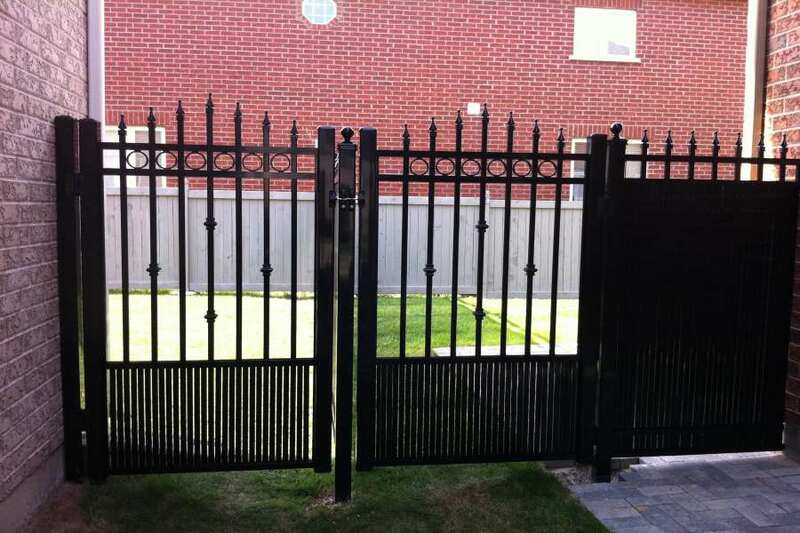 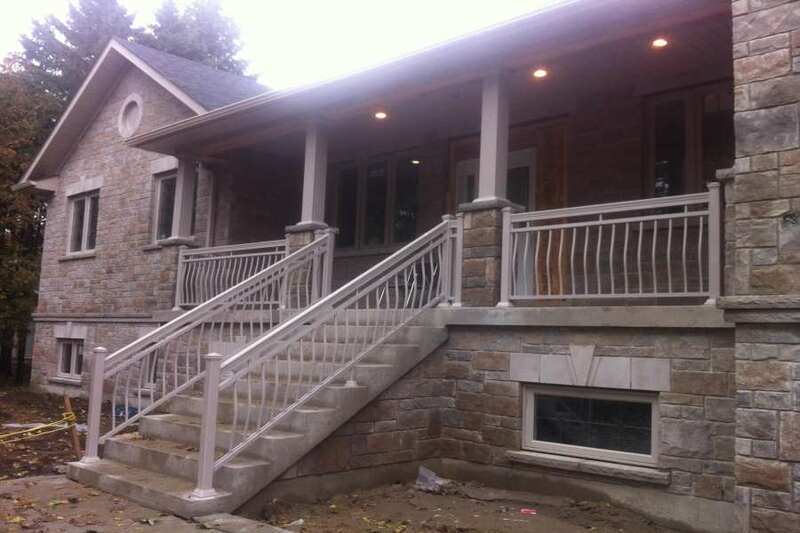 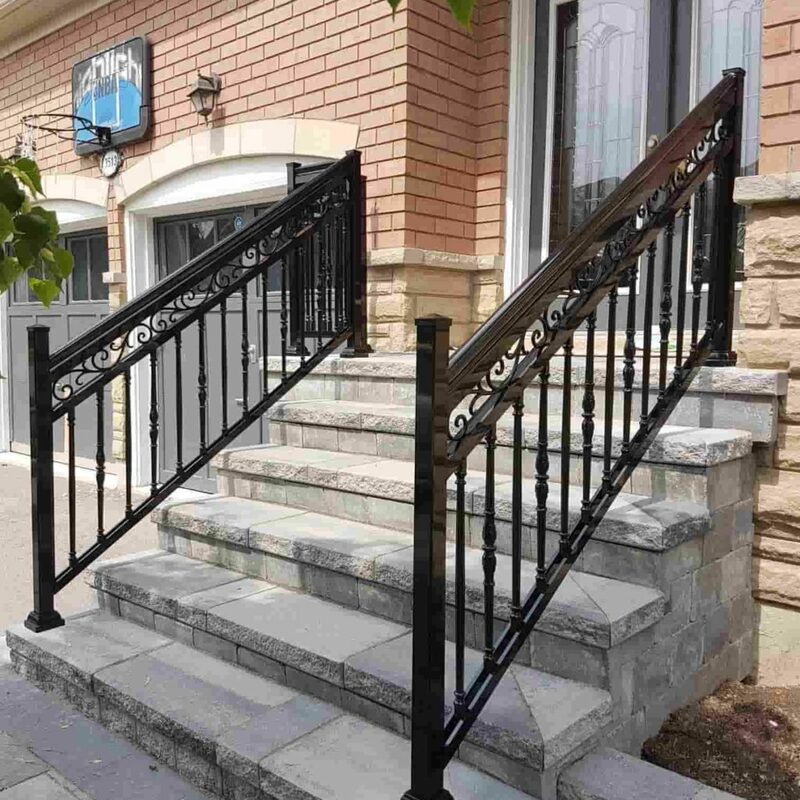 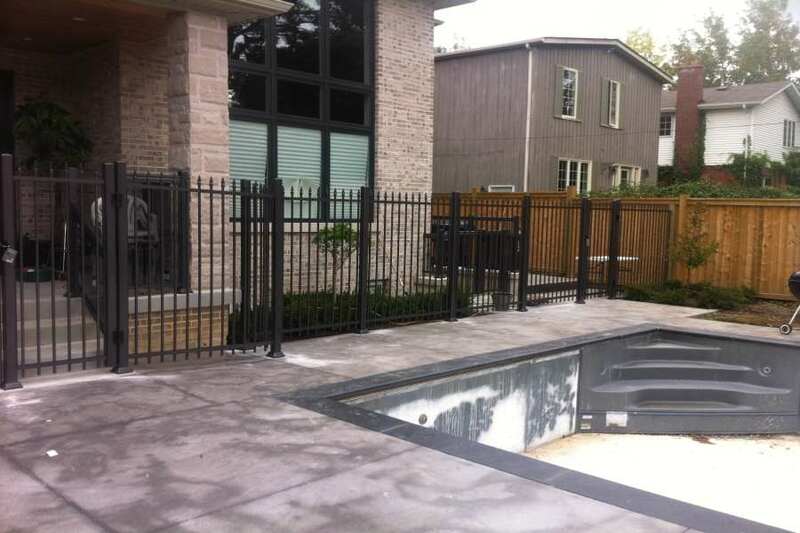 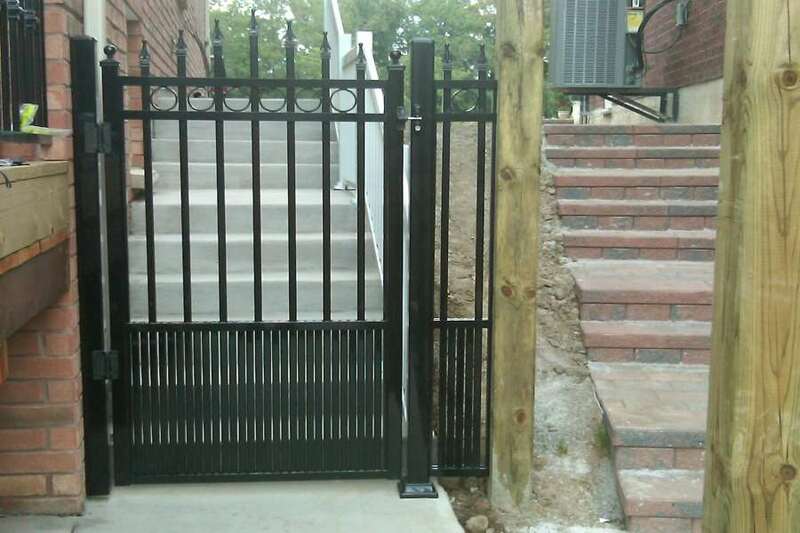 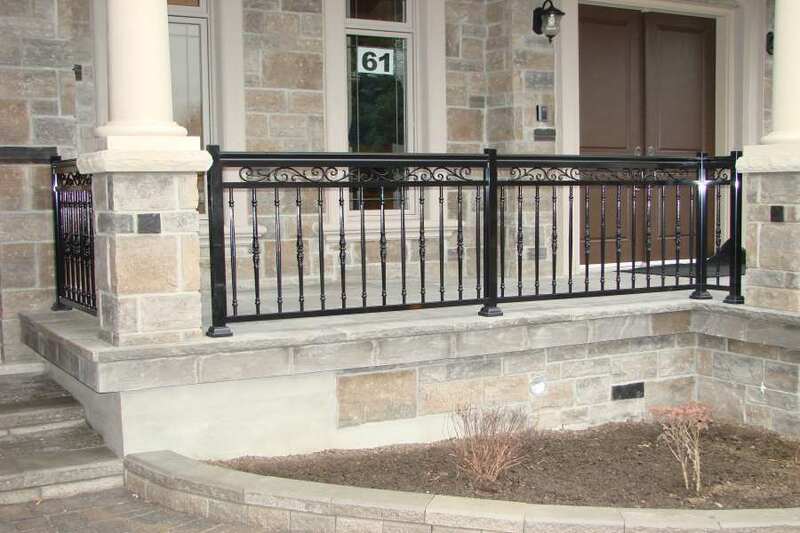 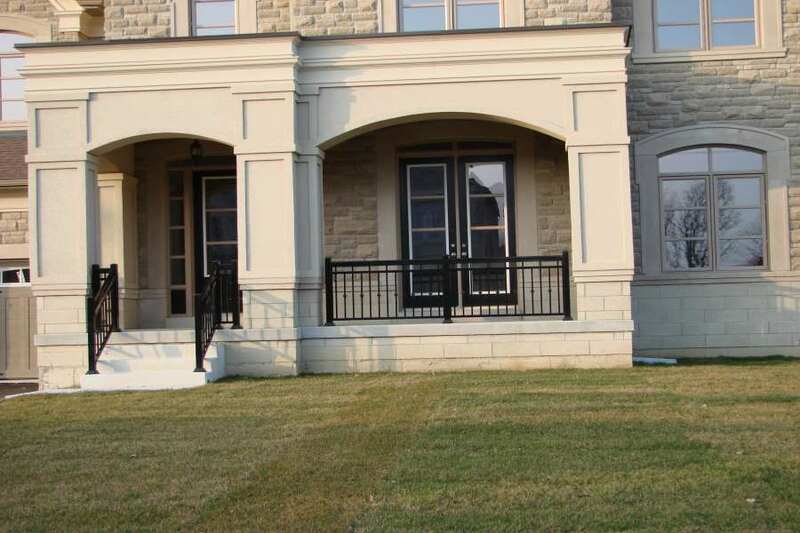 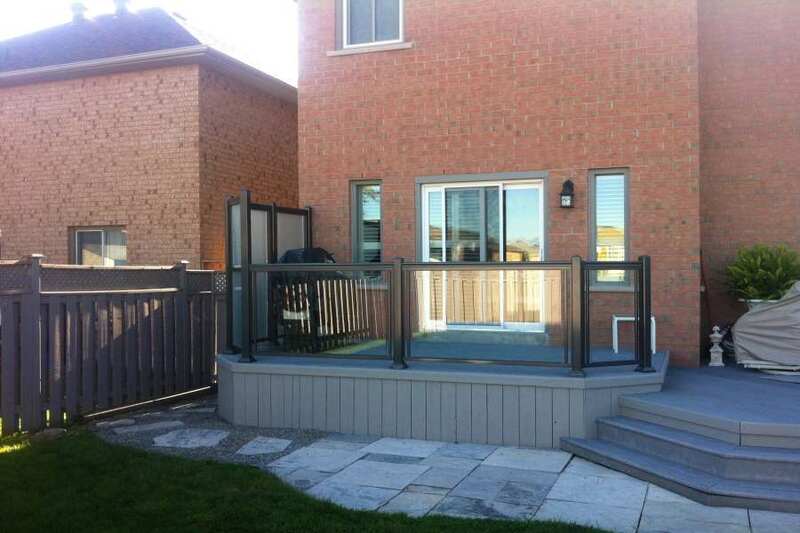 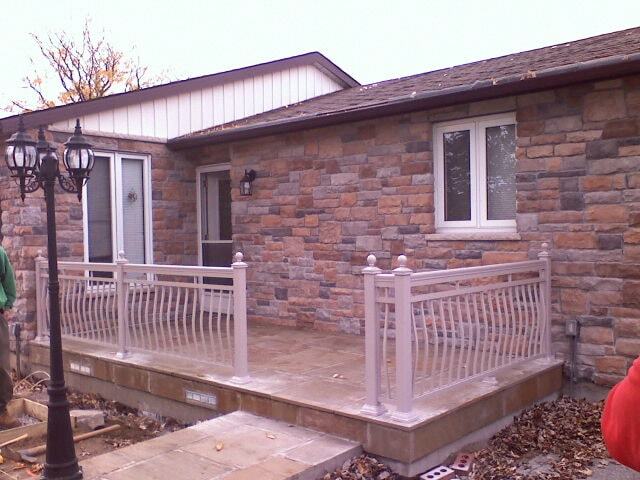 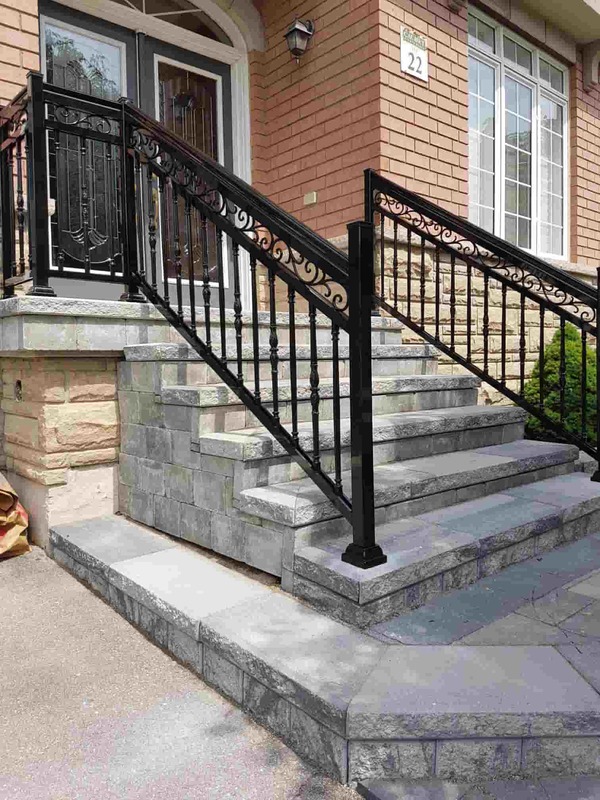 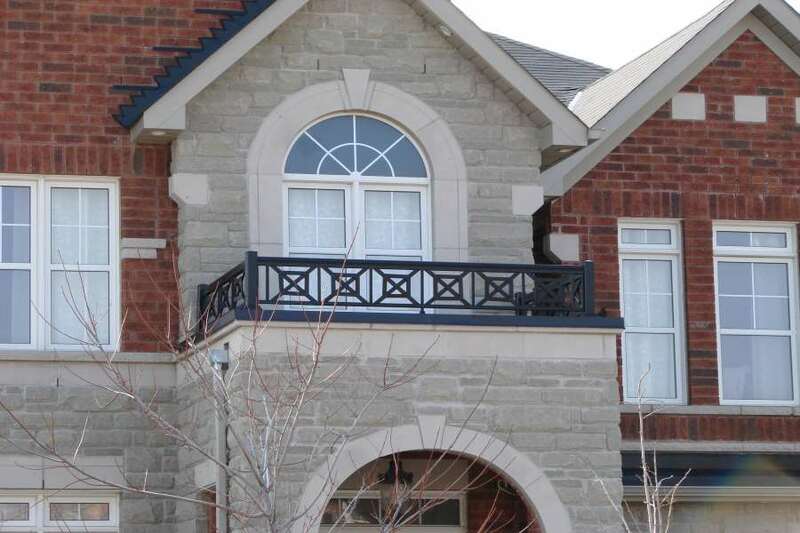 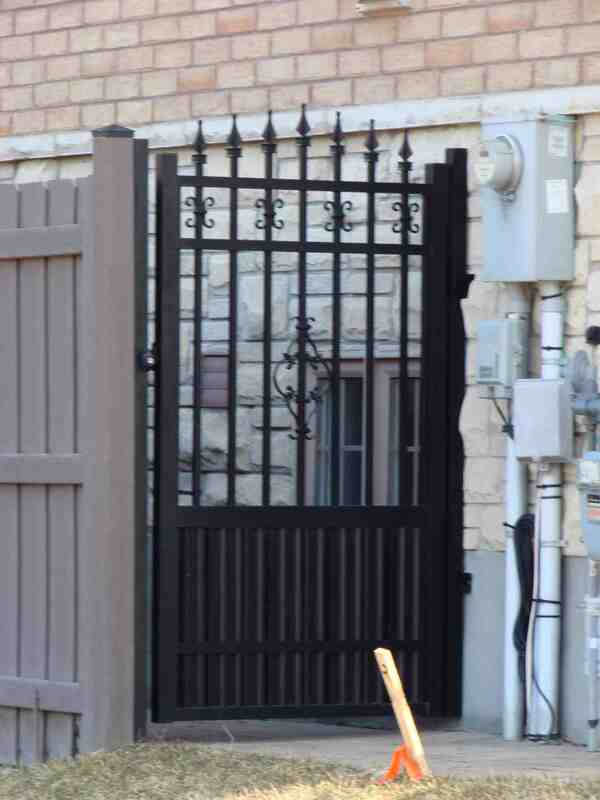 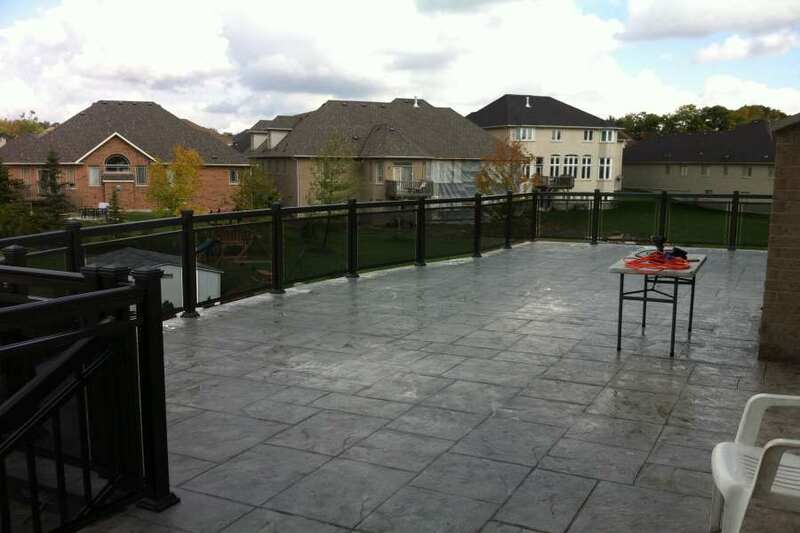 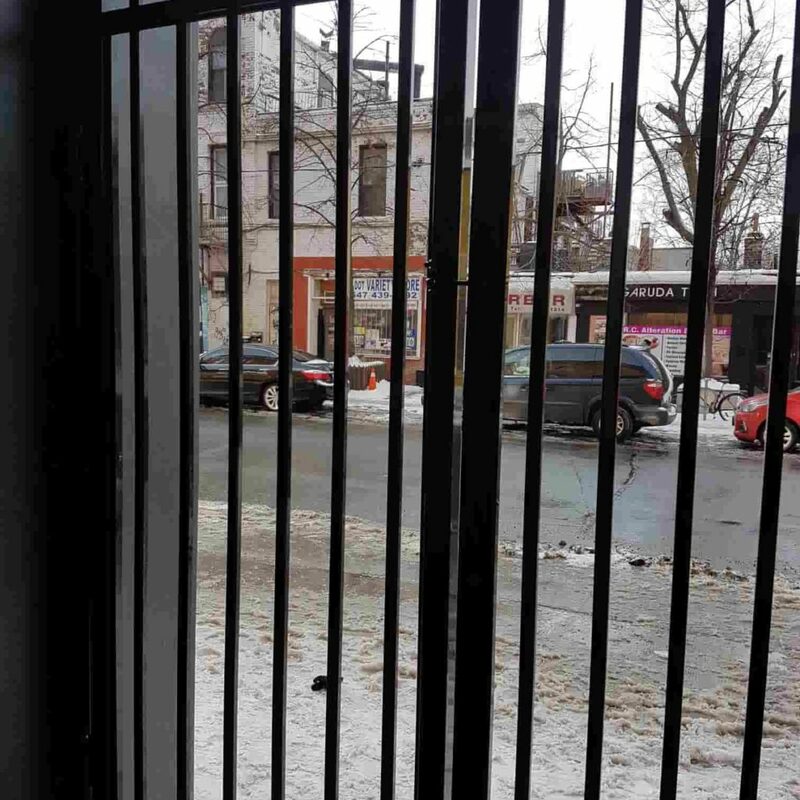 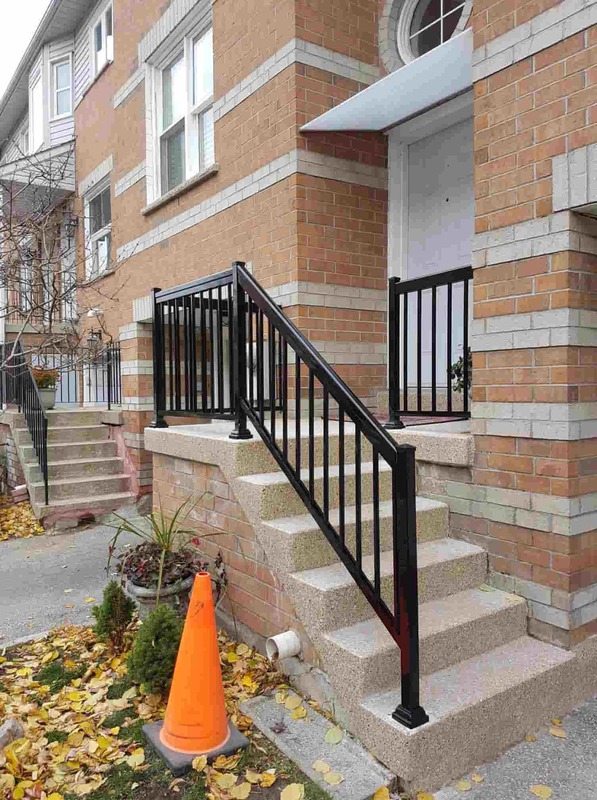 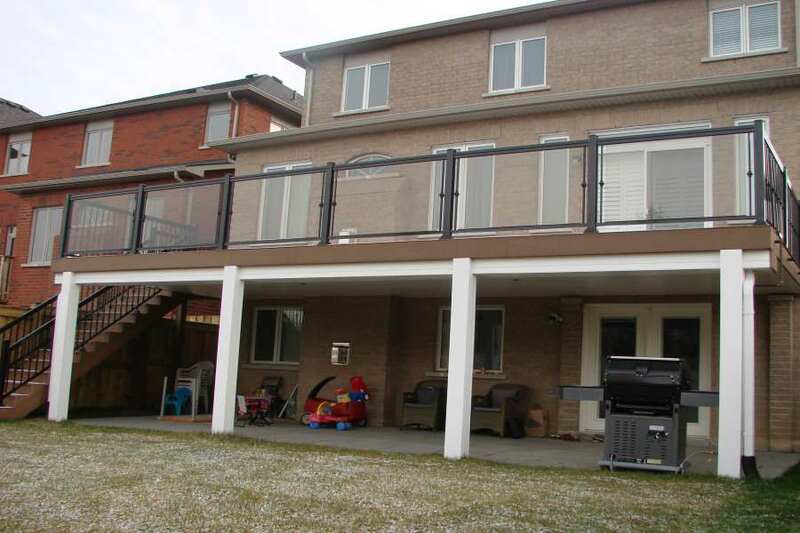 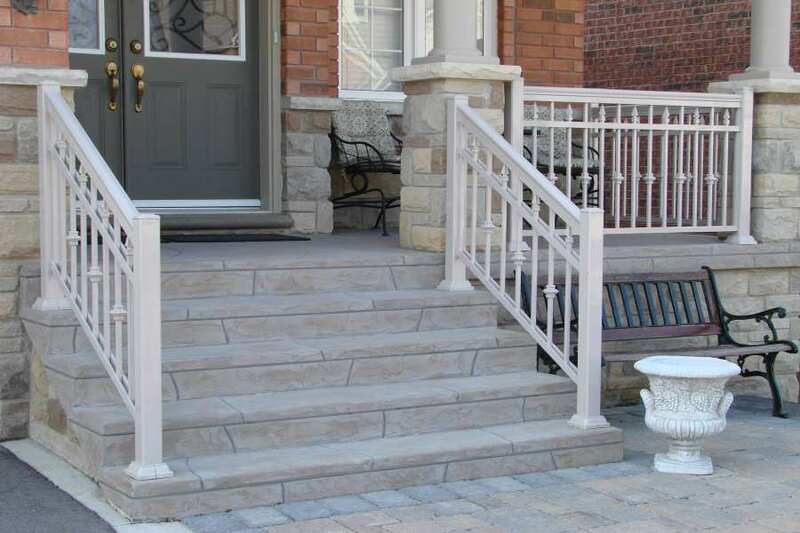 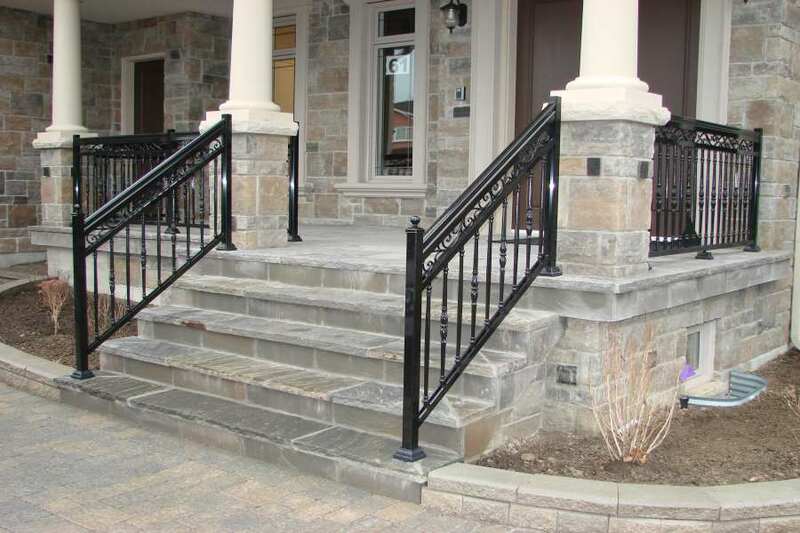 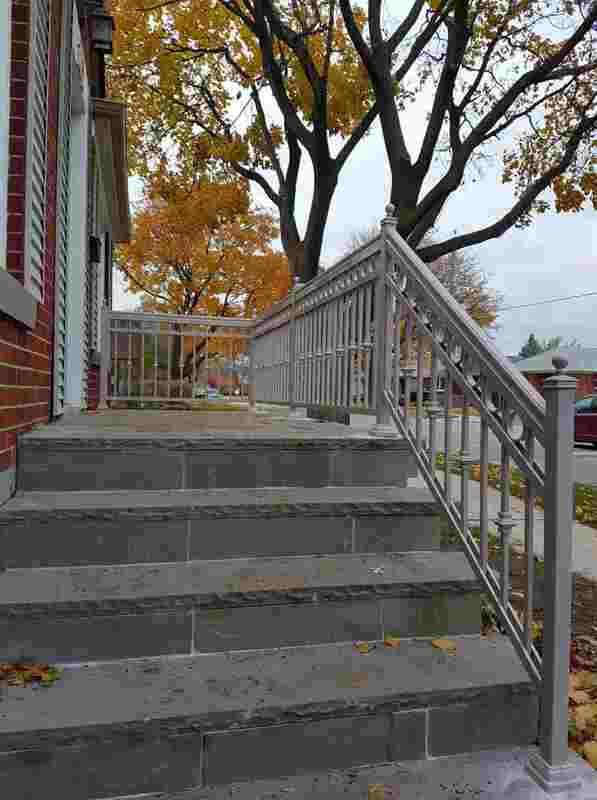 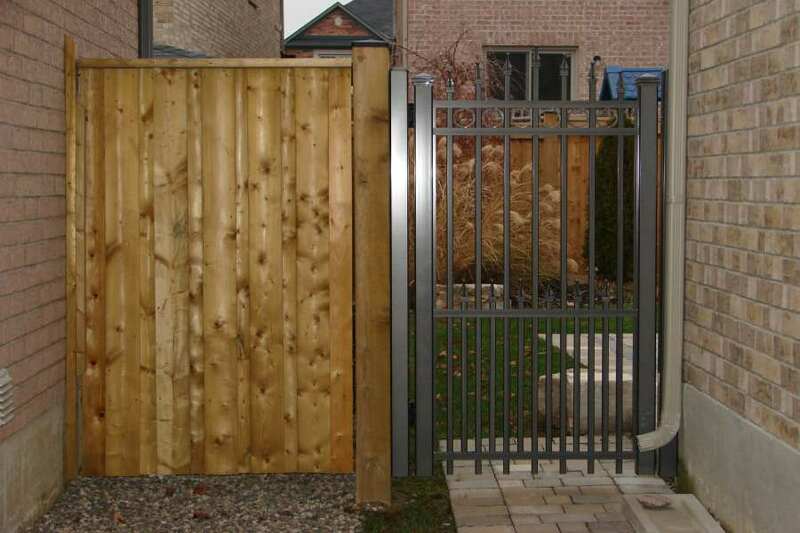 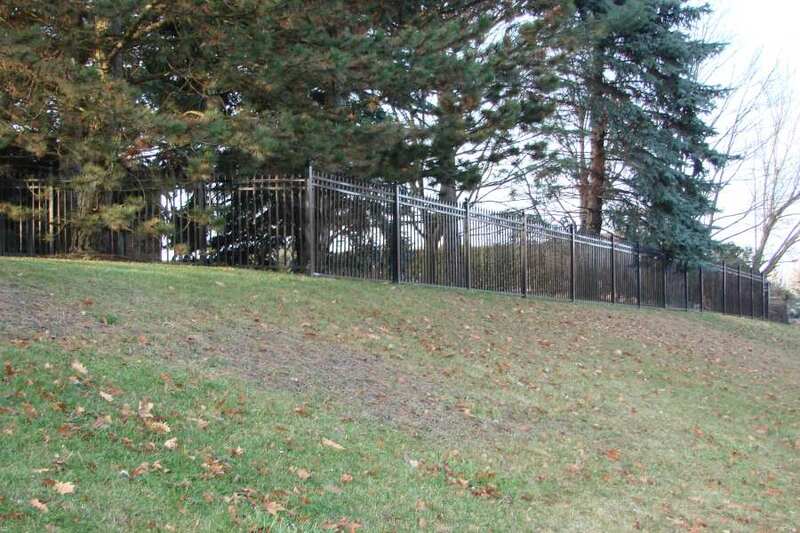 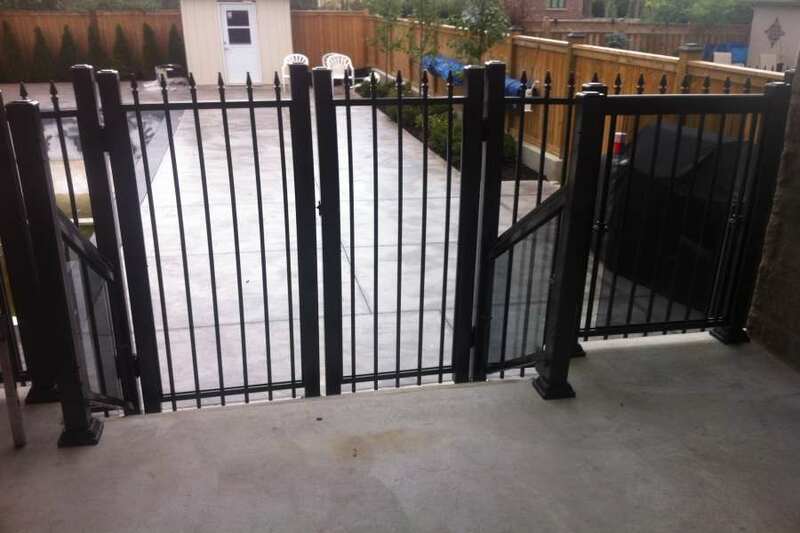 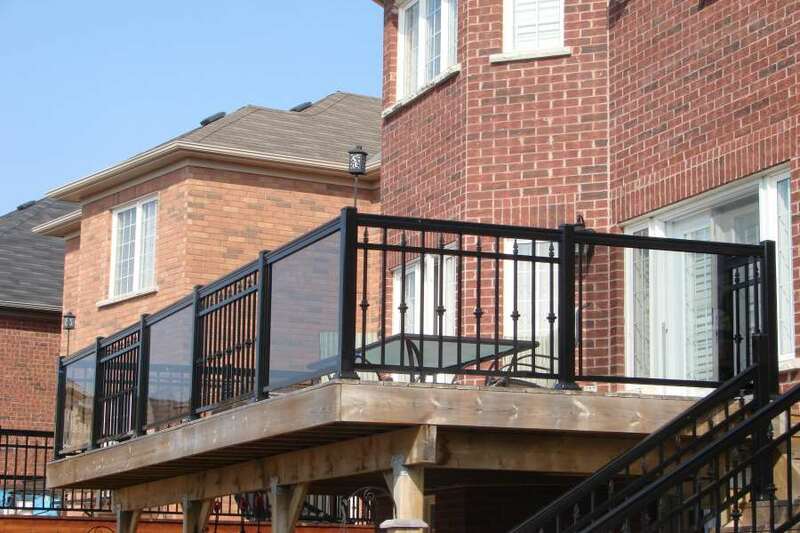 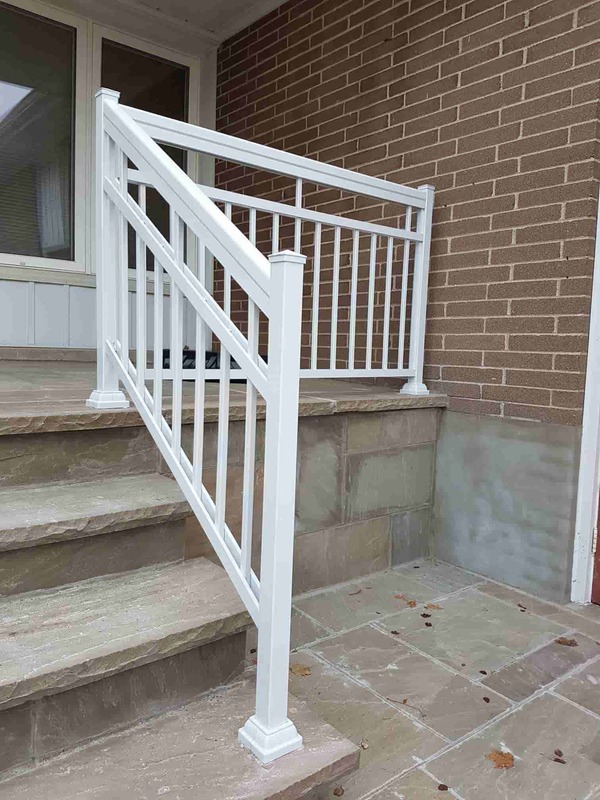 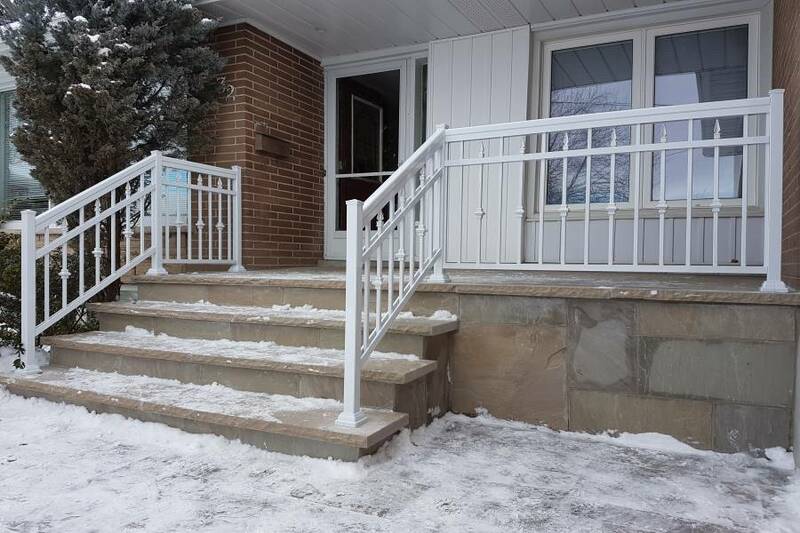 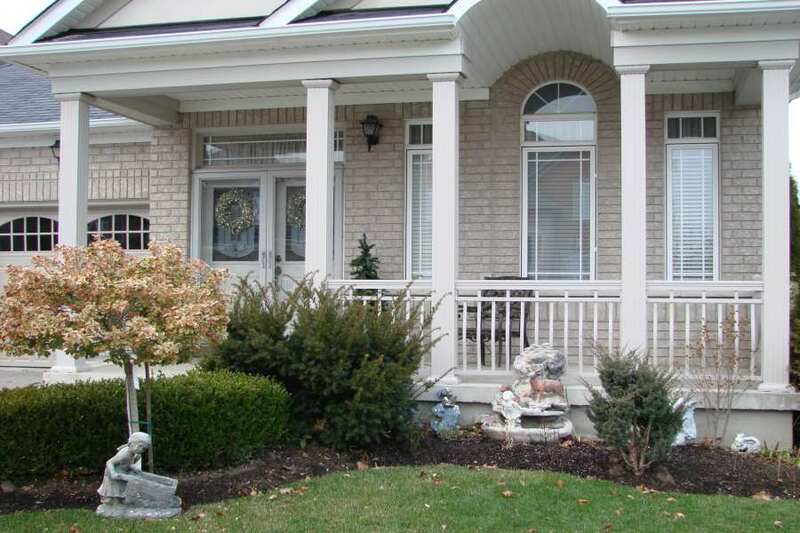 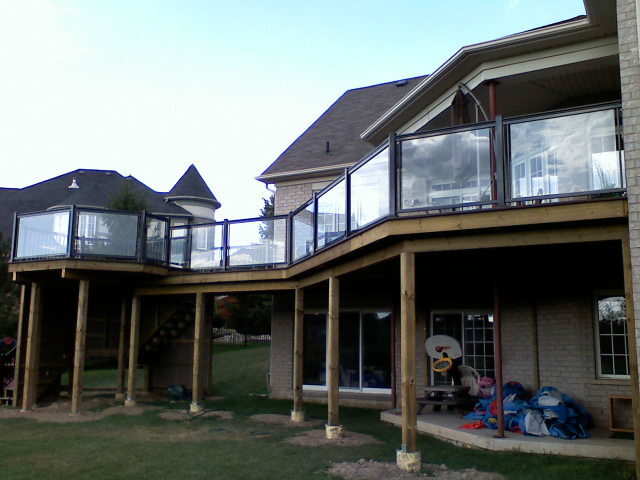 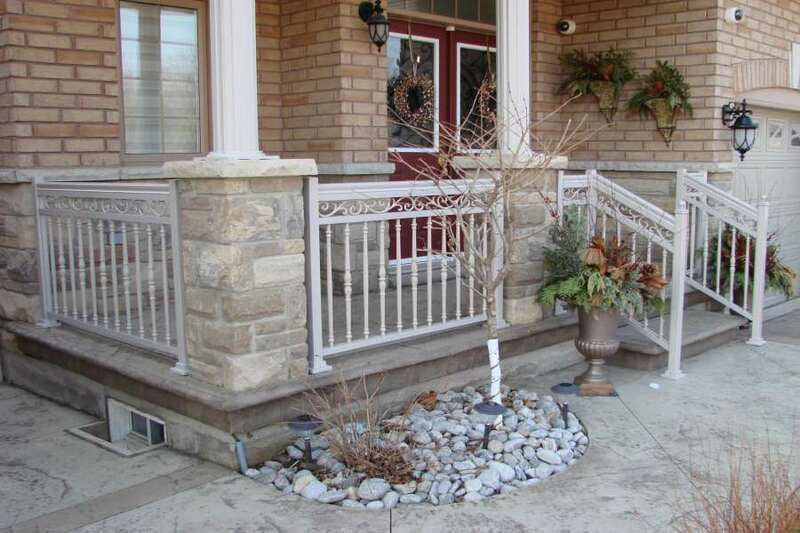 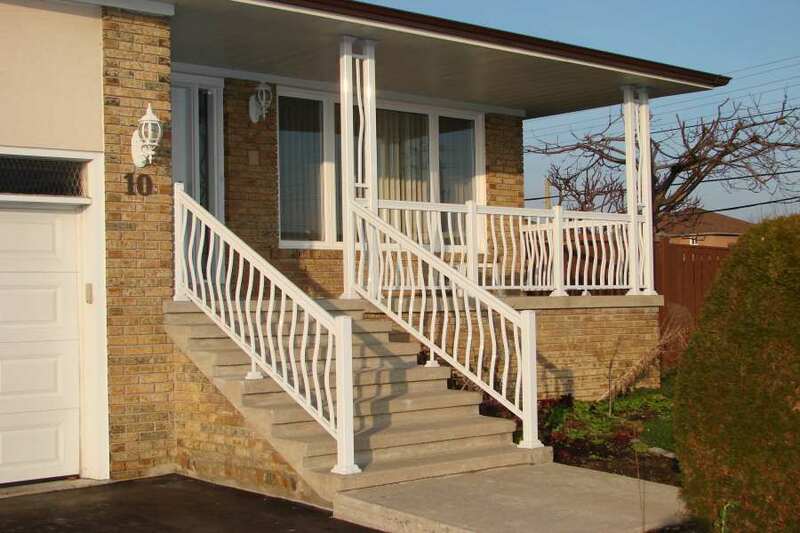 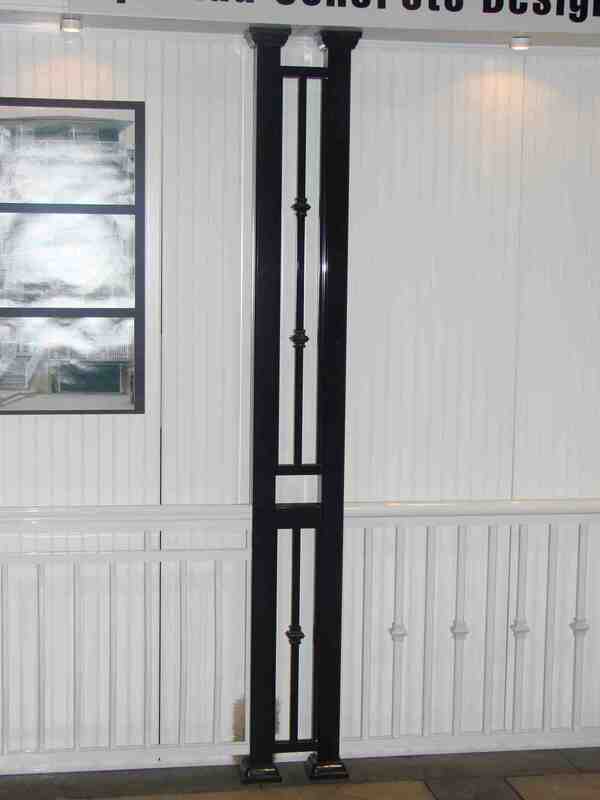 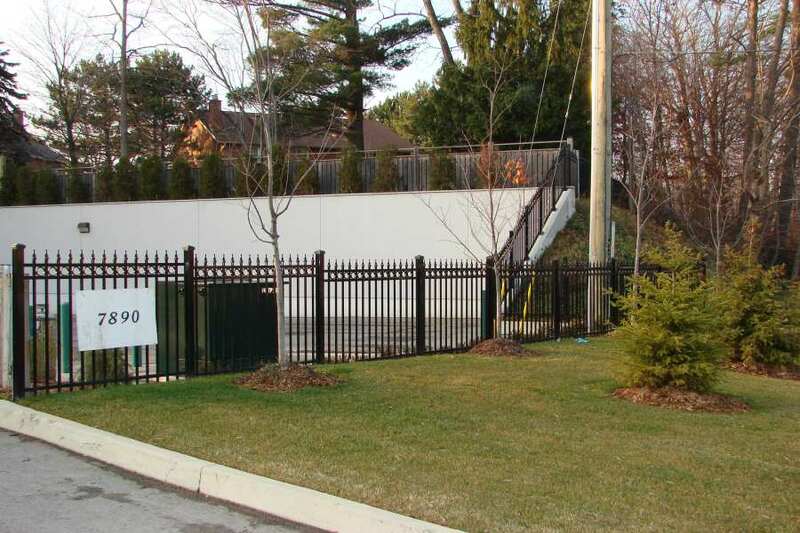 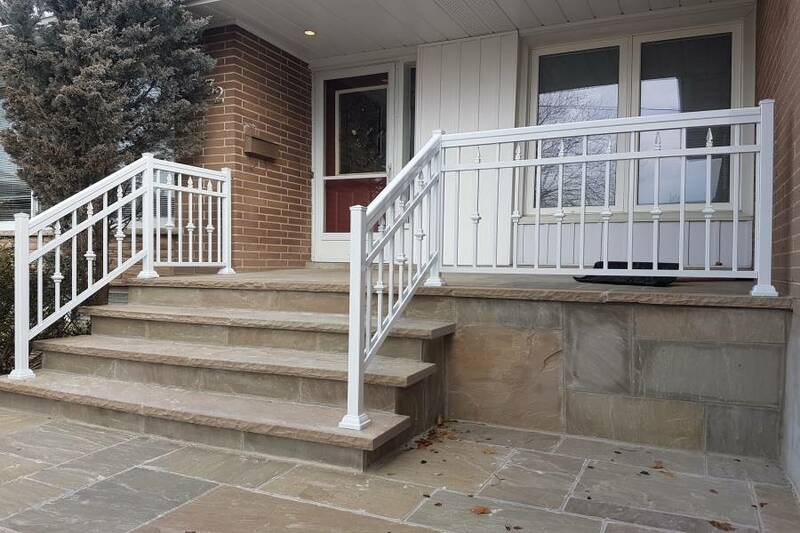 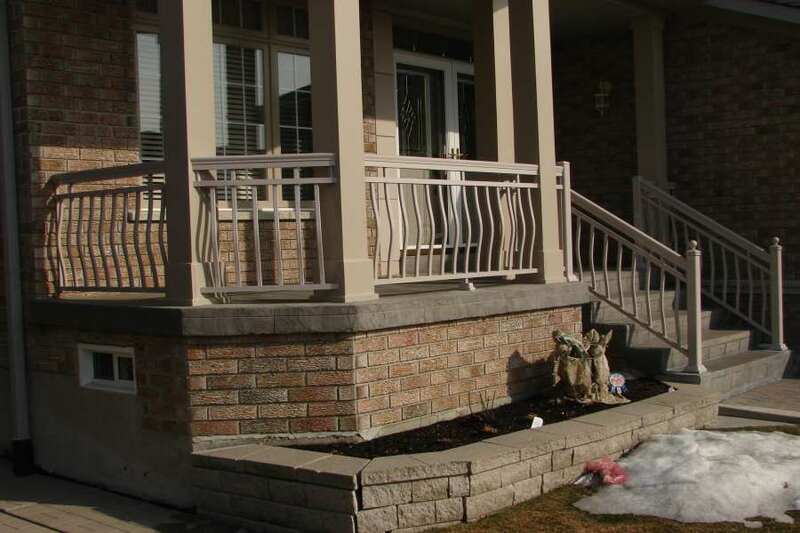 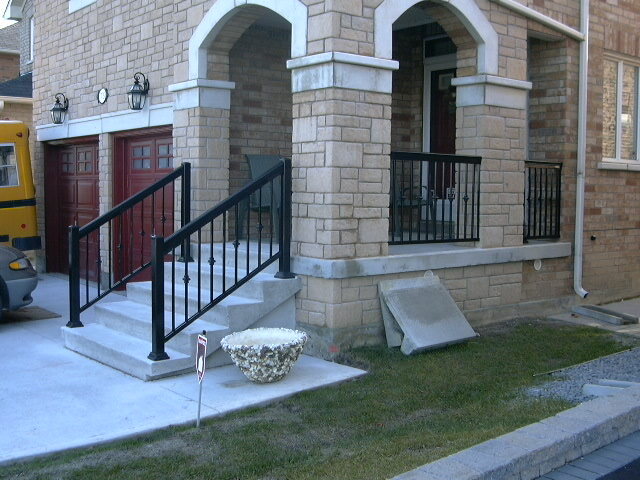 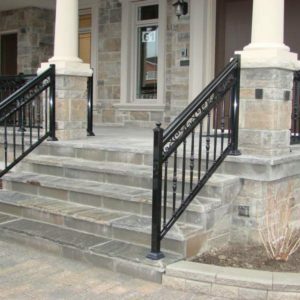 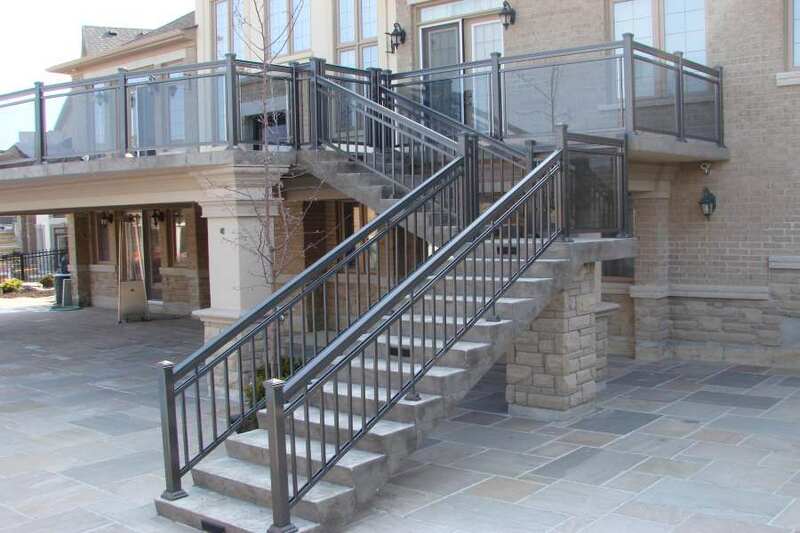 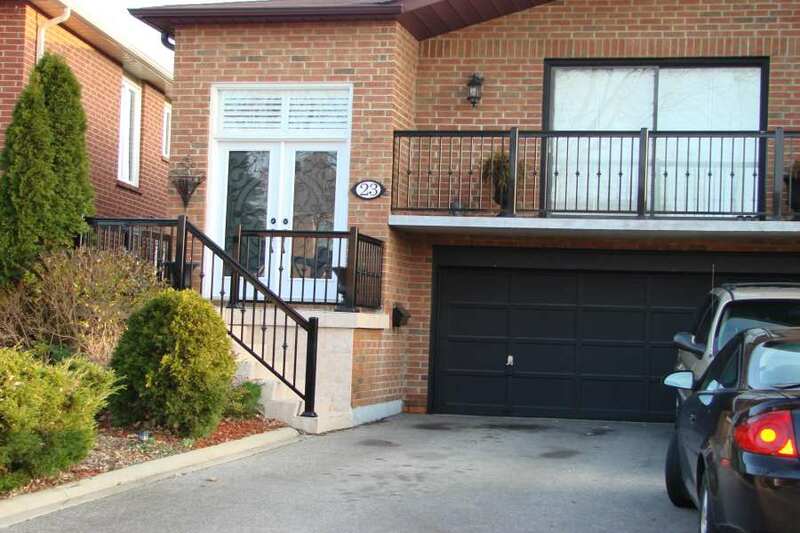 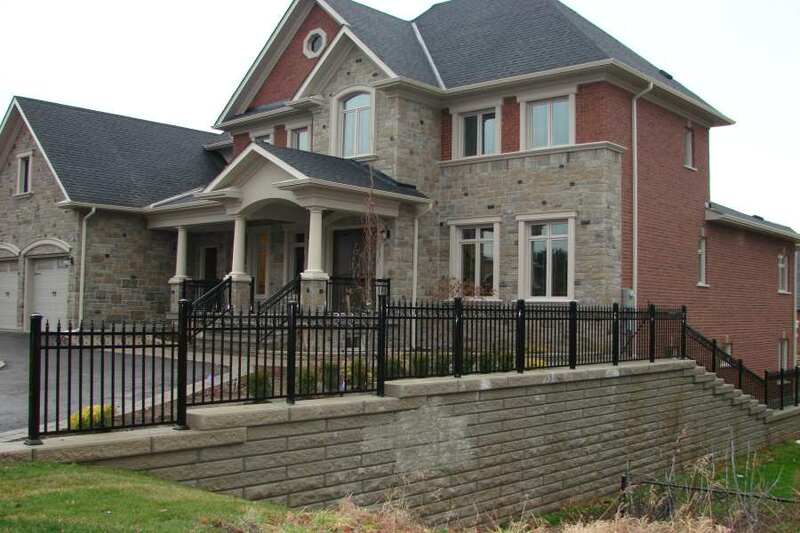 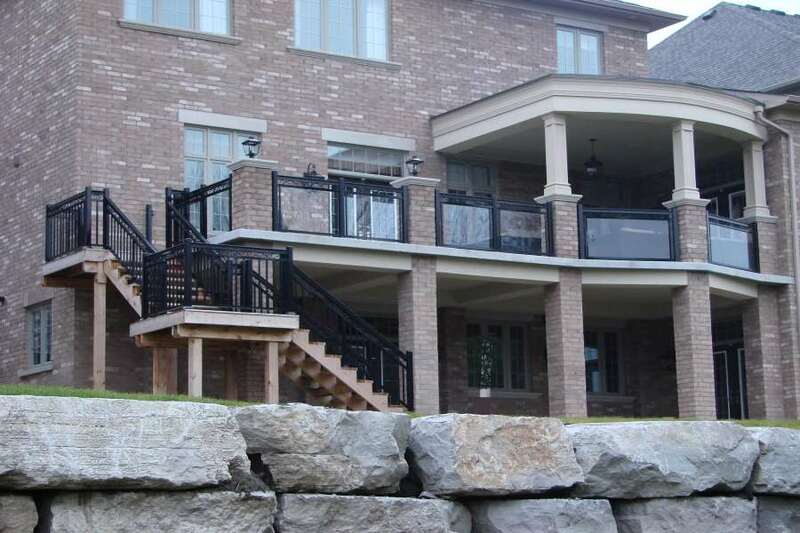 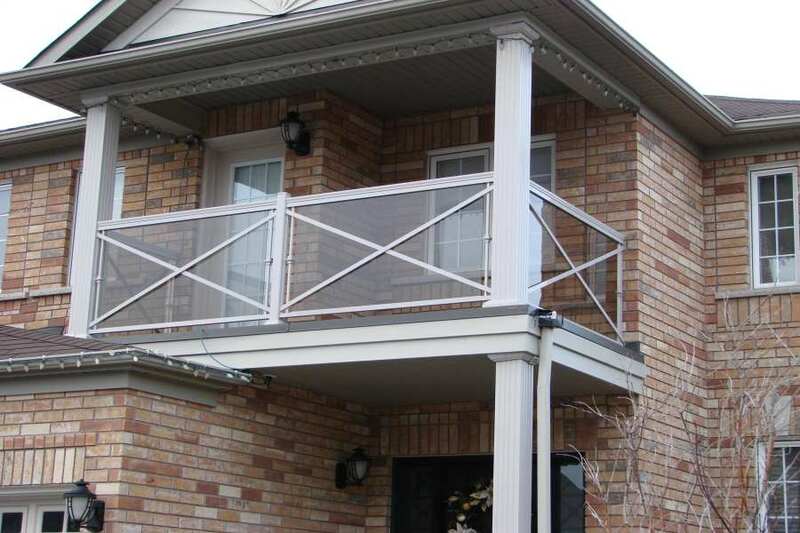 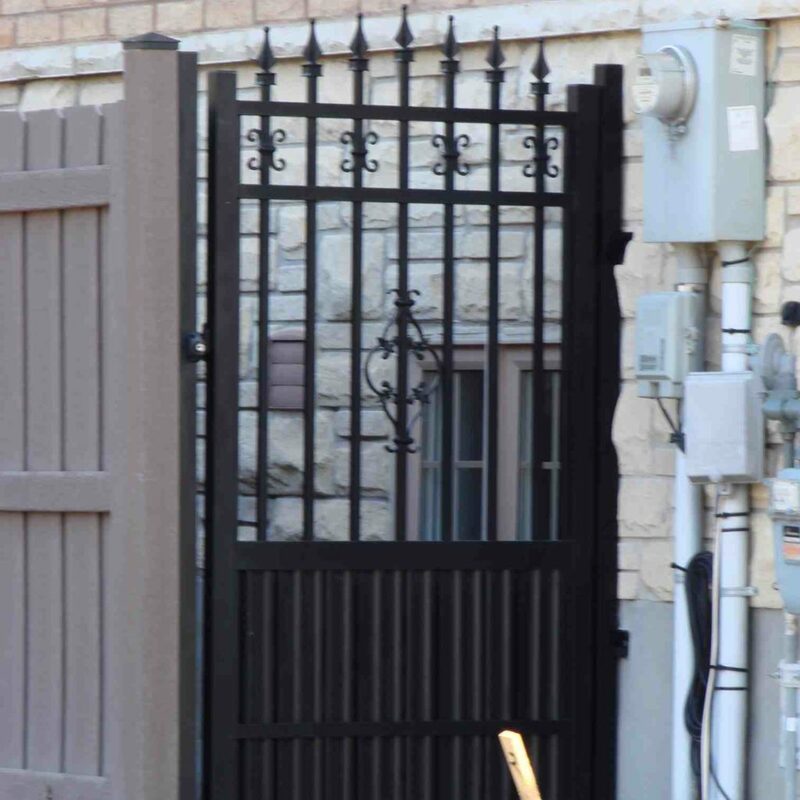 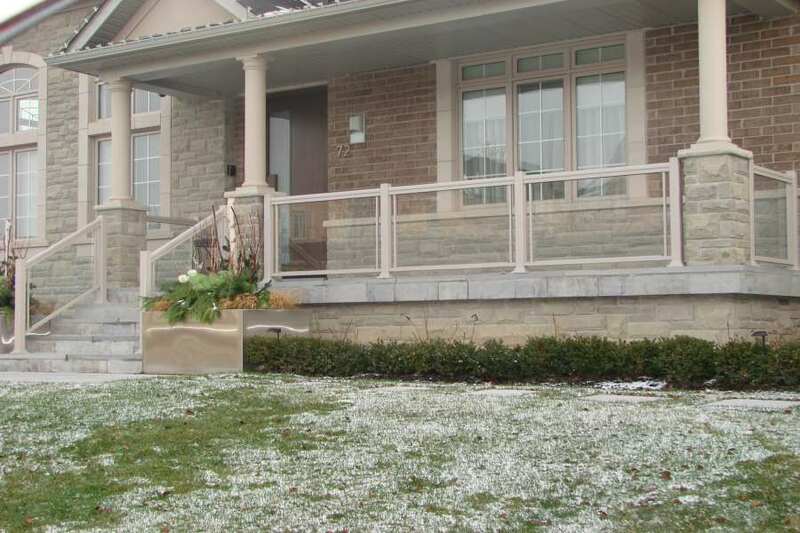 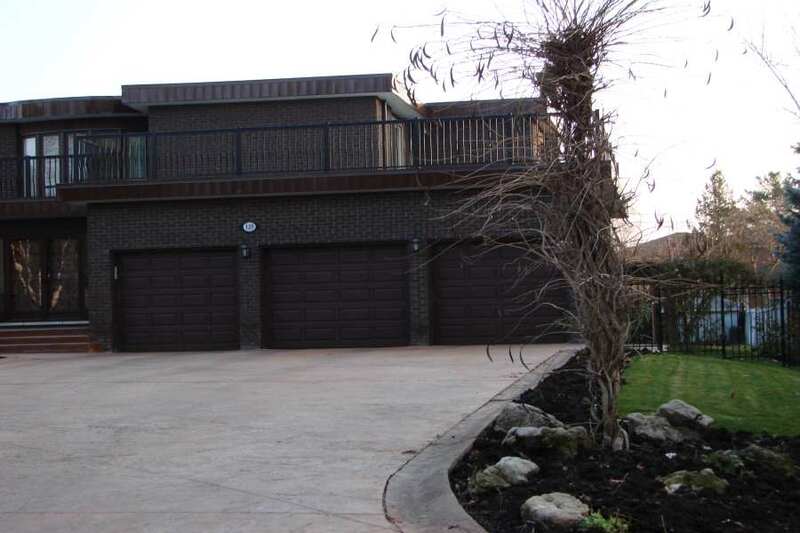 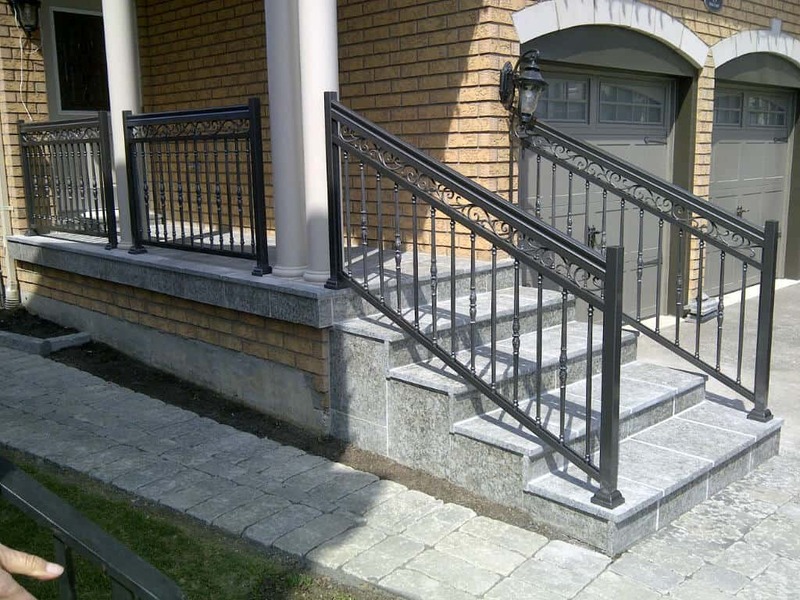 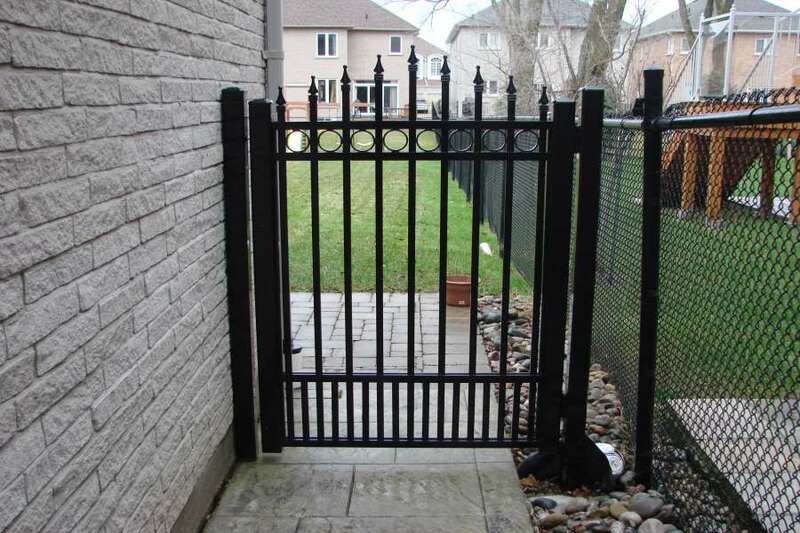 NW Aluminum offers the best aluminum railings in Toronto, as well as in GTA and nearby areas. 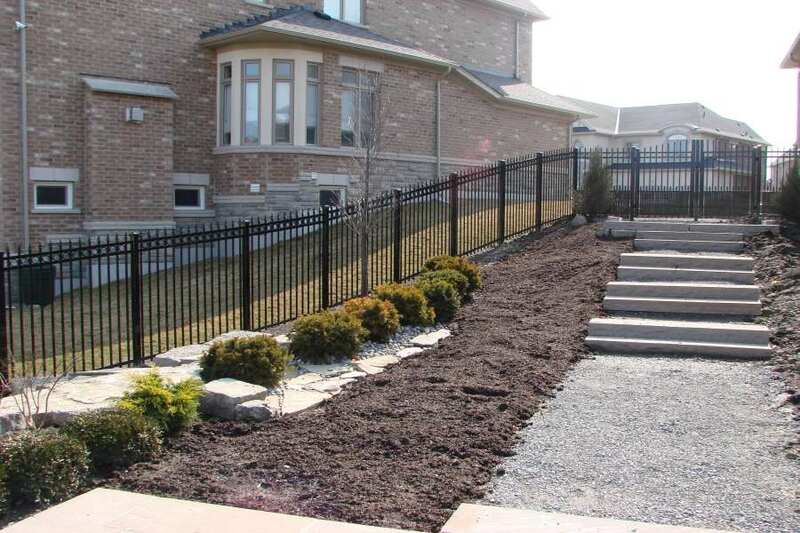 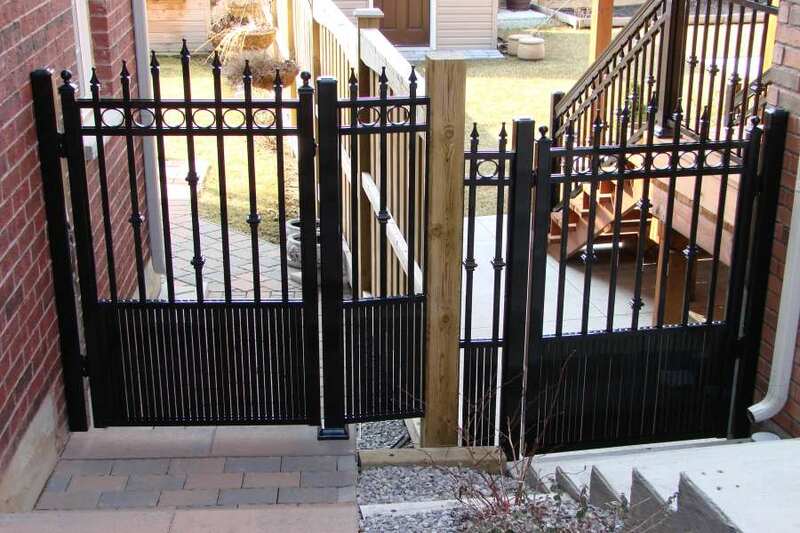 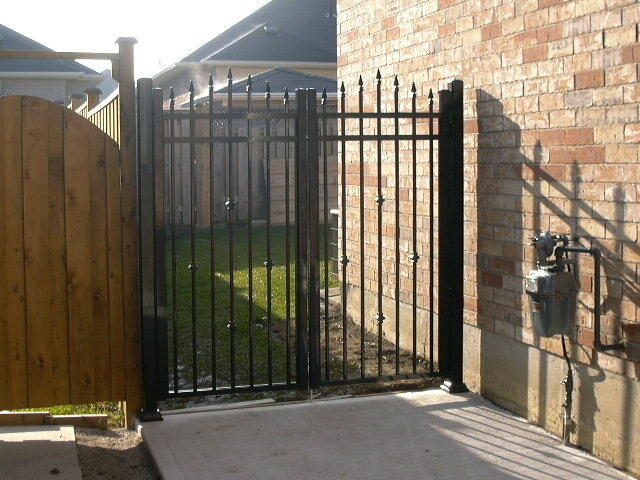 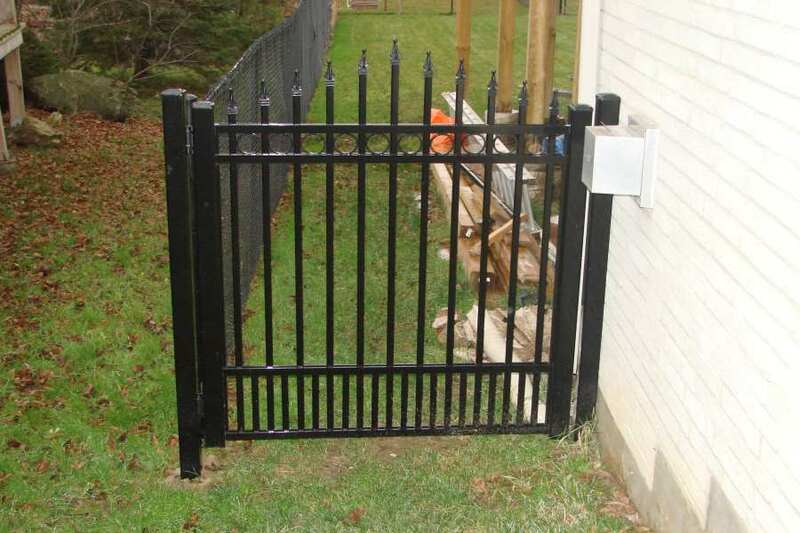 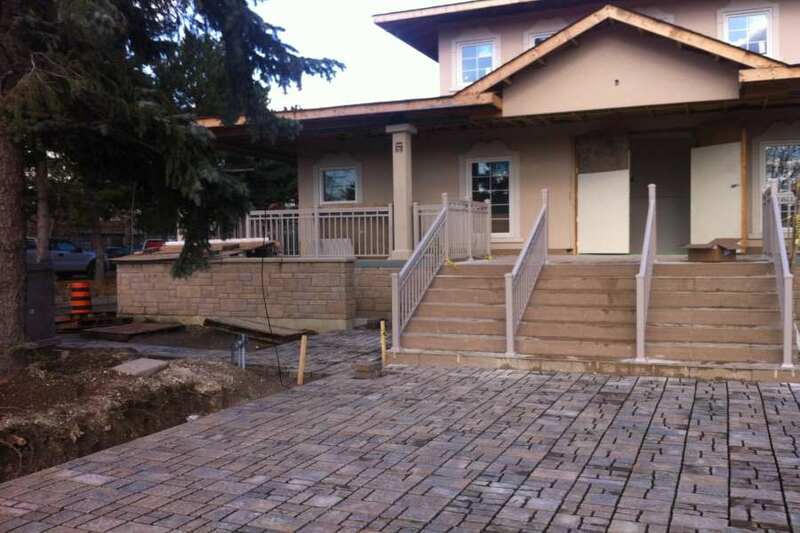 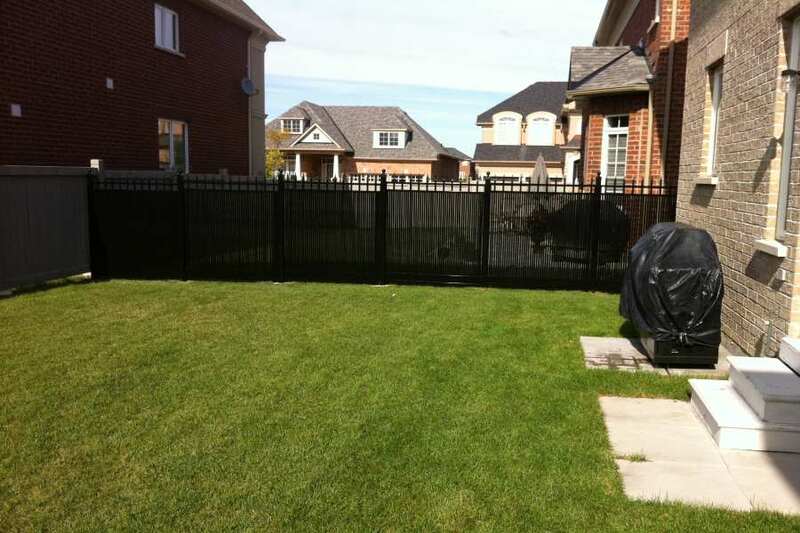 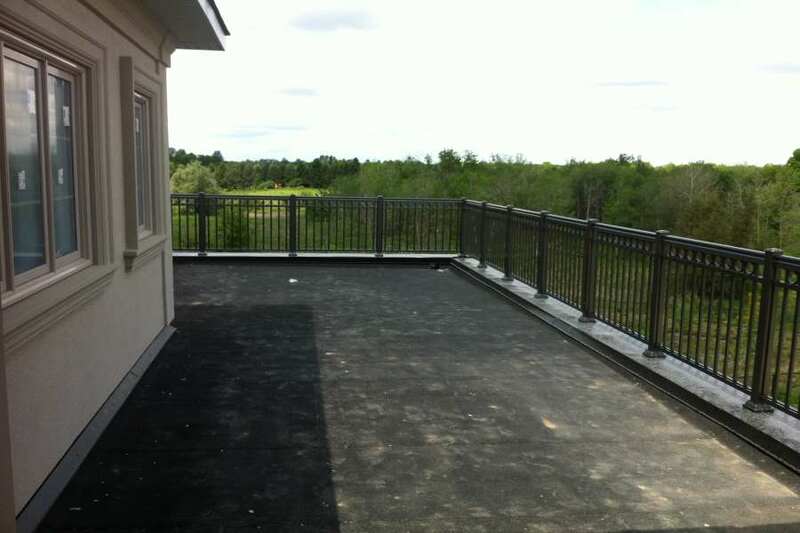 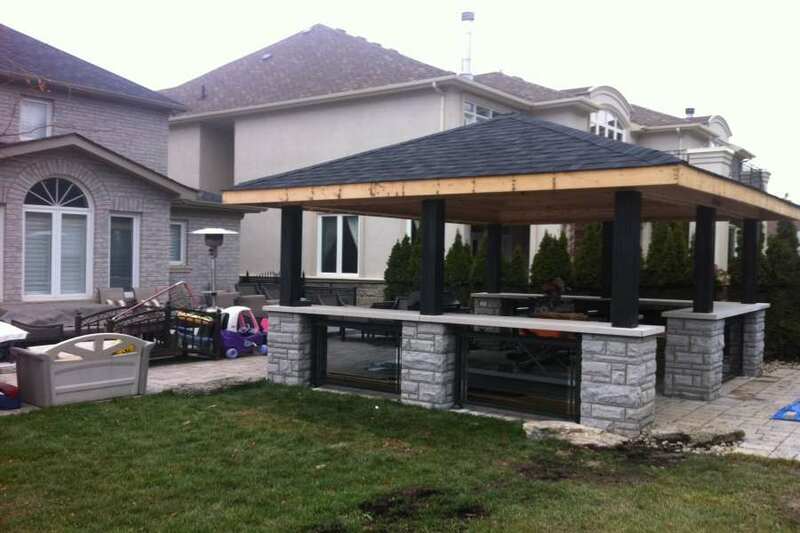 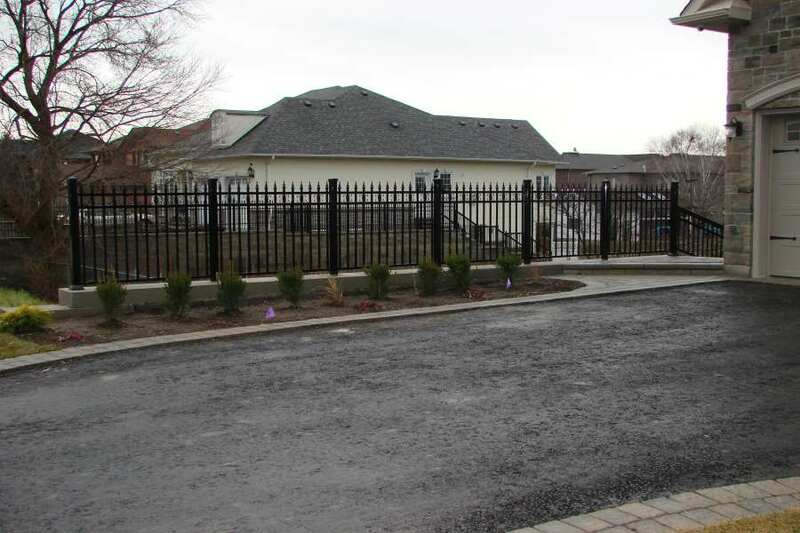 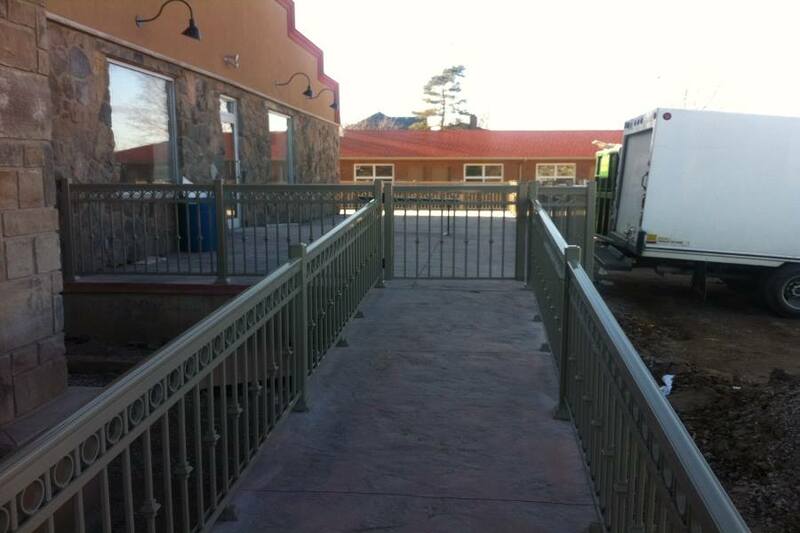 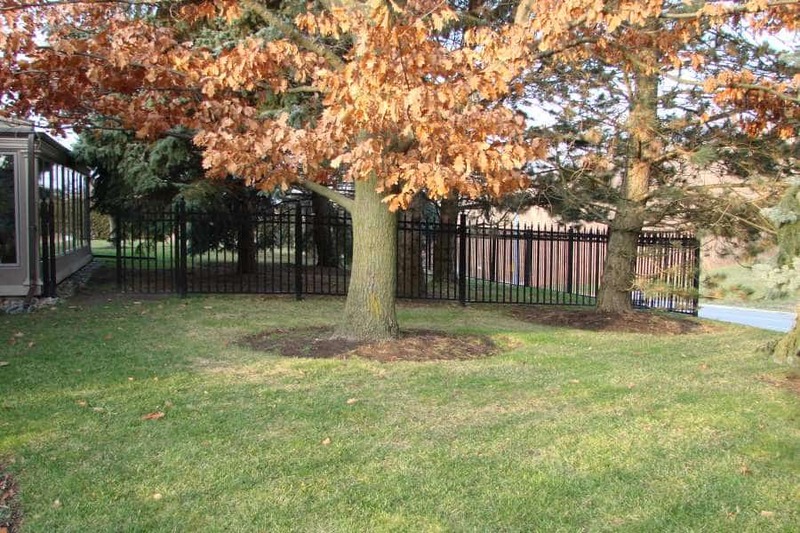 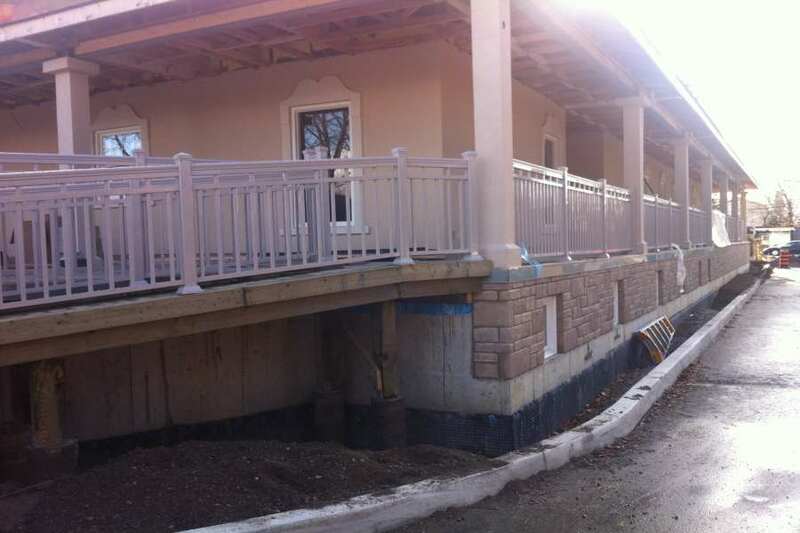 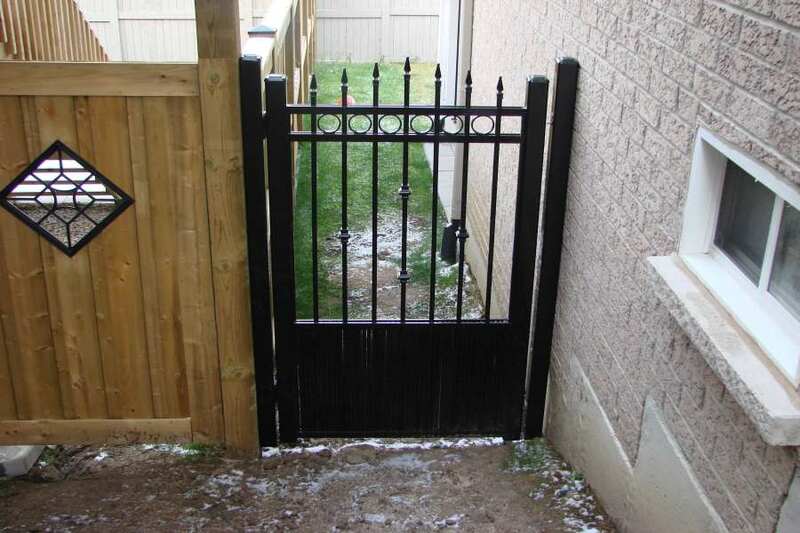 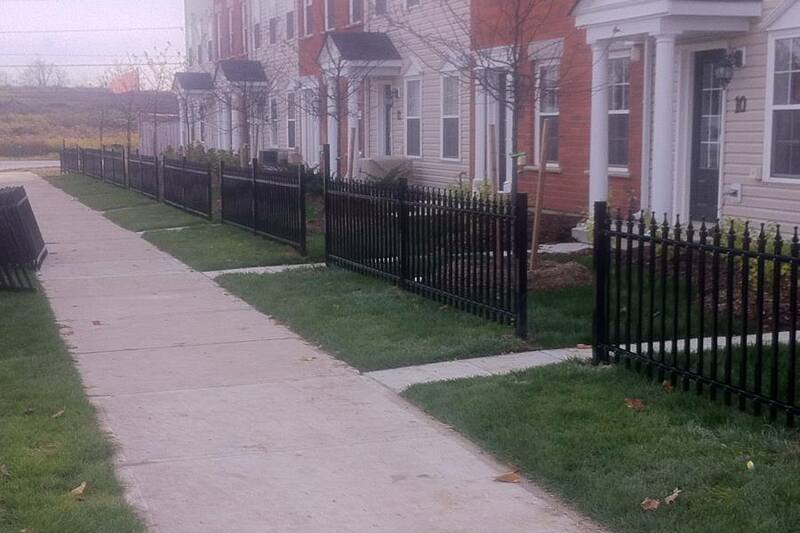 We provide railing and fencing installation services, and we both work on residential and commercial projects. 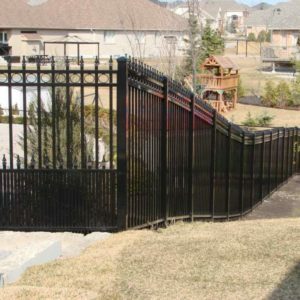 We also offer more than 200 designs you can choose from, aside from accepting customized orders that suit your personal preference. 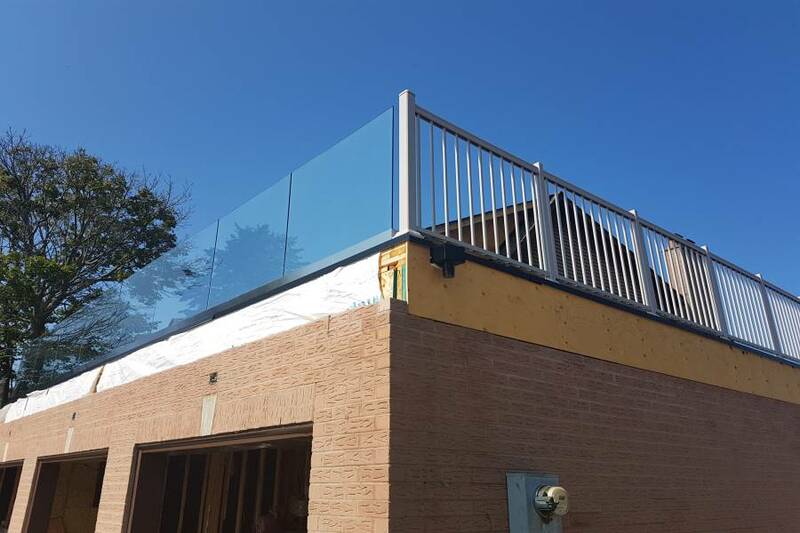 Our construction projects are handled by our highly-skilled personnel, using the latest equipment and tools to ensure quality output, every single time. 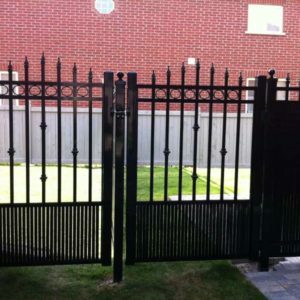 We also ensure client satisfaction, from the start of the project until the last stages of construction. 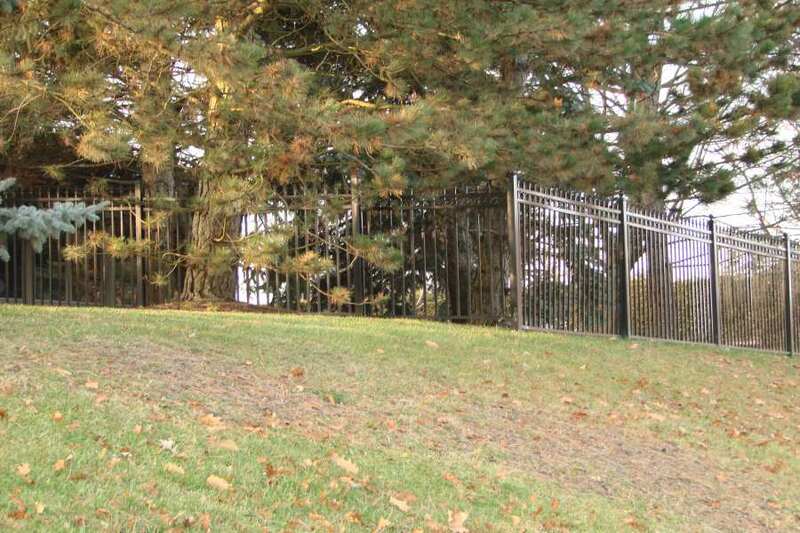 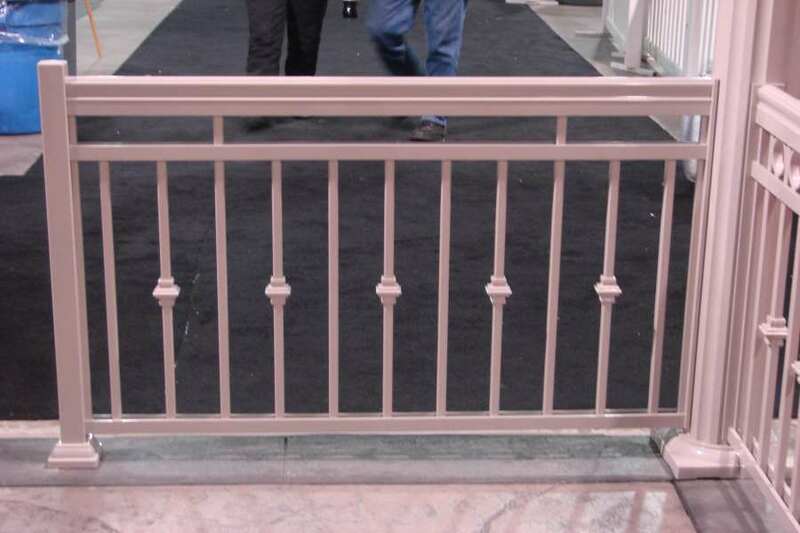 In other words, NW Aluminum is the one to call for your railing and fencing needs! 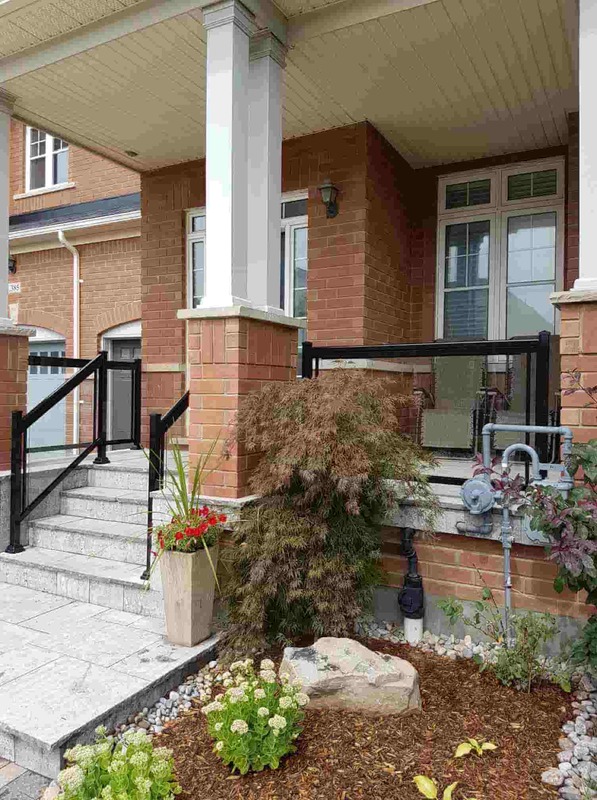 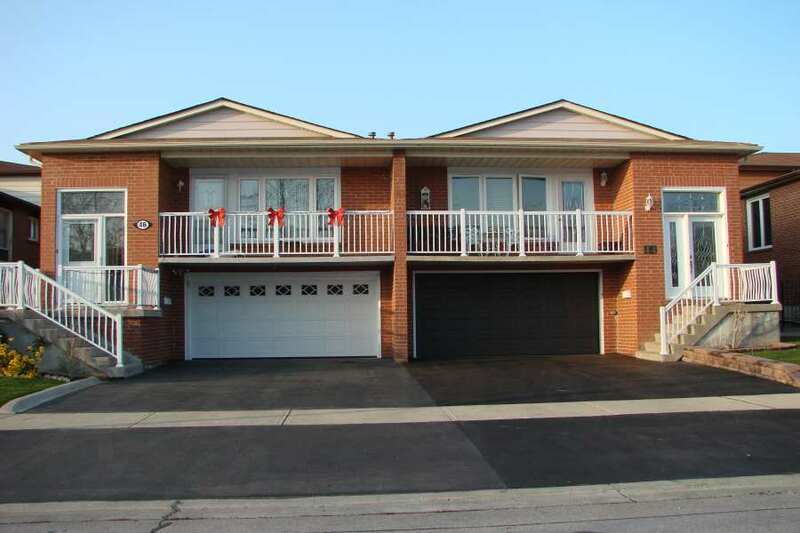 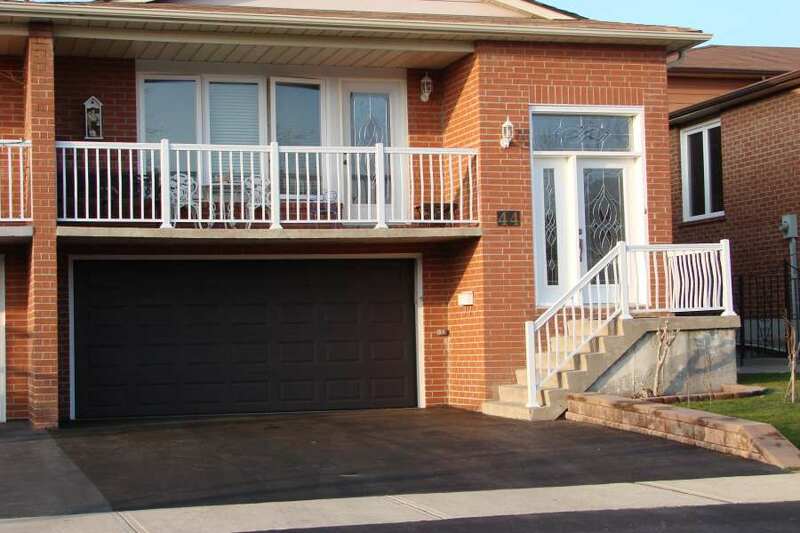 Toronto is a bustling city where it is a great place to invest in a property. 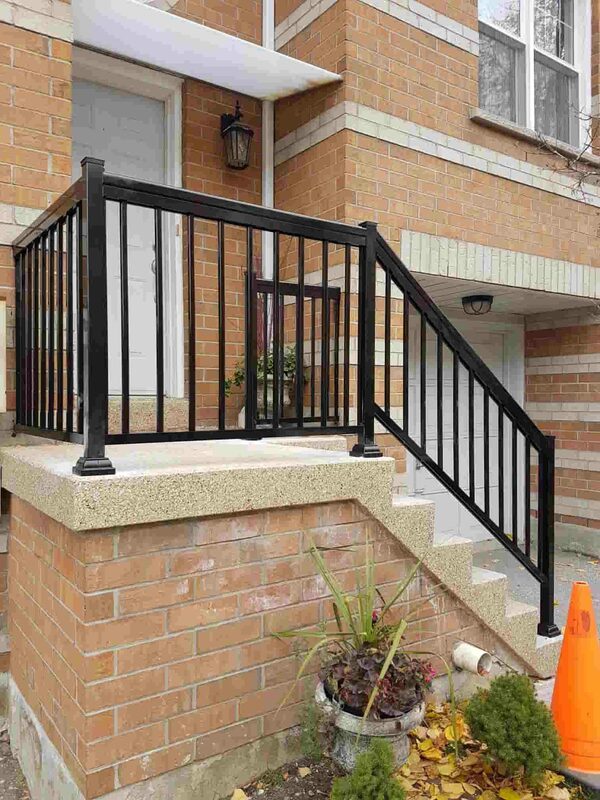 That is why it is important to choose a great material for your property, including your safety railings. 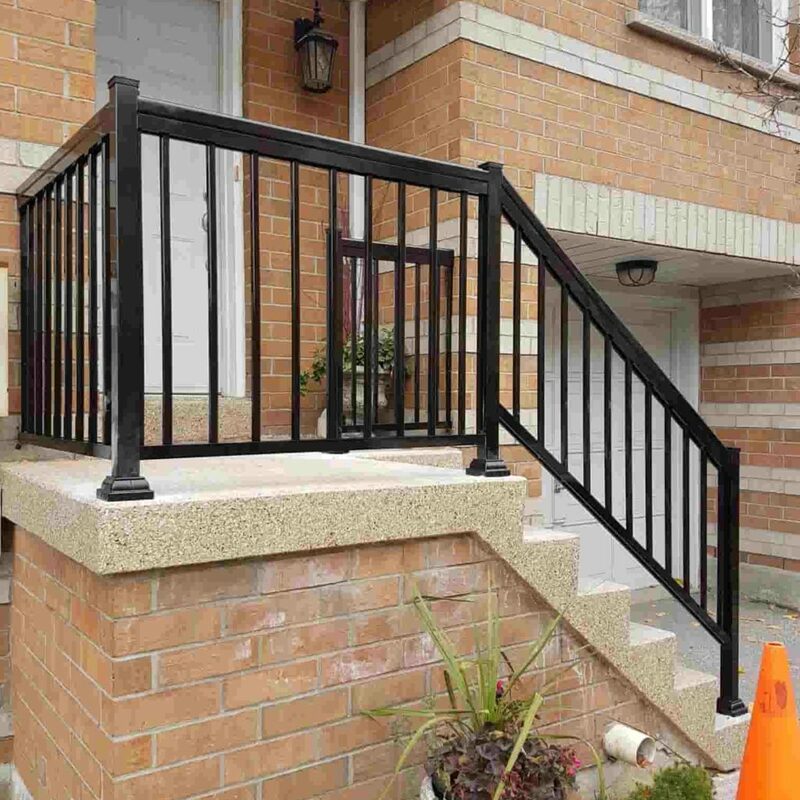 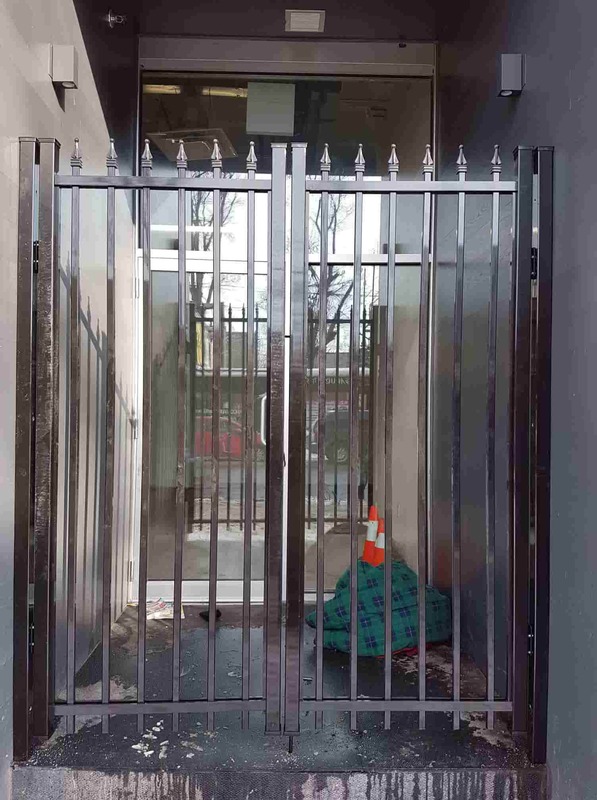 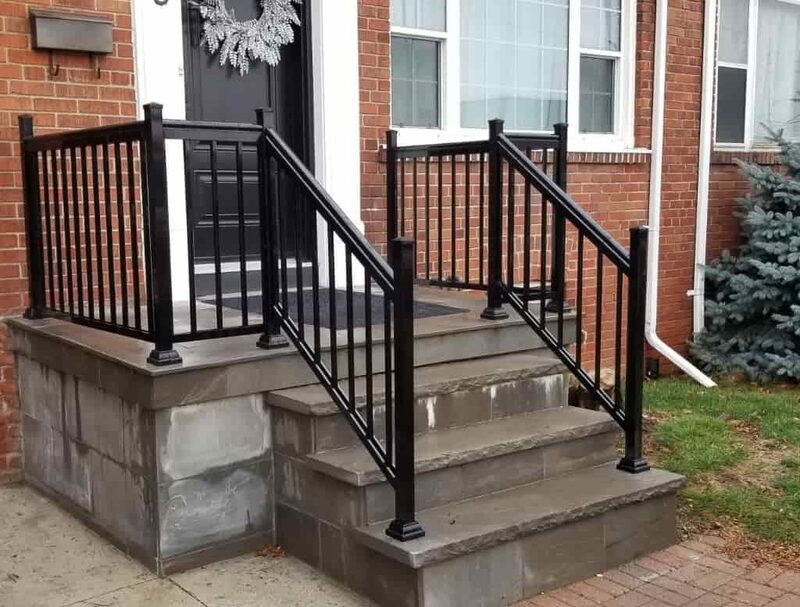 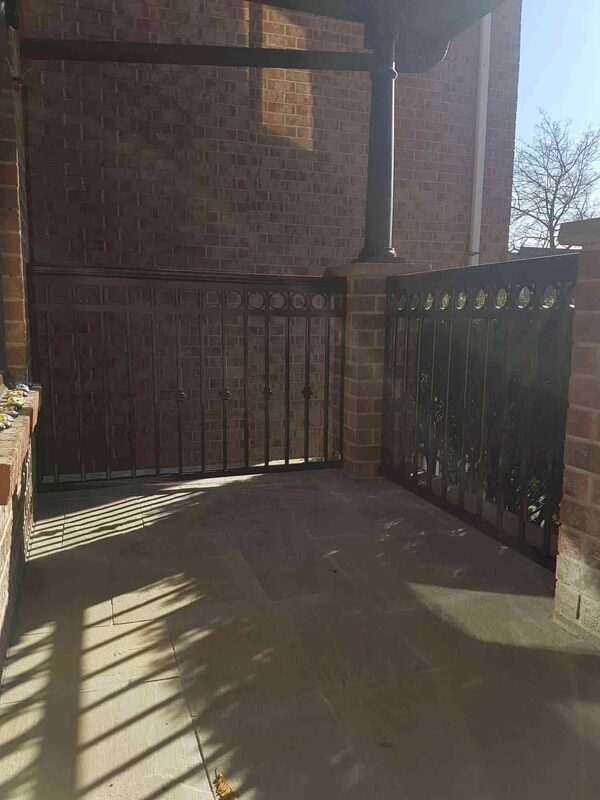 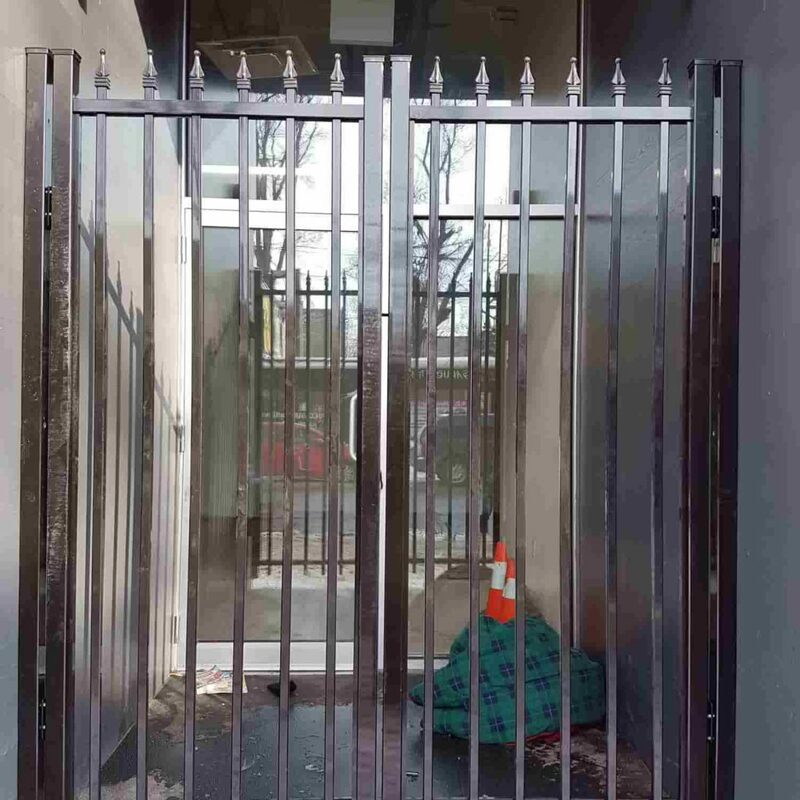 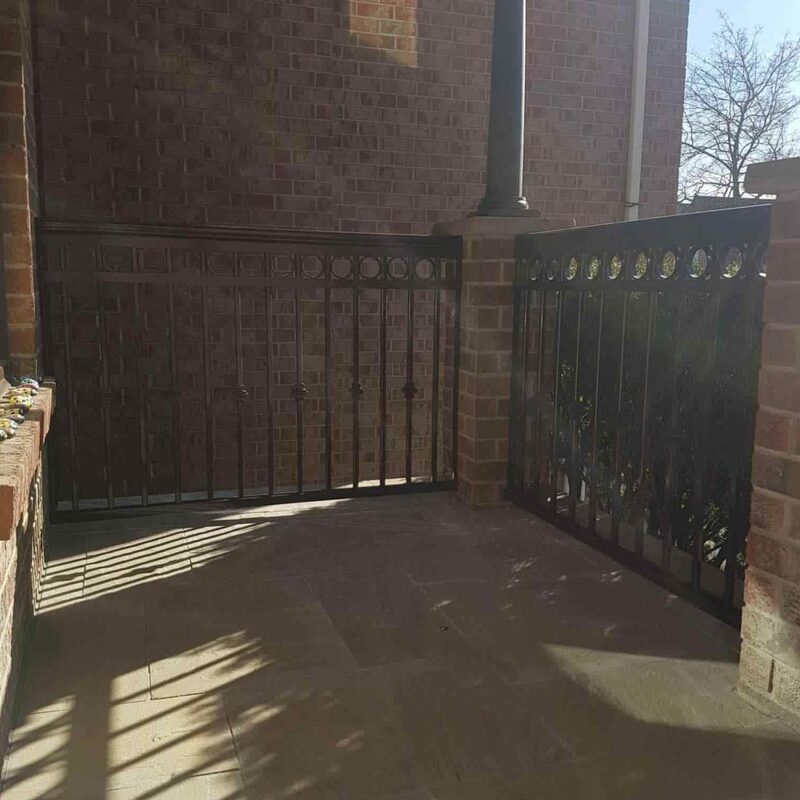 Railings are important in a property not only to provide aesthetic value to the property, but also assure privacy and safety among the property dwellers. 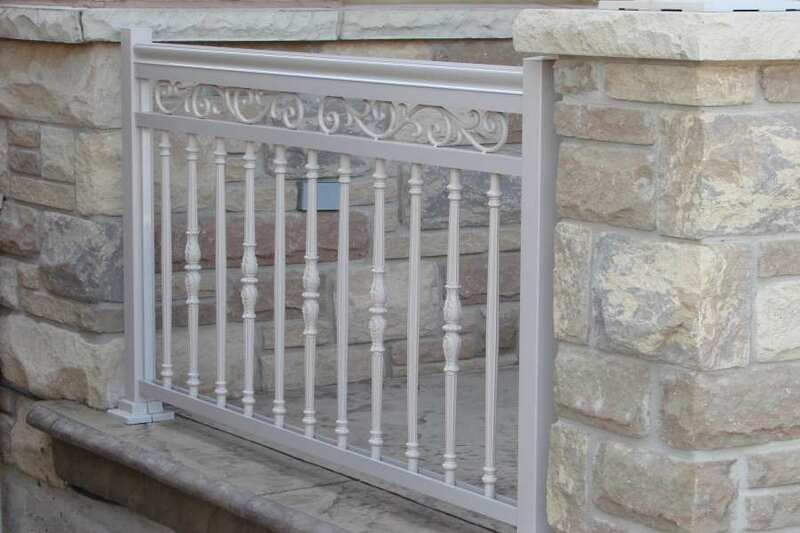 Aluminum is a superior material than its counterparts. 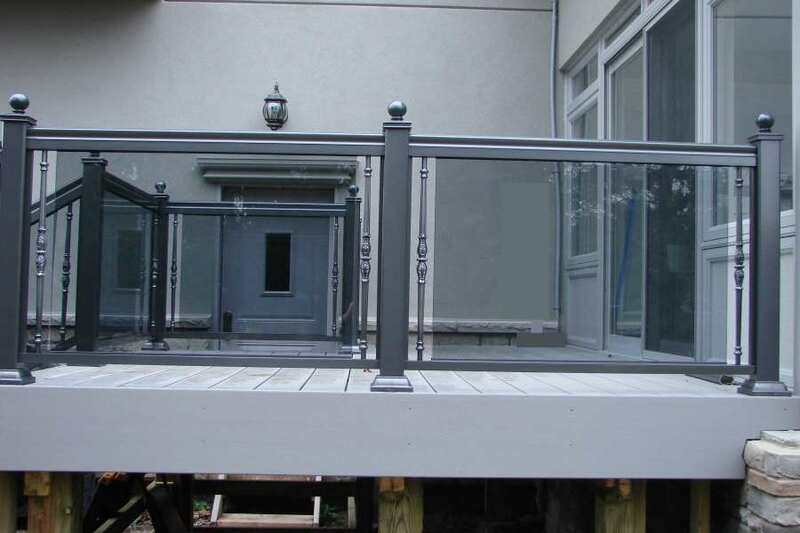 For one, aluminum is lighter than steel and does not rot easily unlike the latter. 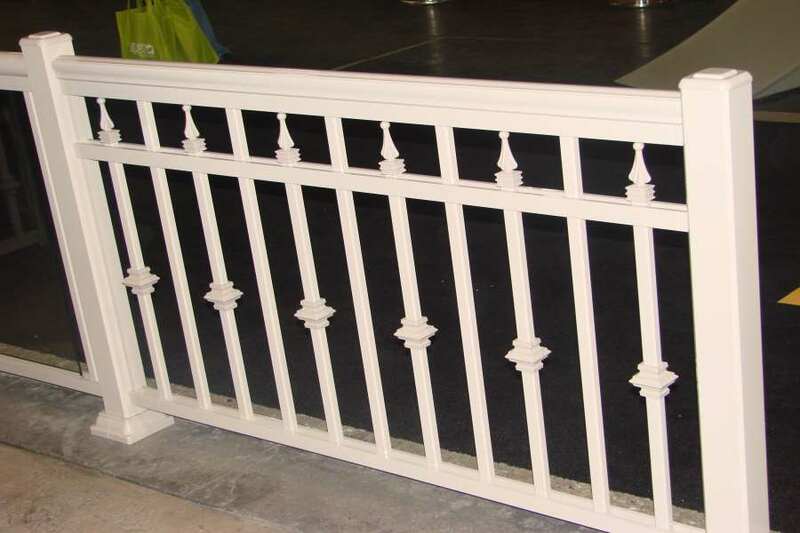 On the other hand, aluminum also does not easily crack unlike PVC and vinyl, splinter unlike wood, and rot unlike steel and iron. 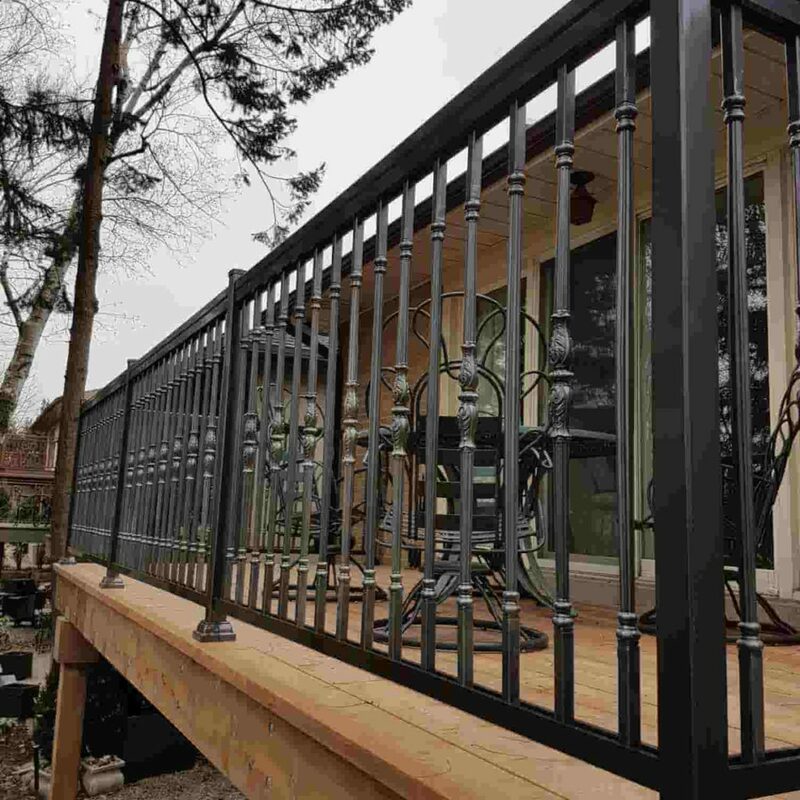 In other words, aluminum is more resistant to wear-and-tear than its other railing material counterparts. 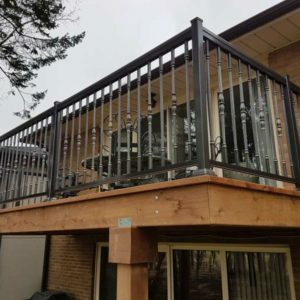 Aluminum is easier to install. 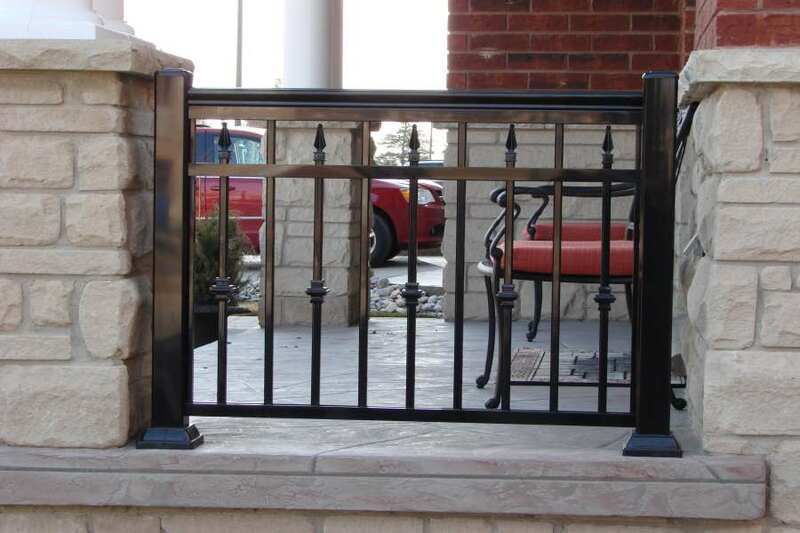 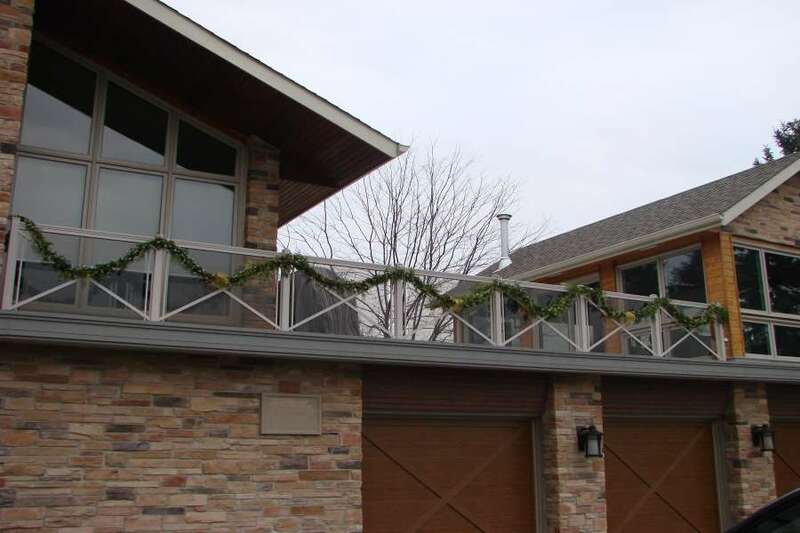 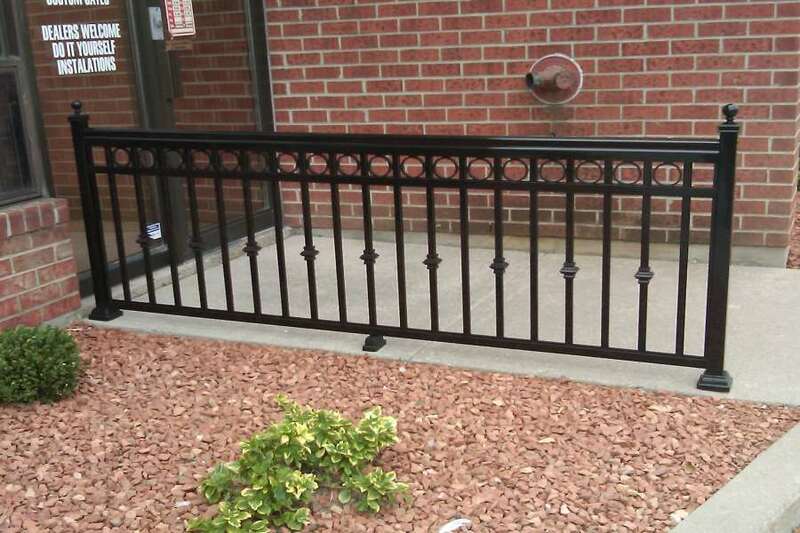 Unlike other railing materials, aluminum is easier to install. 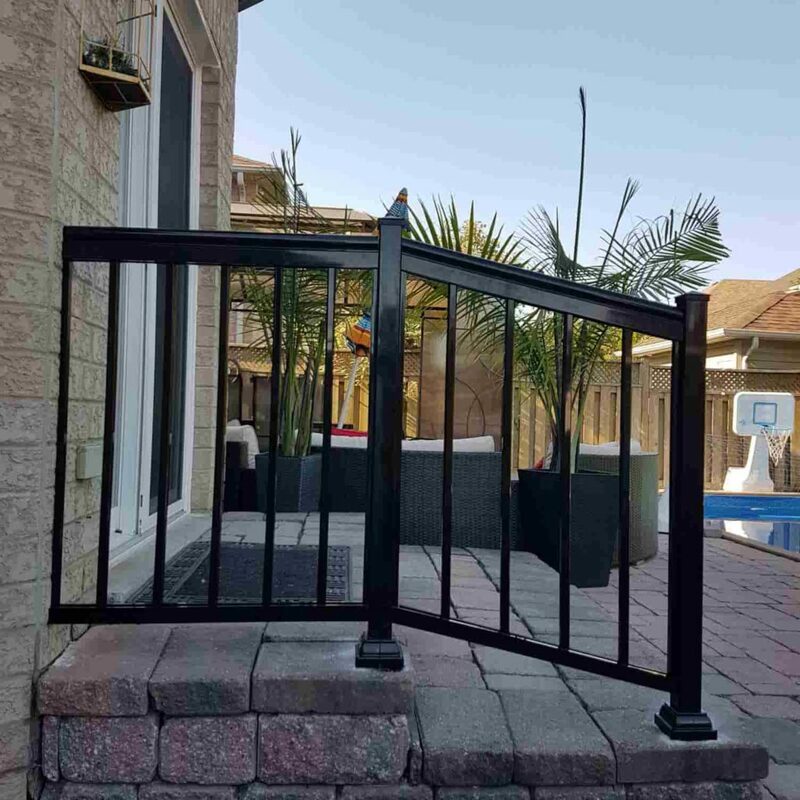 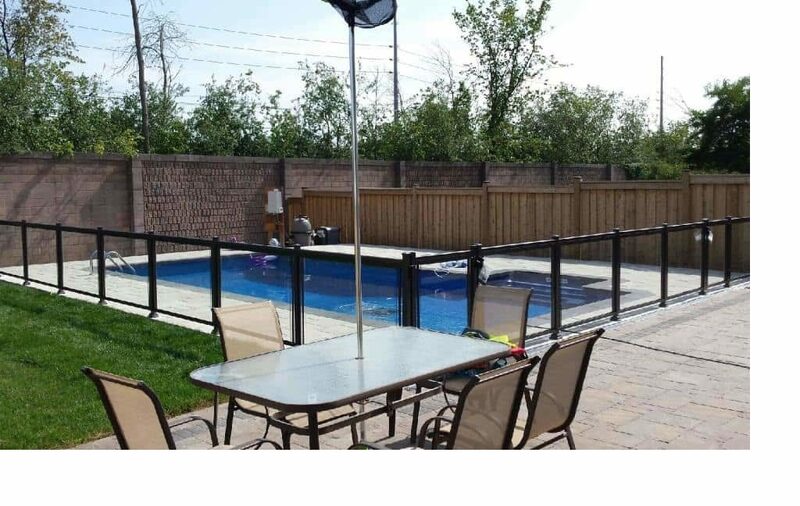 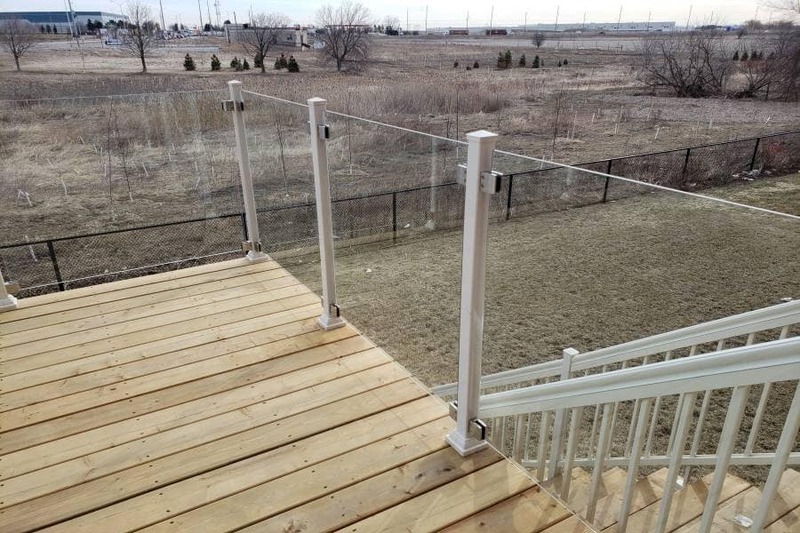 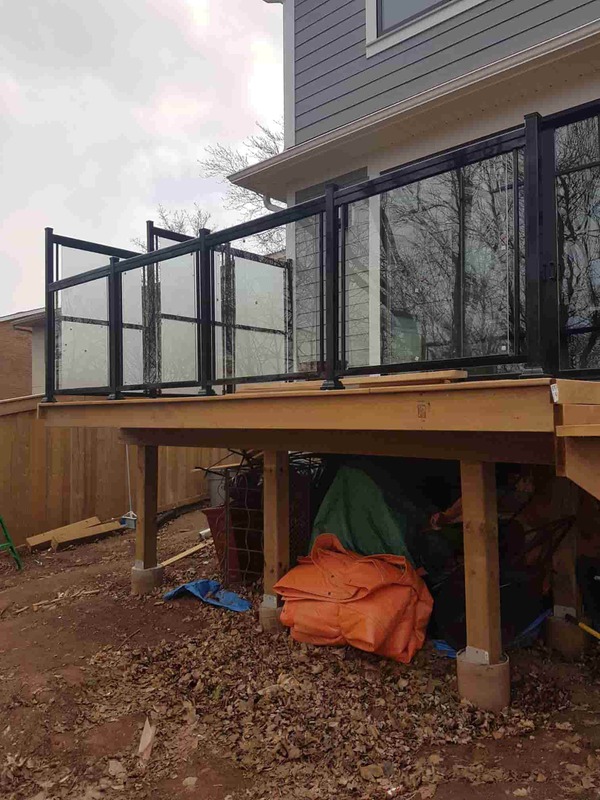 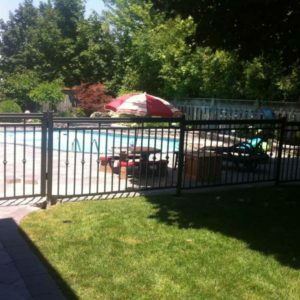 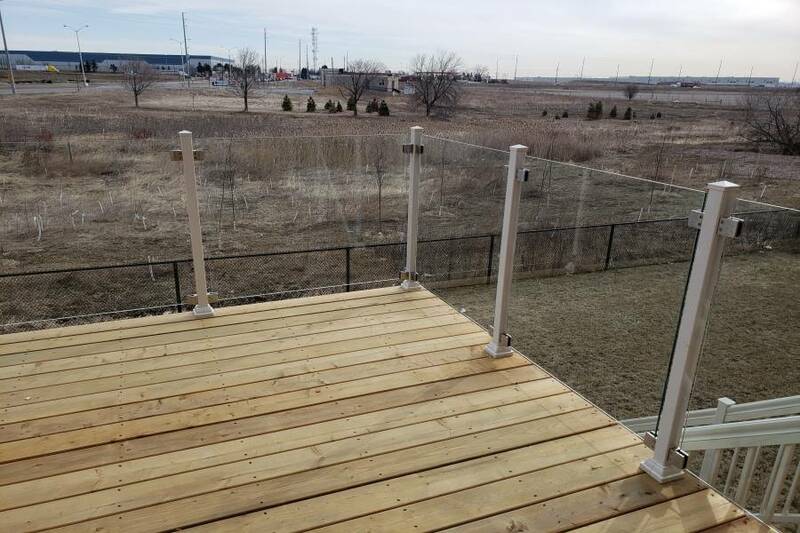 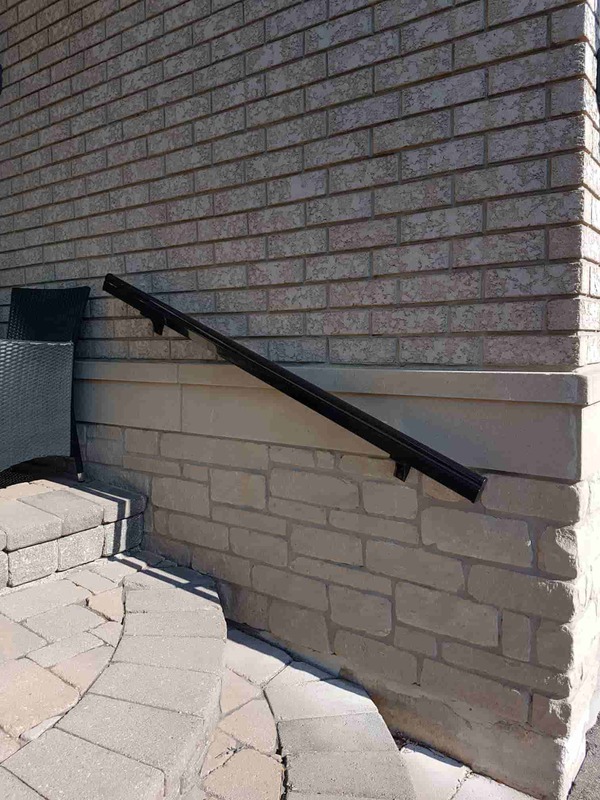 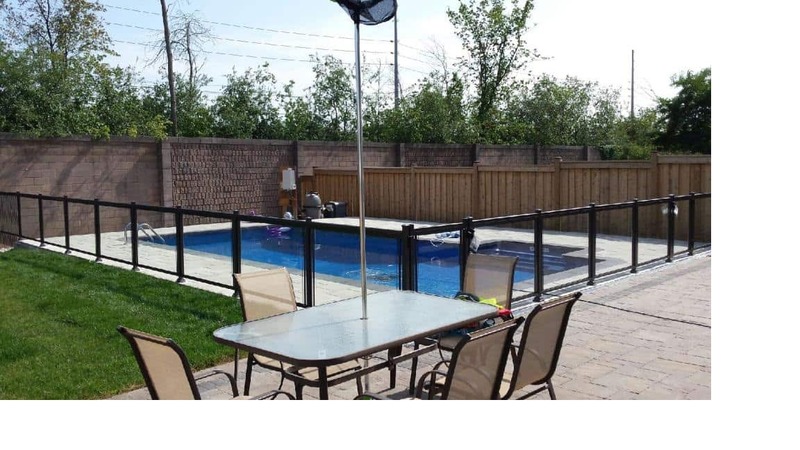 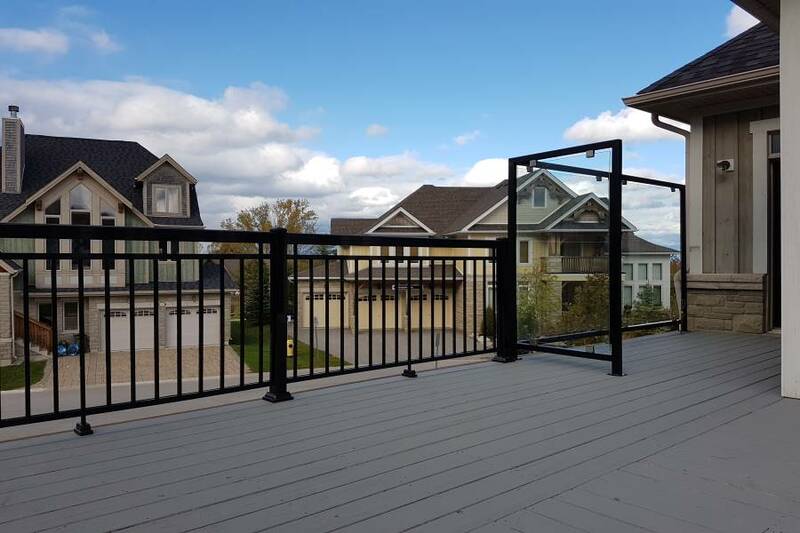 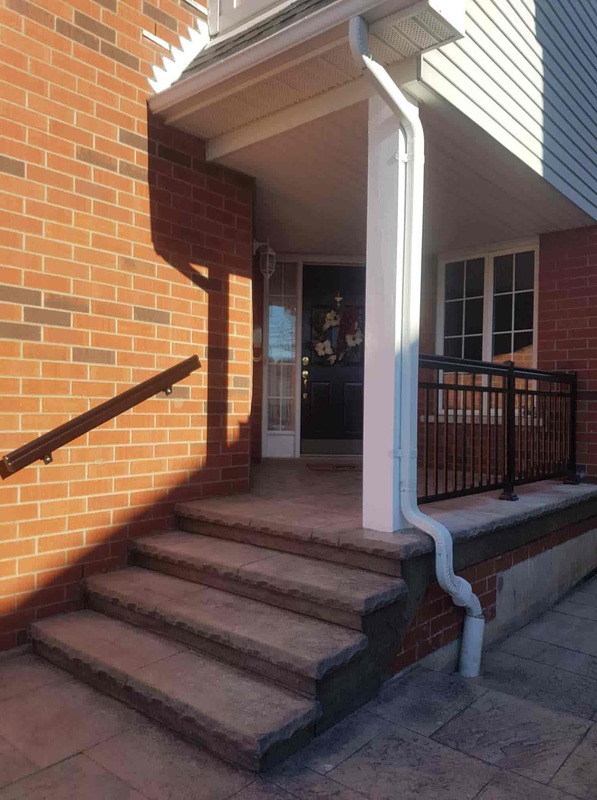 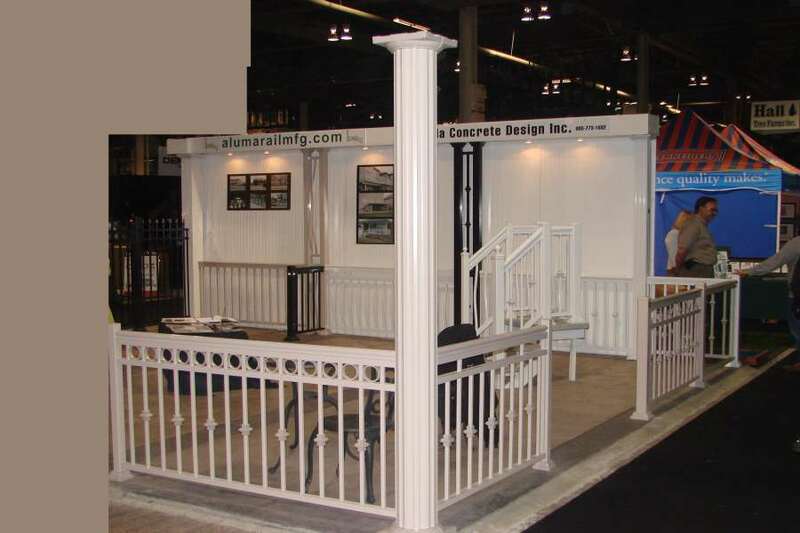 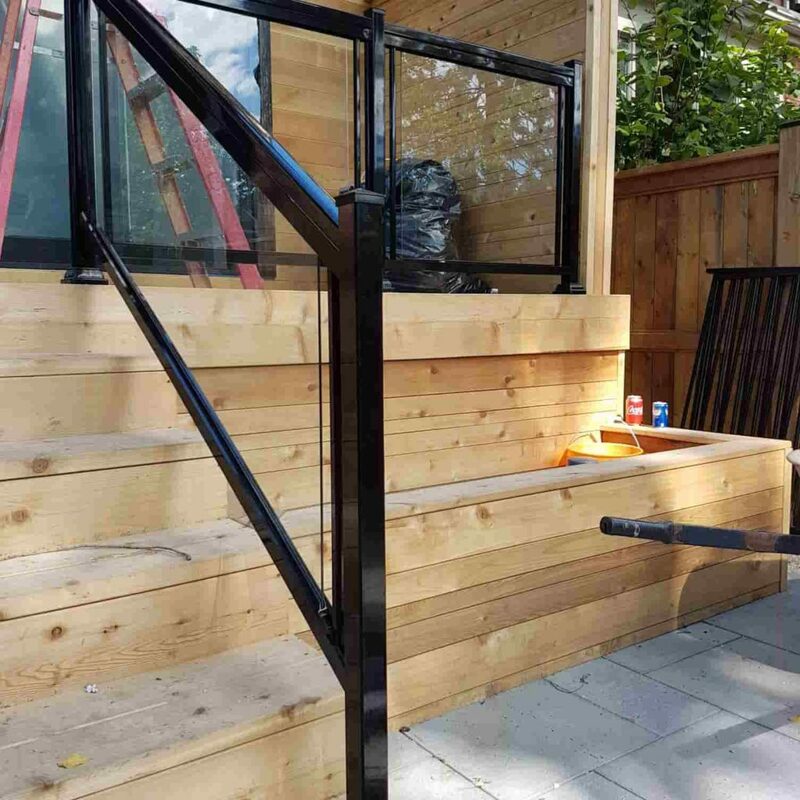 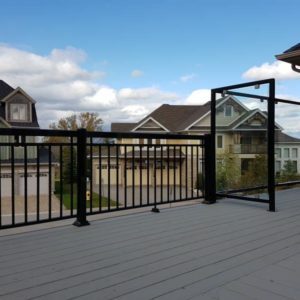 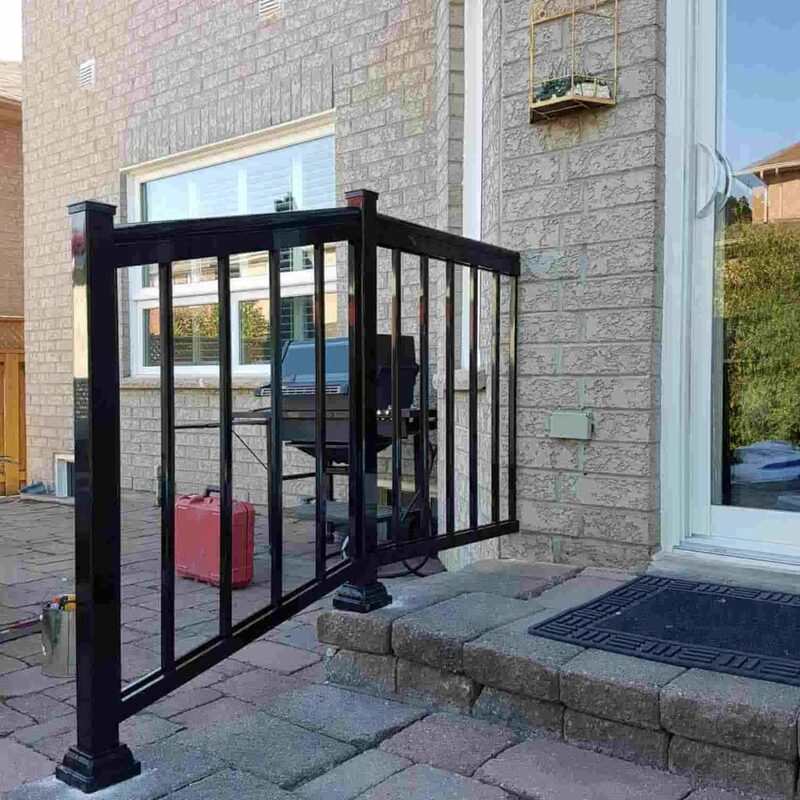 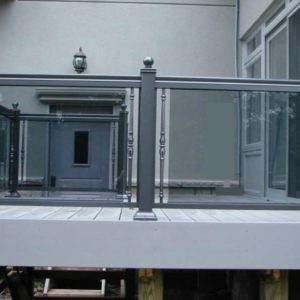 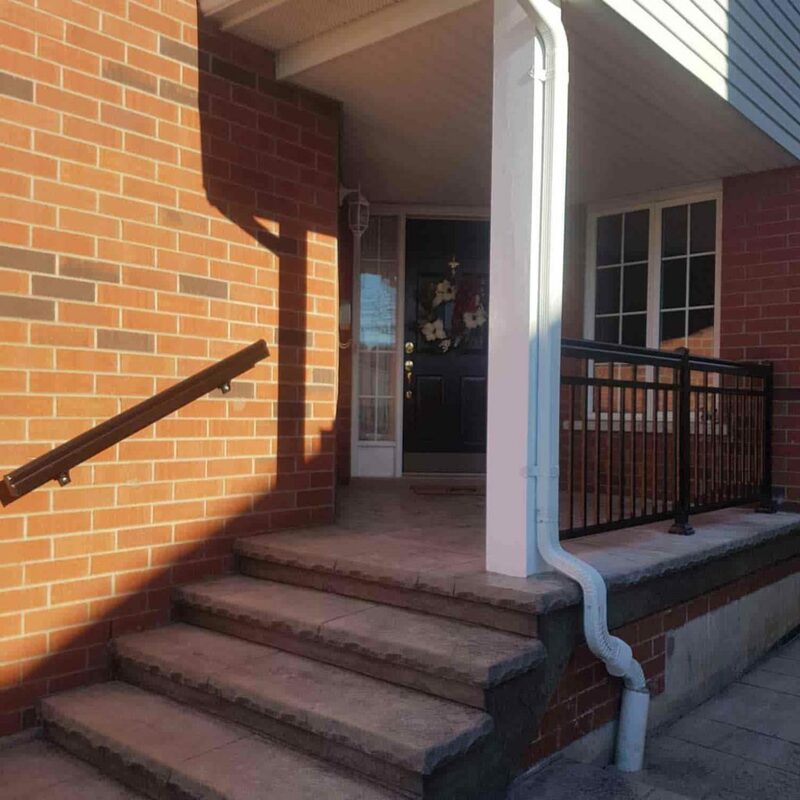 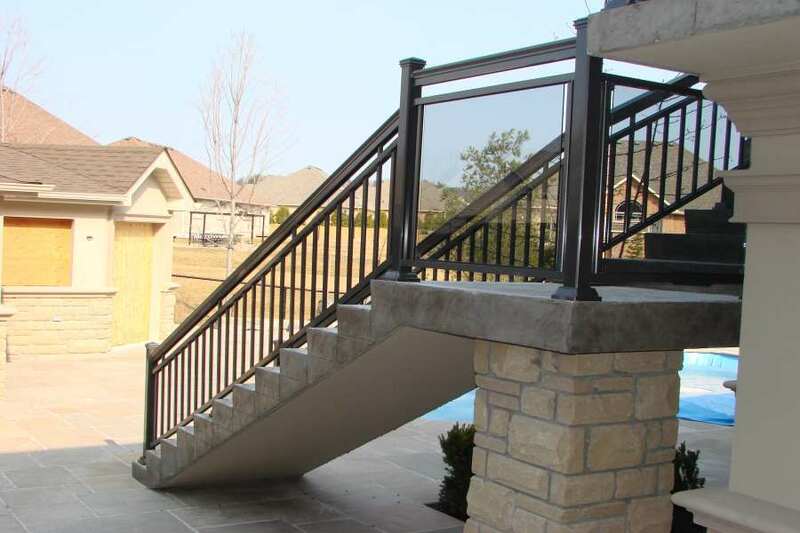 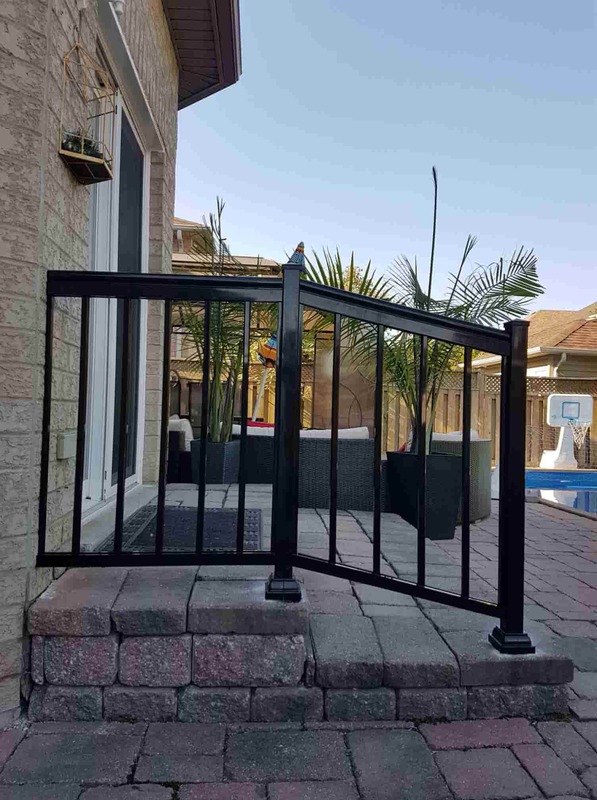 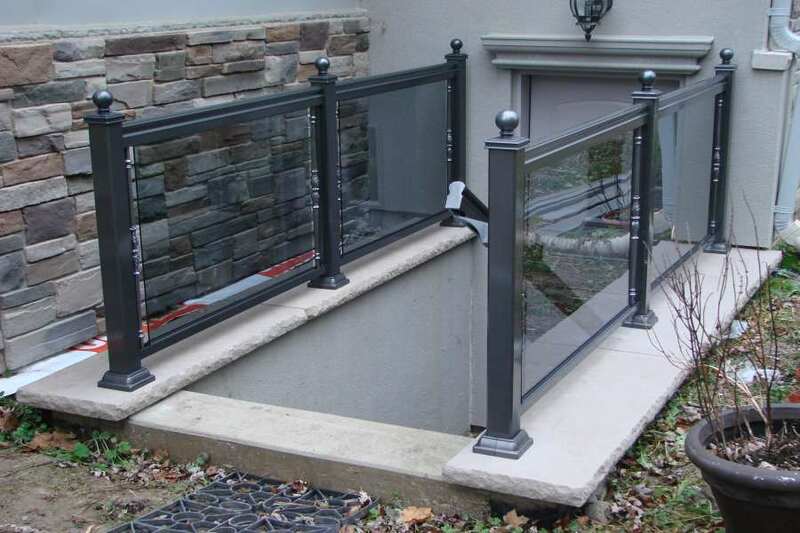 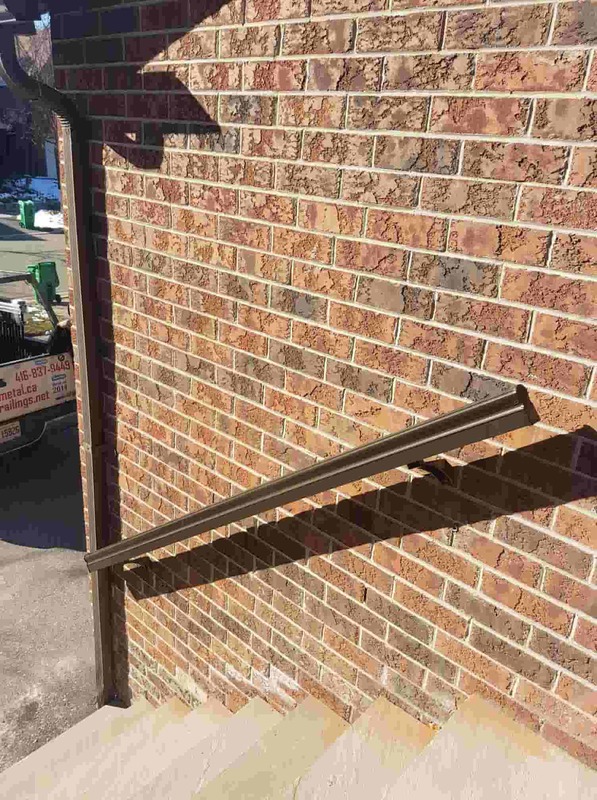 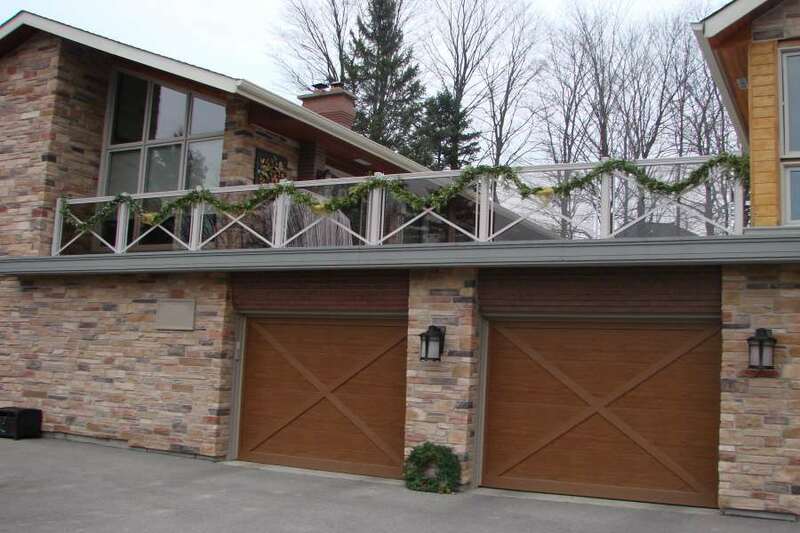 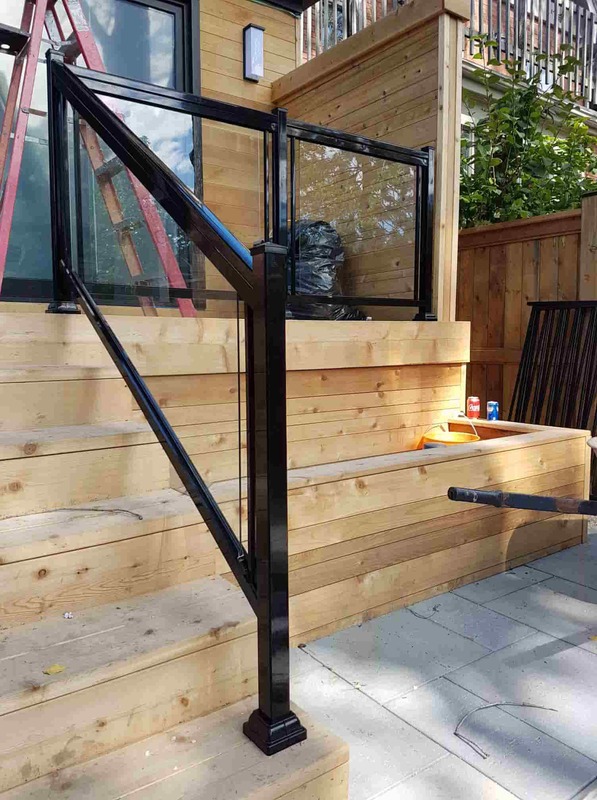 Many aluminum railing companies in Toronto (NW Aluminum included) came up with railing systems that are meant for easy assembly even by first-timers. 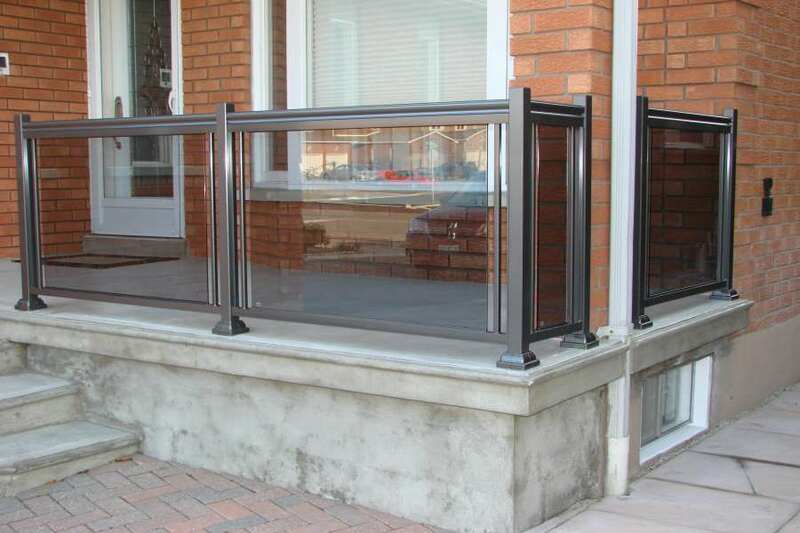 If you are a DIY junkie, then assembling an aluminum railing may be a breeze for you! 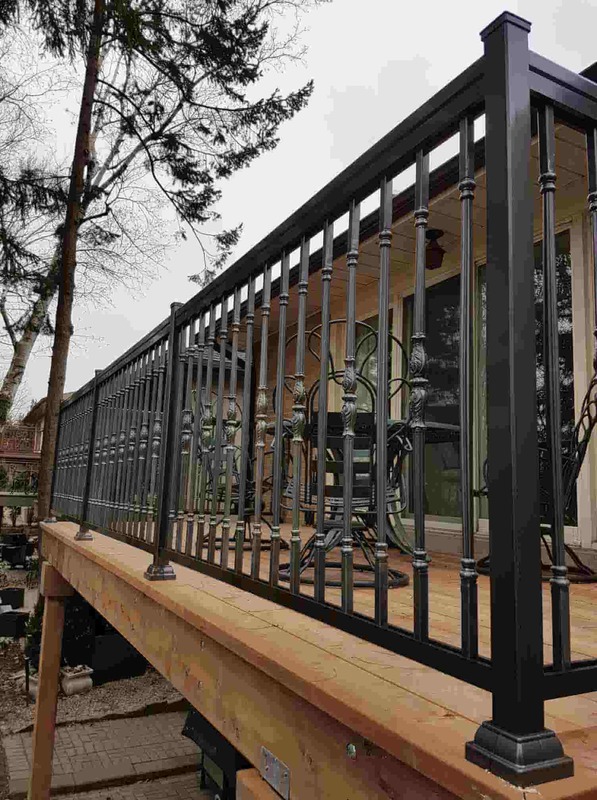 Aluminum is affordable. 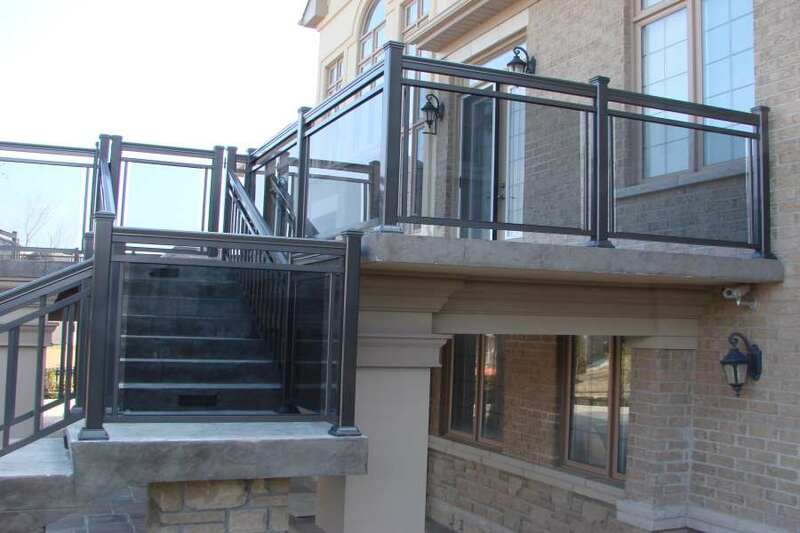 Aluminum railings are more affordable than wrought iron or steel, plus it is more durable than the two. 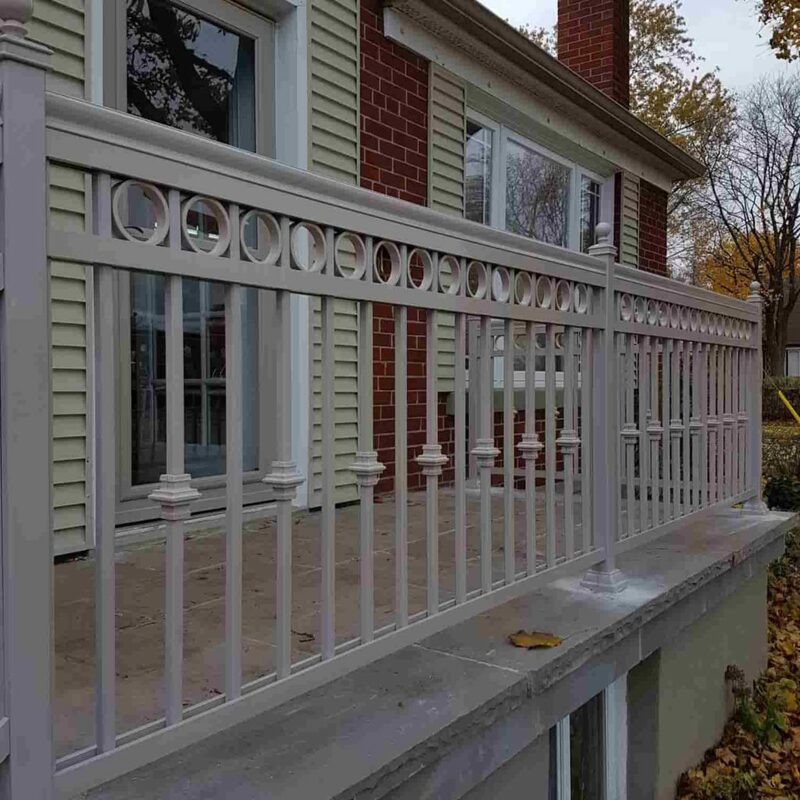 On the other hand, aluminum may be more expensive than wood or PVC, but think about the long-term benefits an aluminum railing can provide. 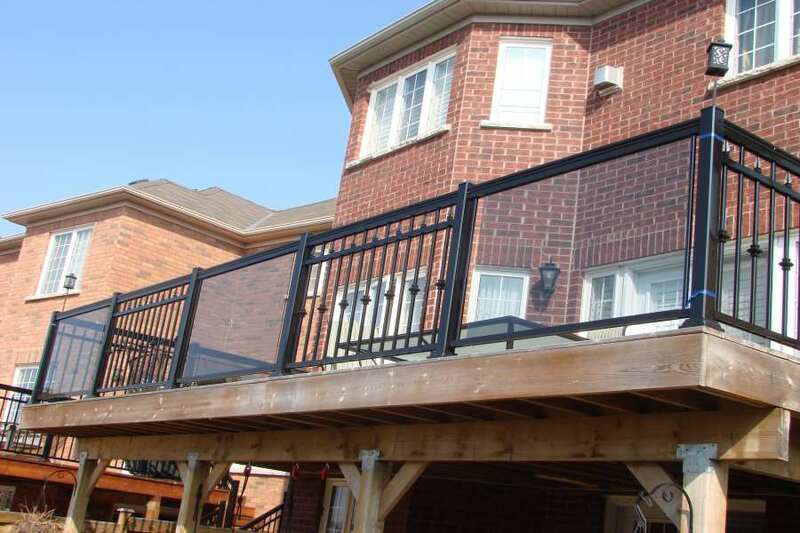 Basically, aluminum railings are worth the investment because it can last a lifetime. 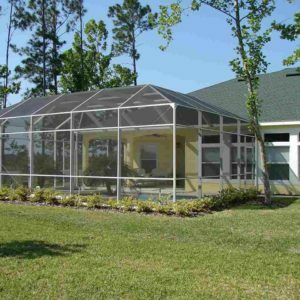 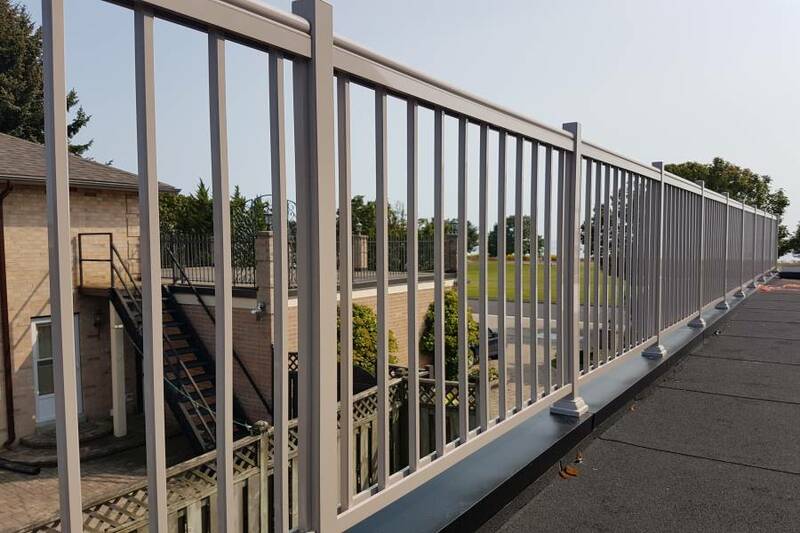 The abovementioned advantages of aluminum railings may be of help for you to decide which material to use. 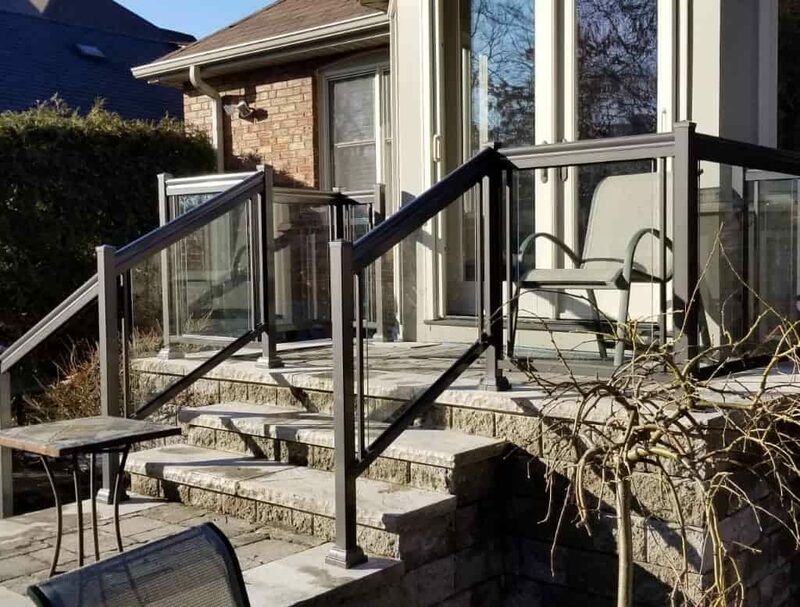 Furthermore, there are many aluminum railing suppliers in Toronto; but in terms of quality and service, only one name should be in mind. 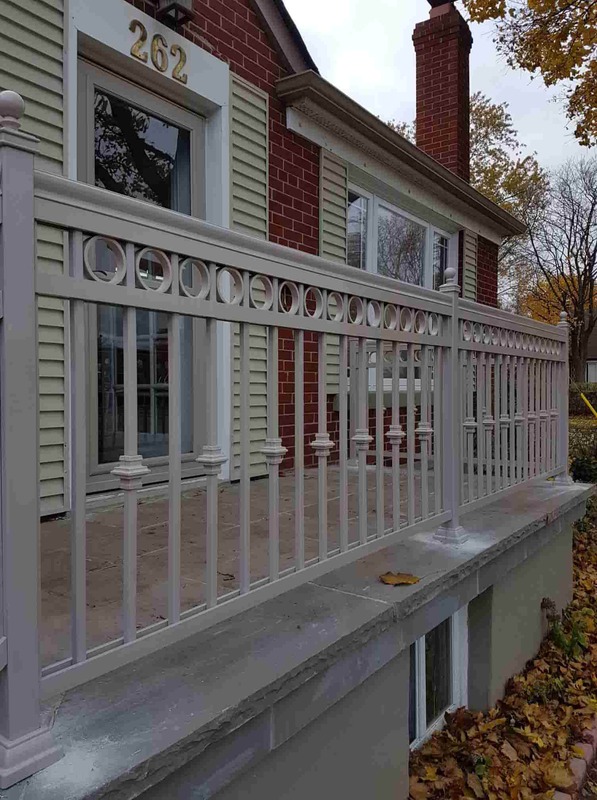 This is Why NW Aluminum is Here for You! 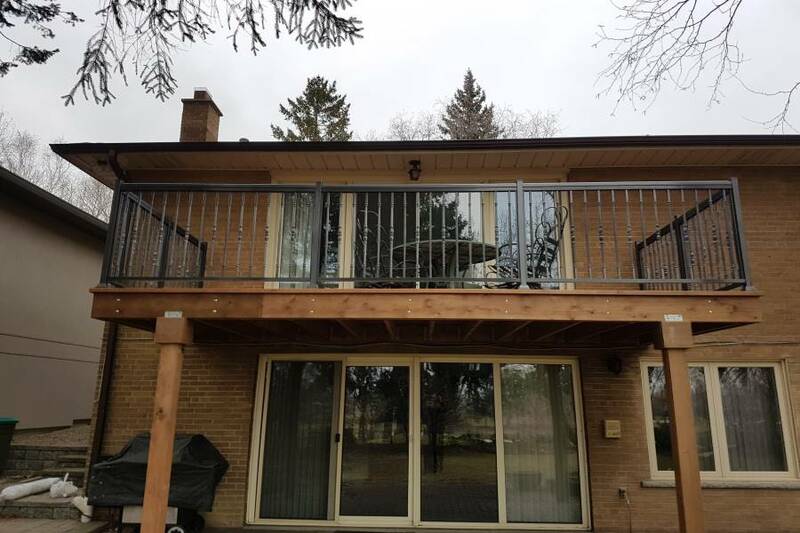 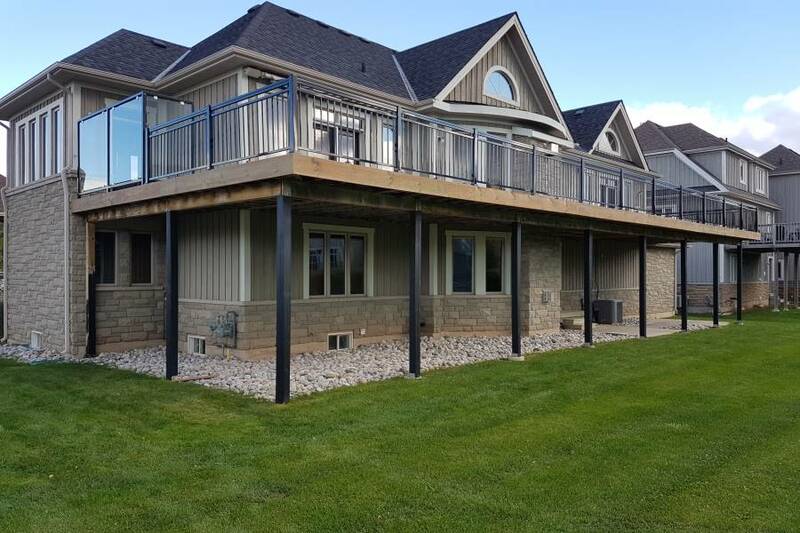 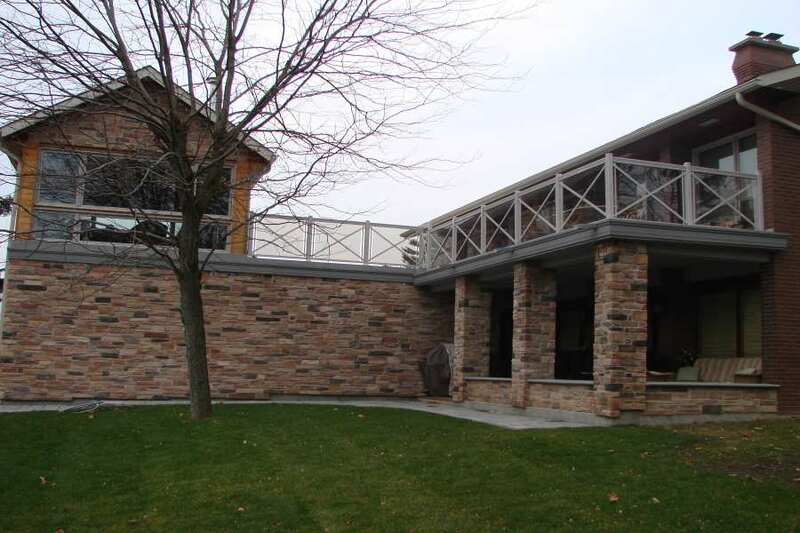 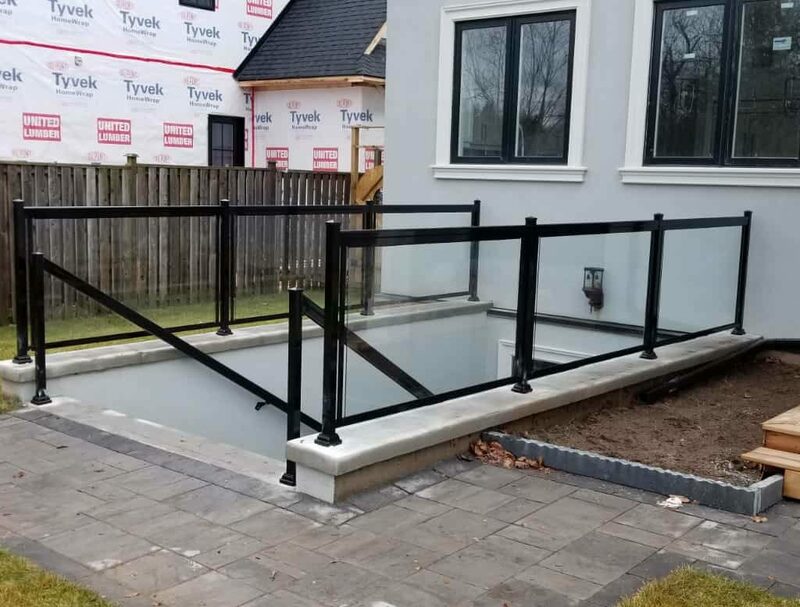 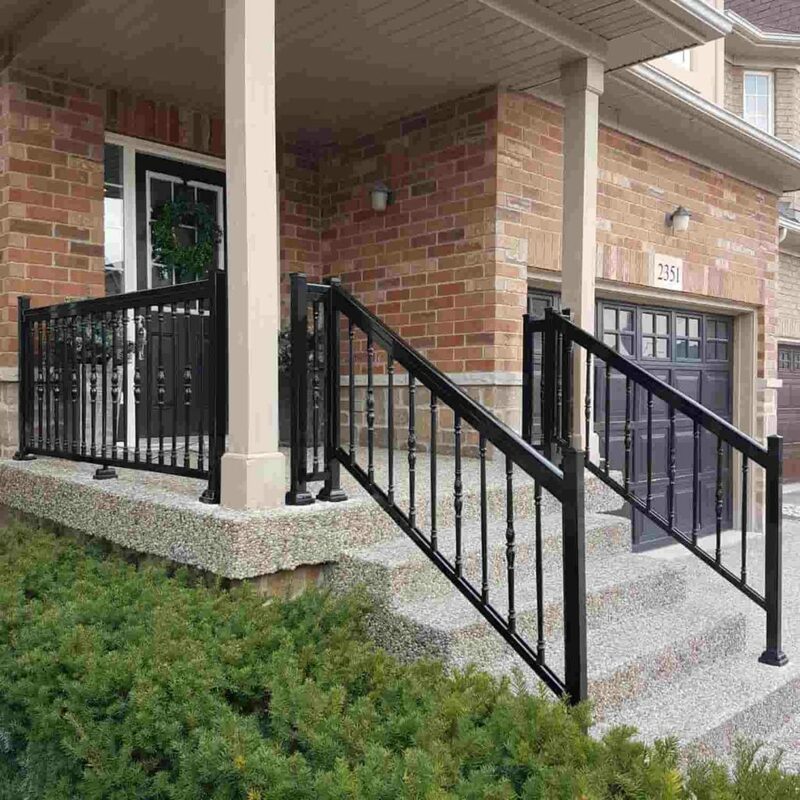 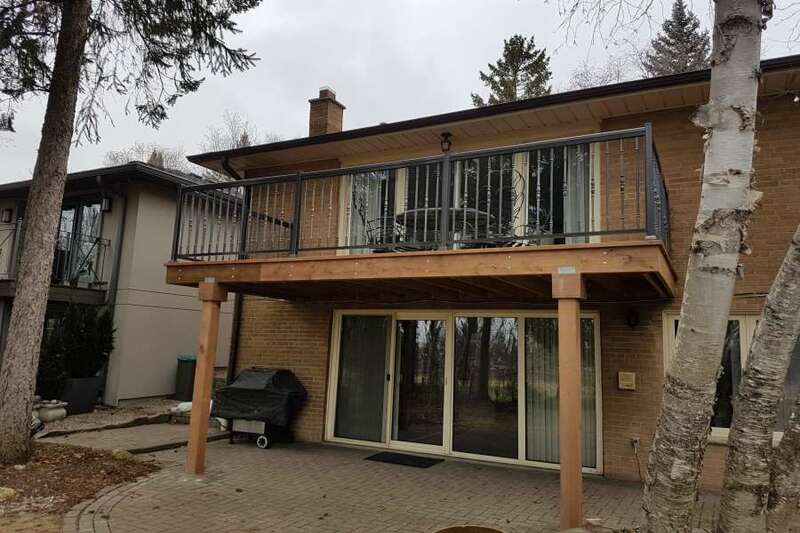 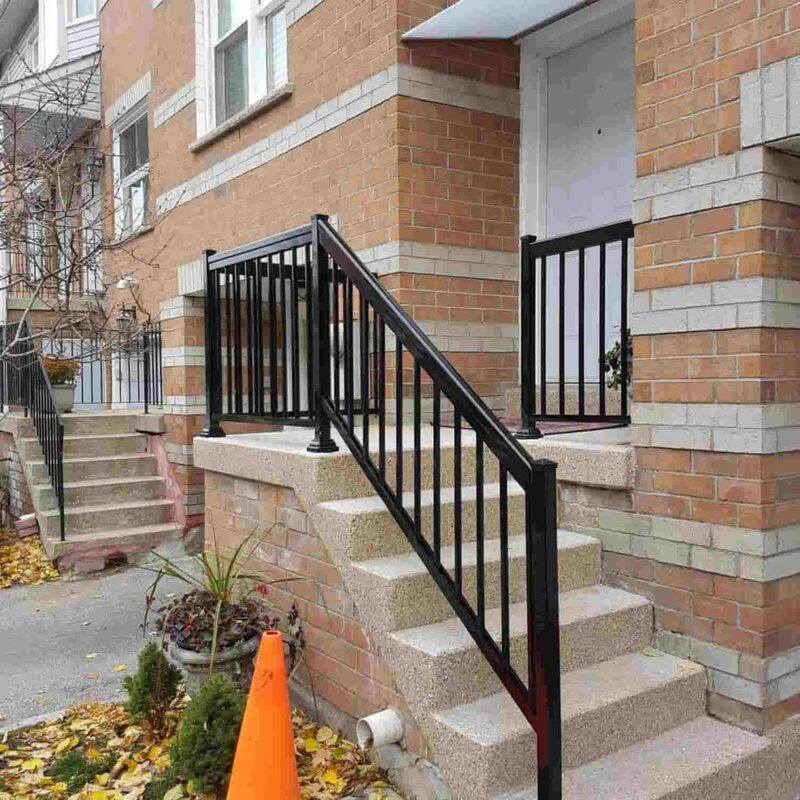 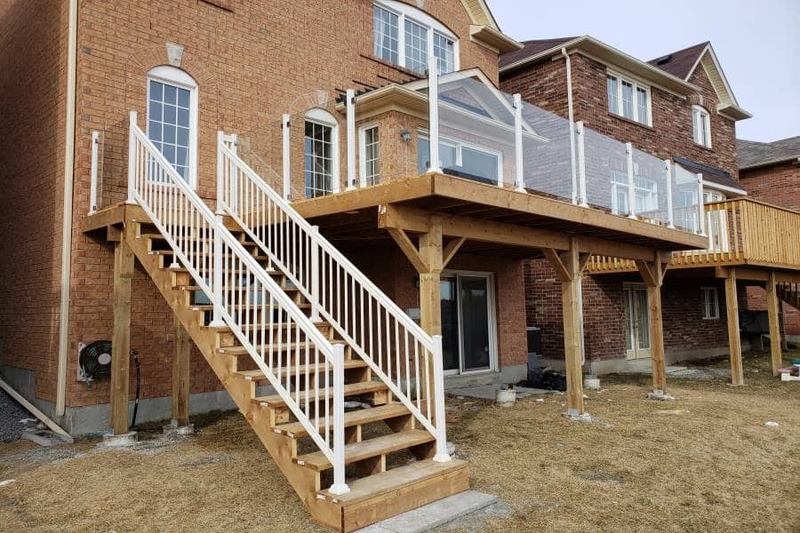 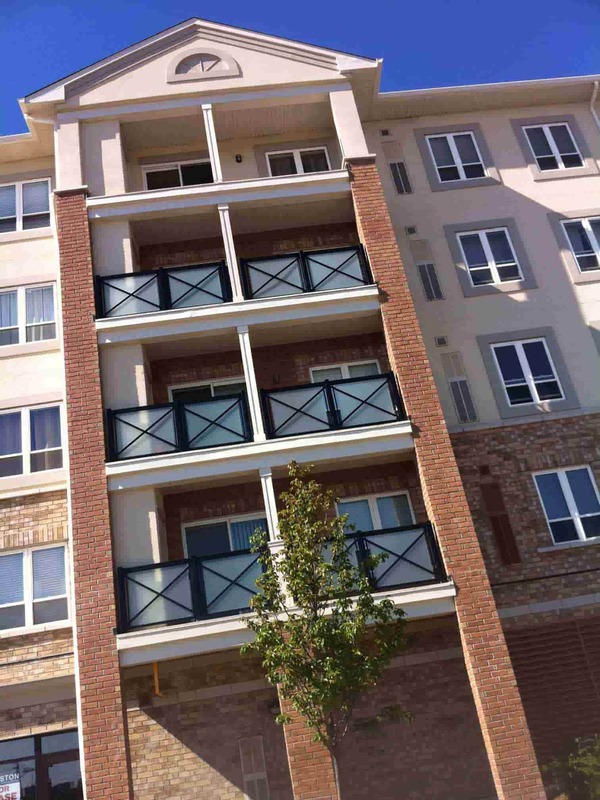 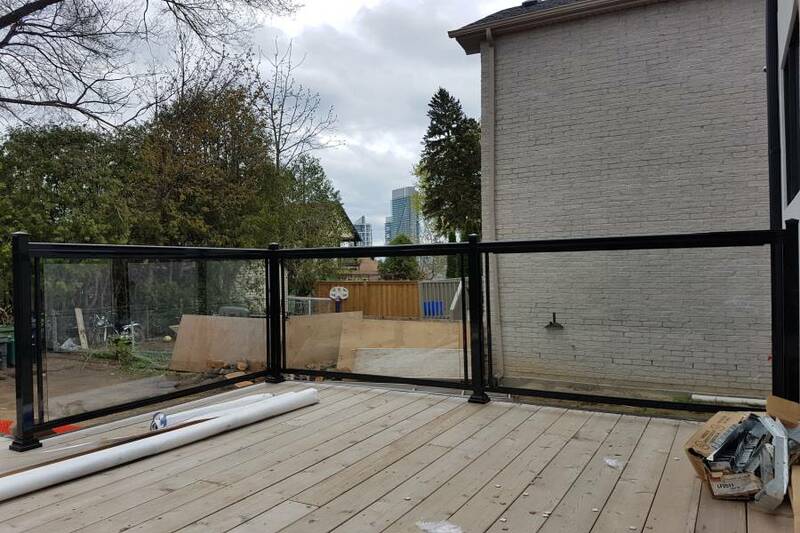 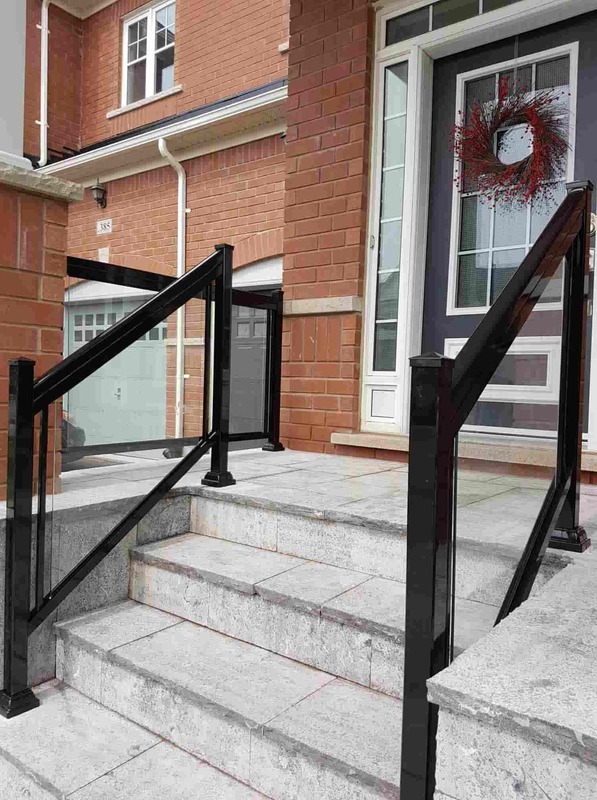 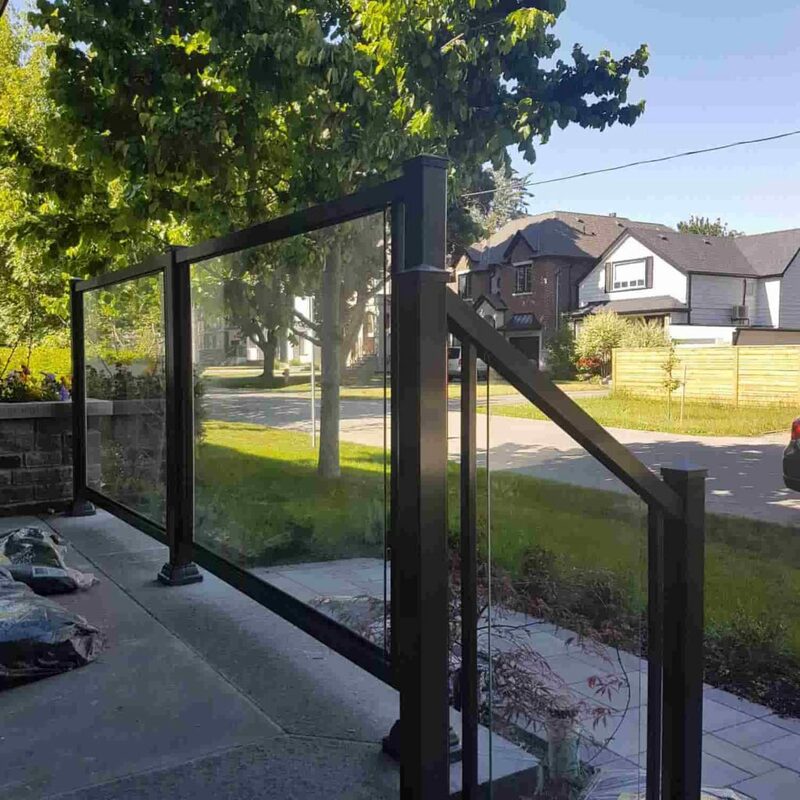 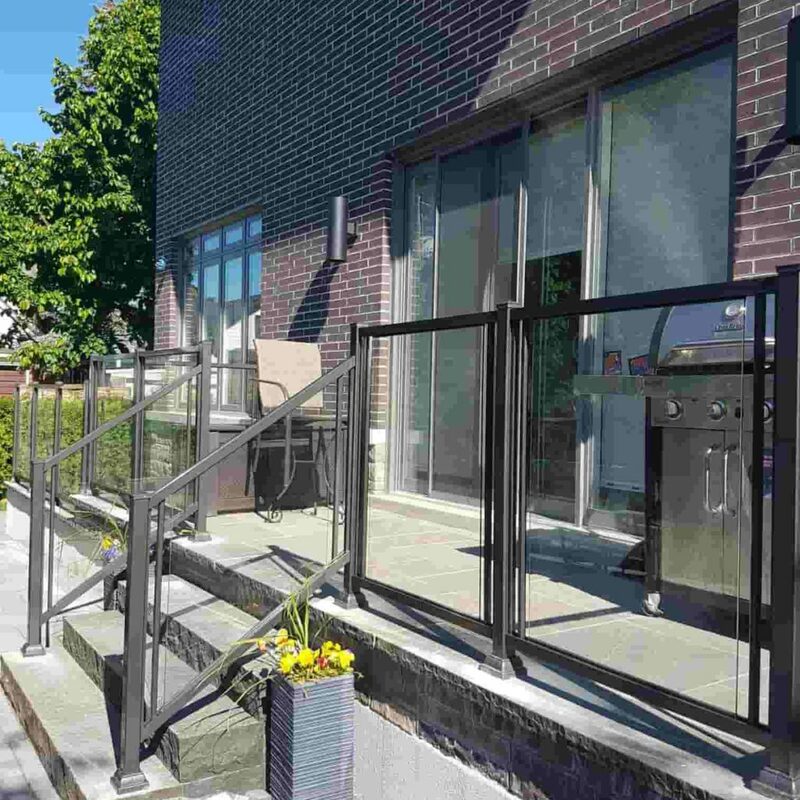 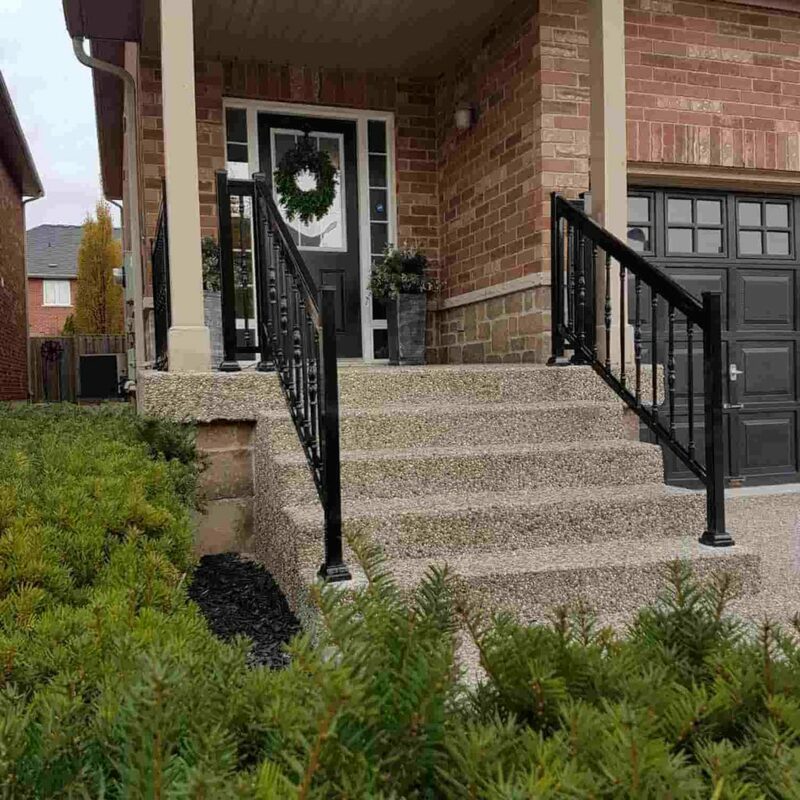 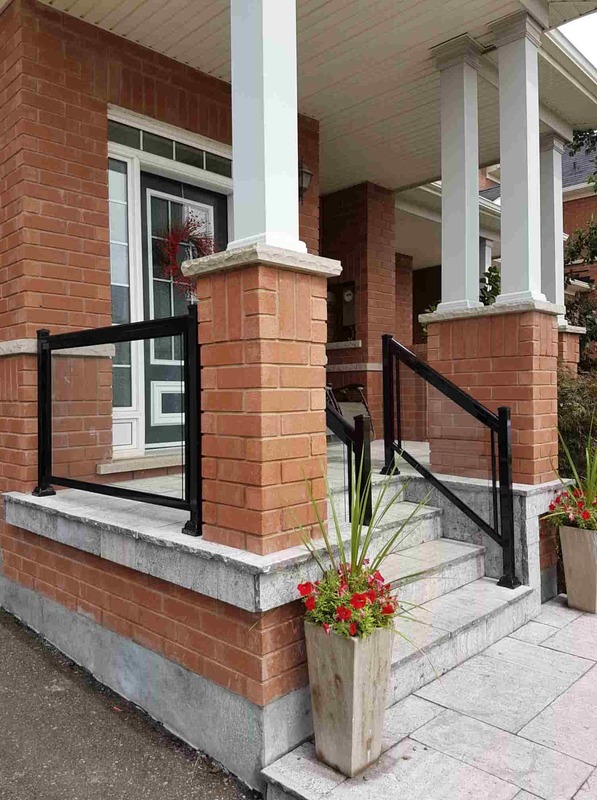 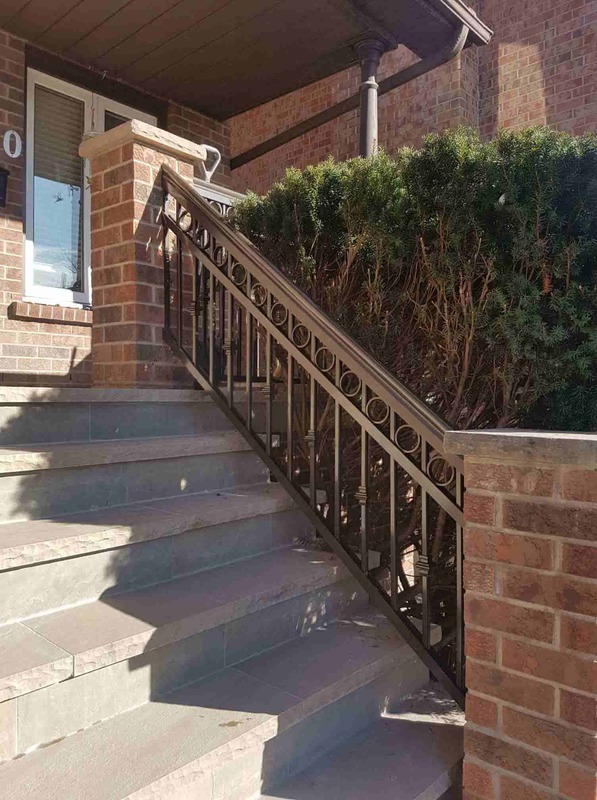 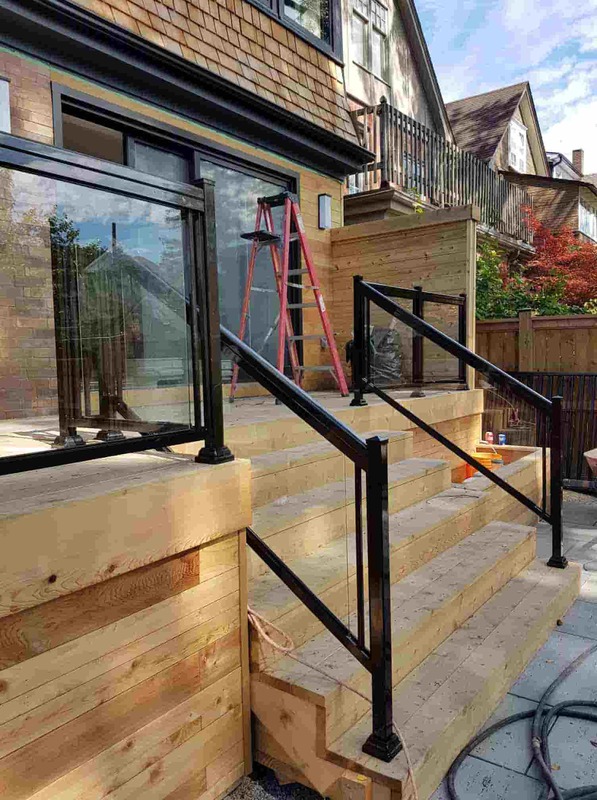 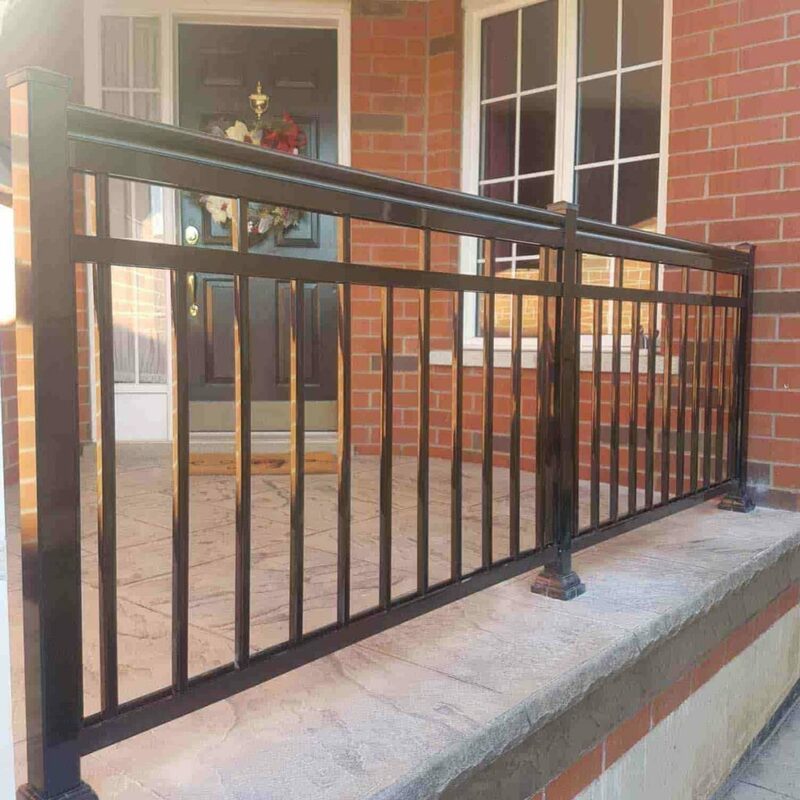 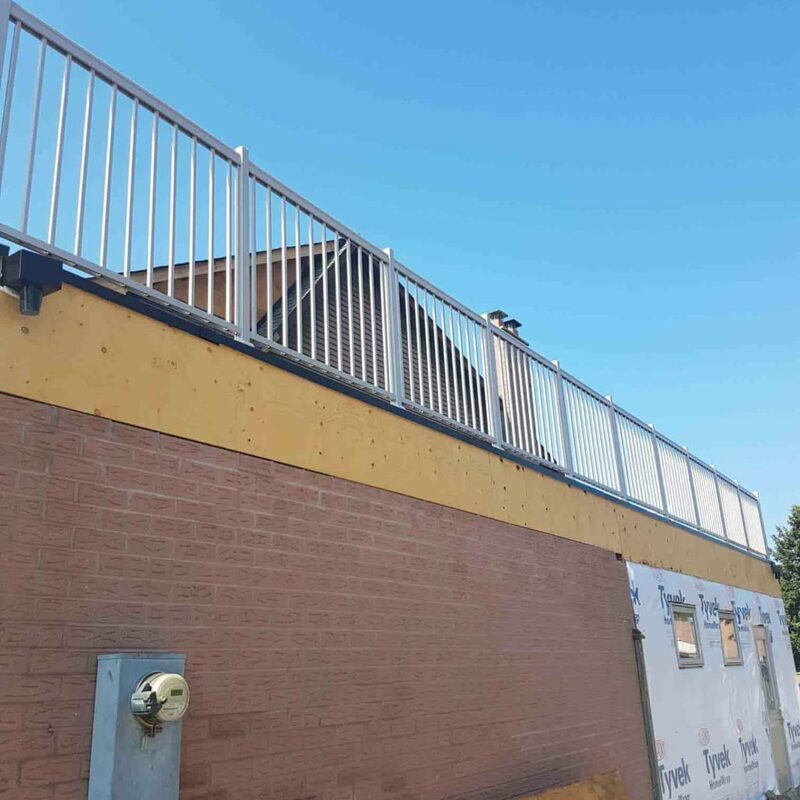 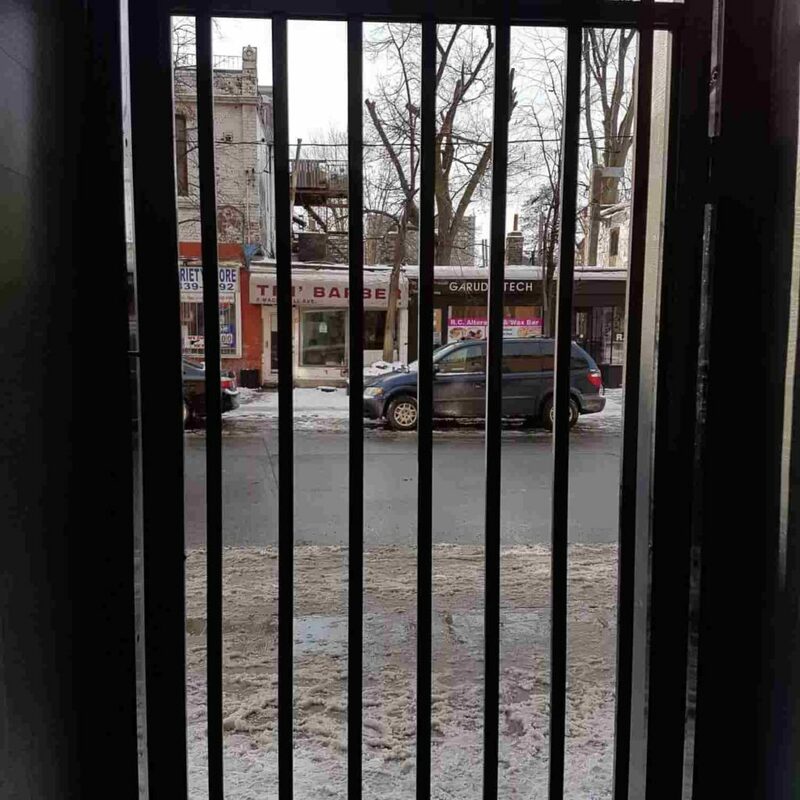 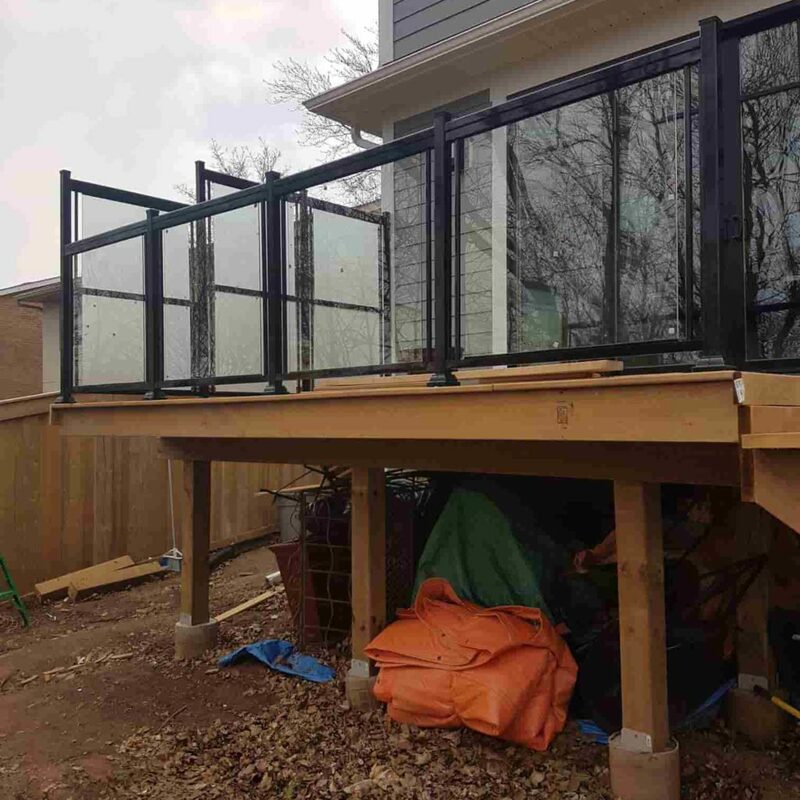 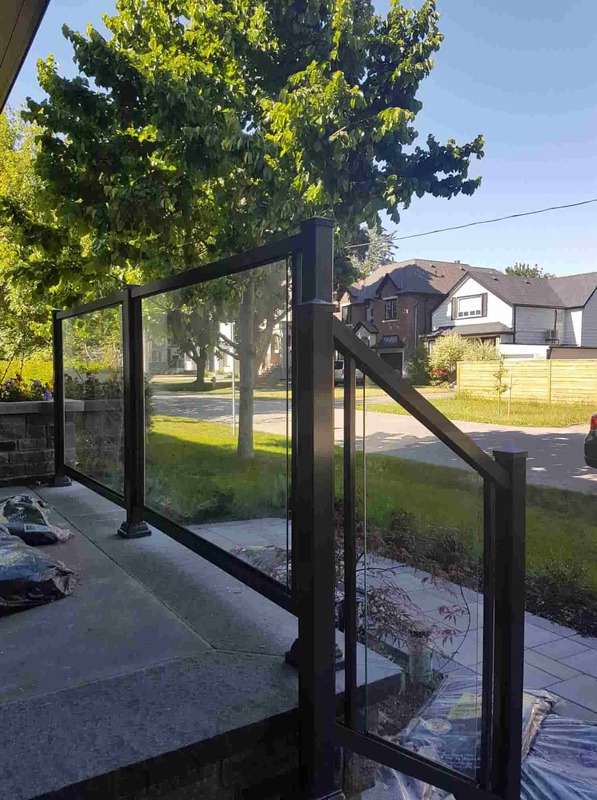 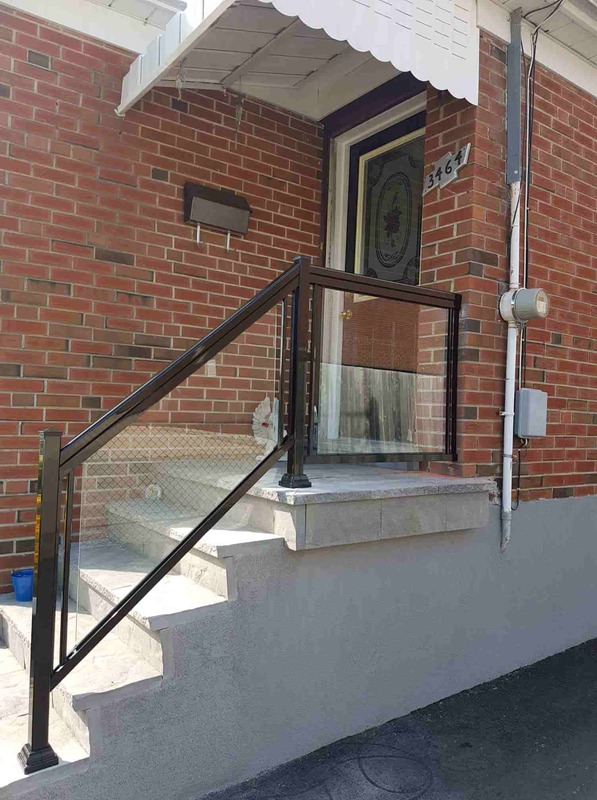 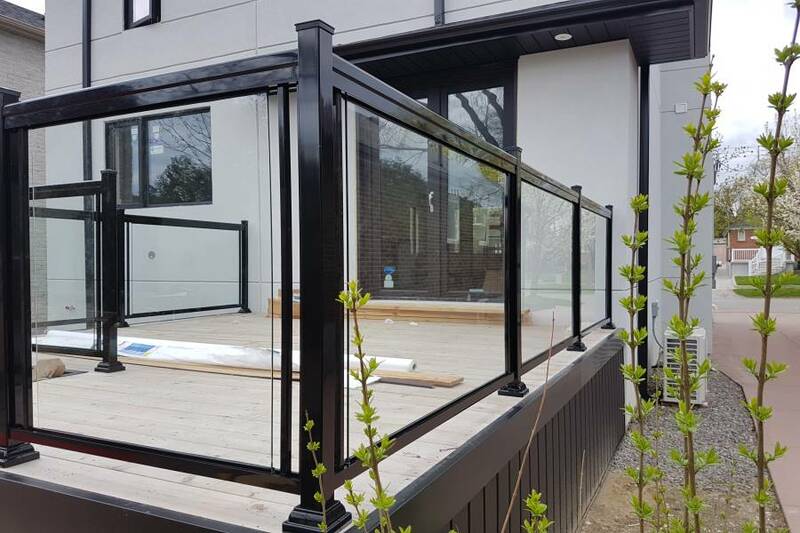 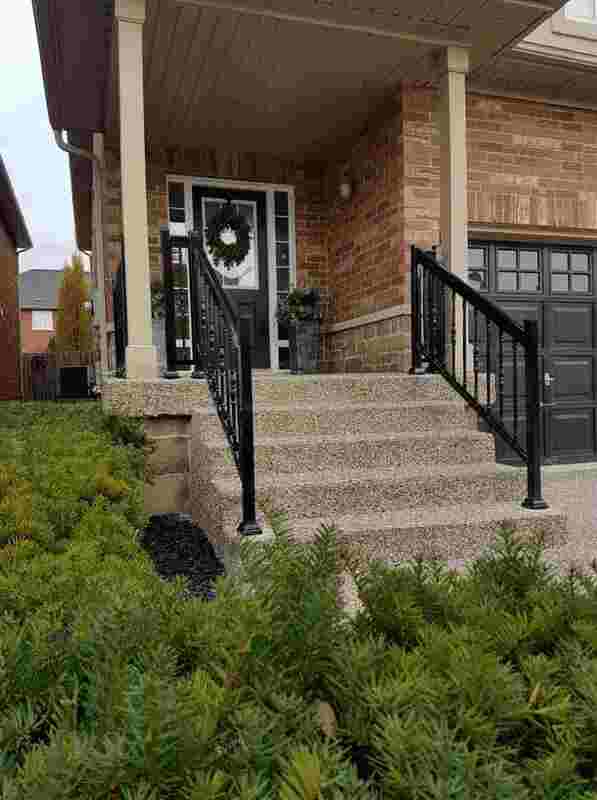 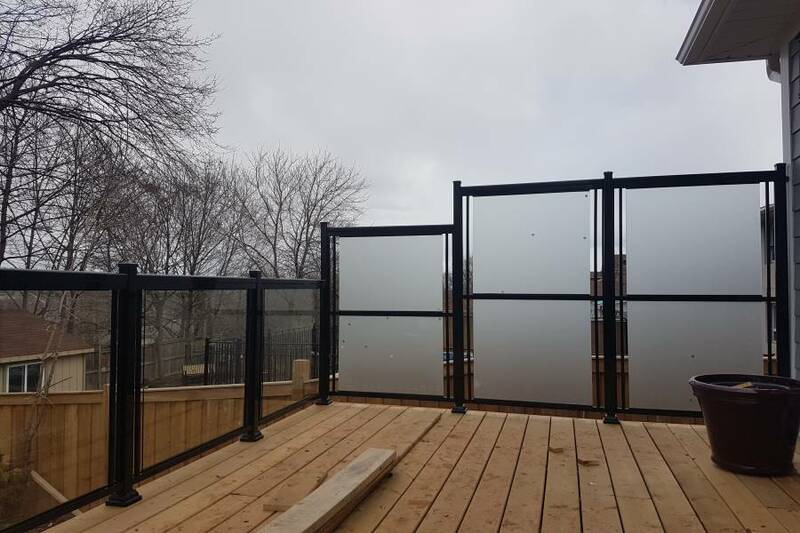 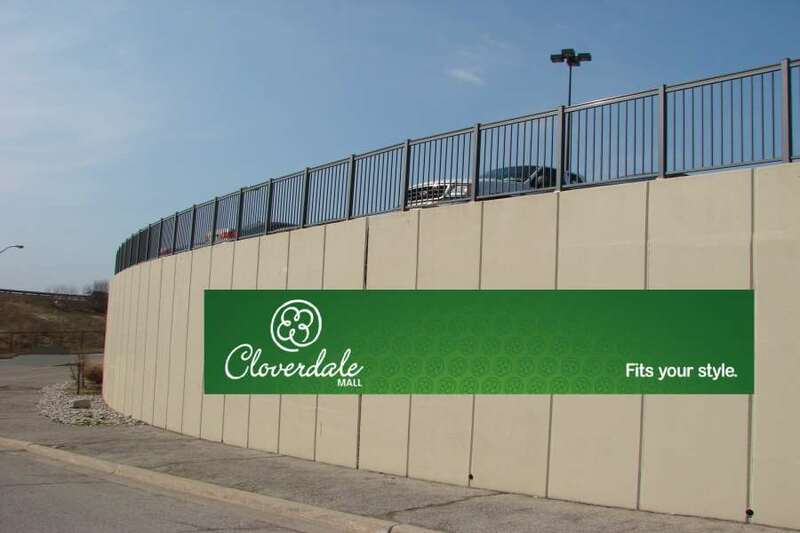 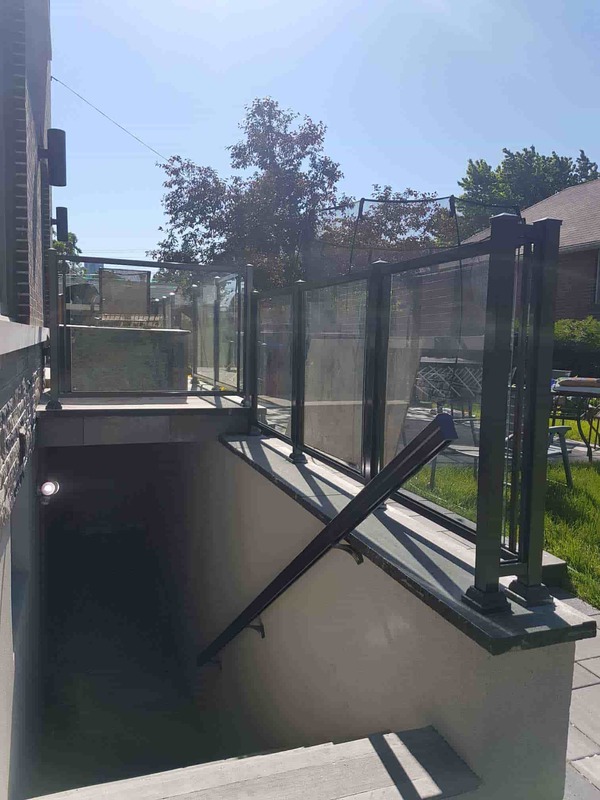 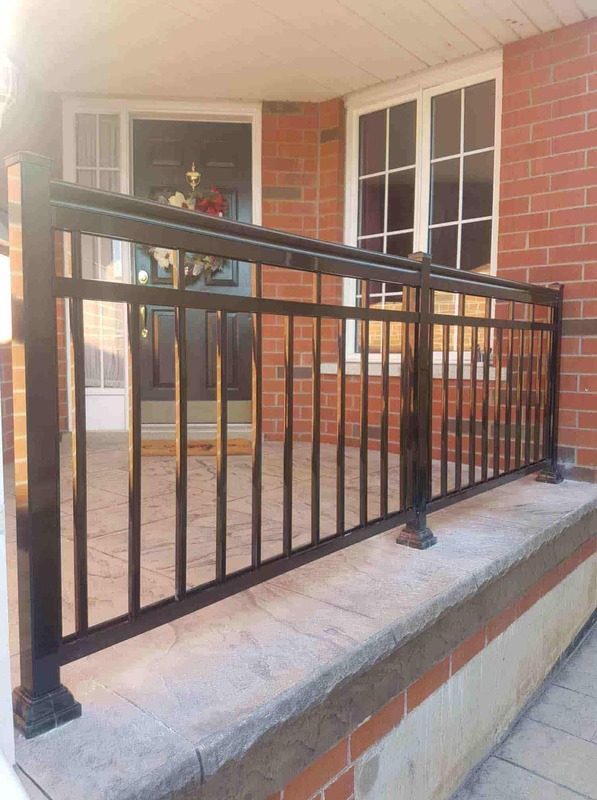 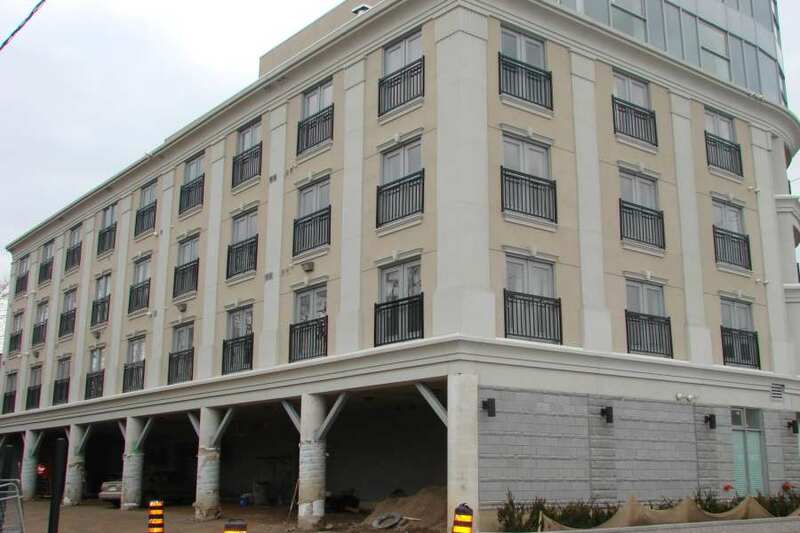 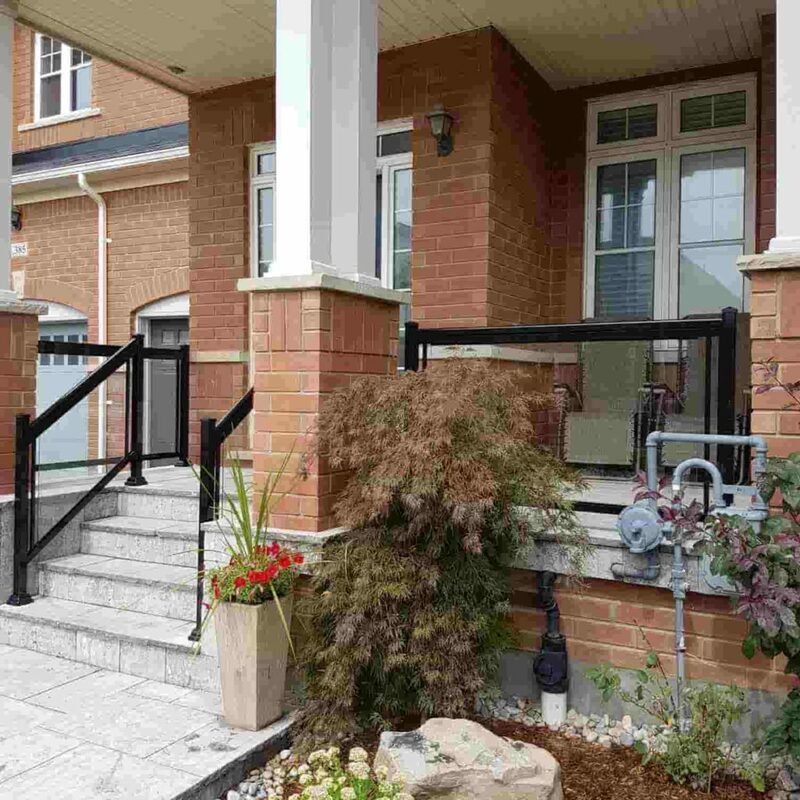 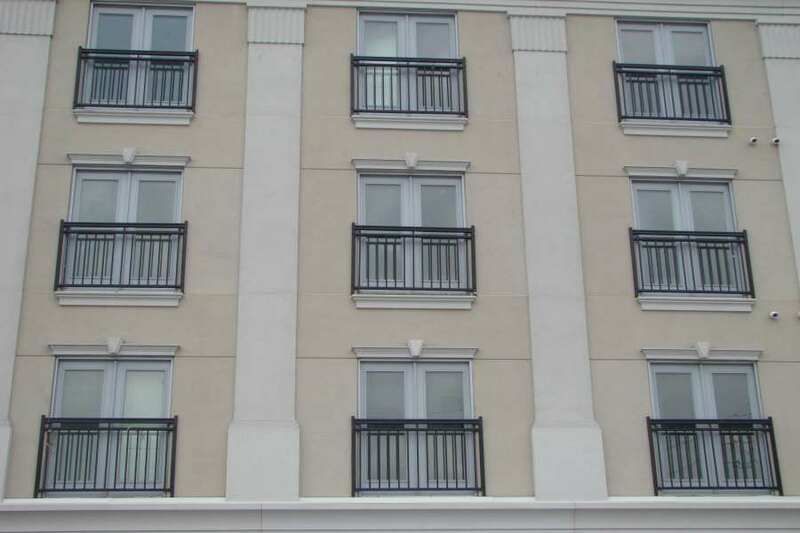 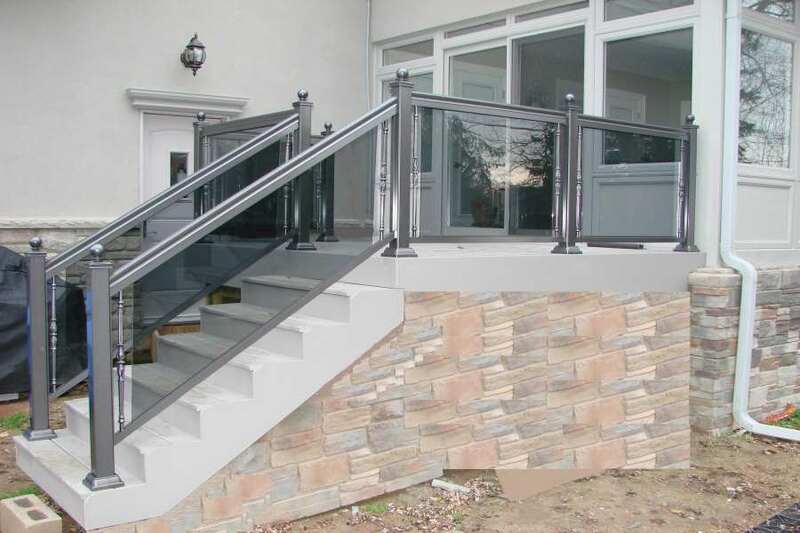 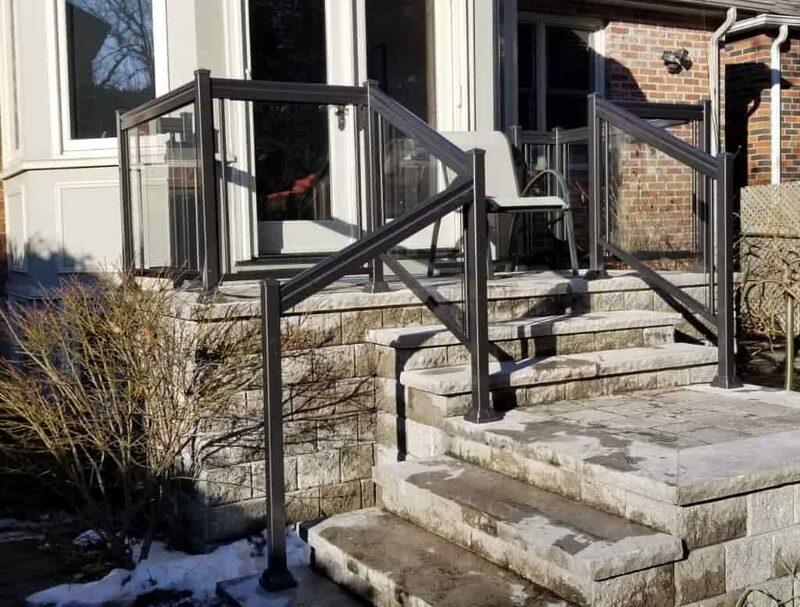 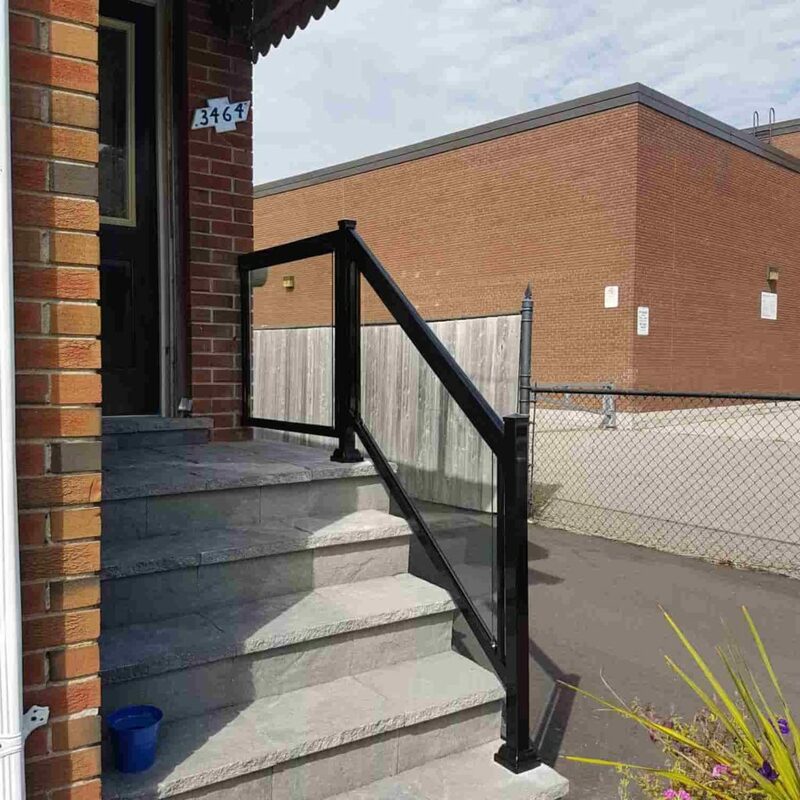 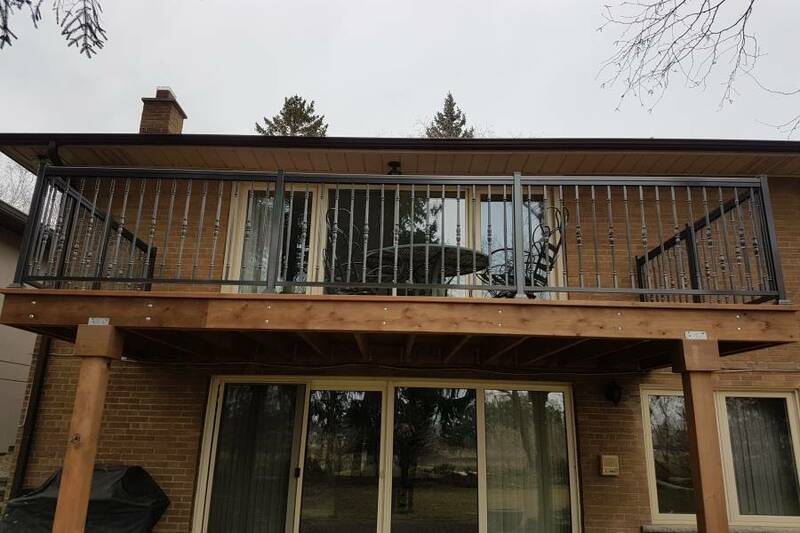 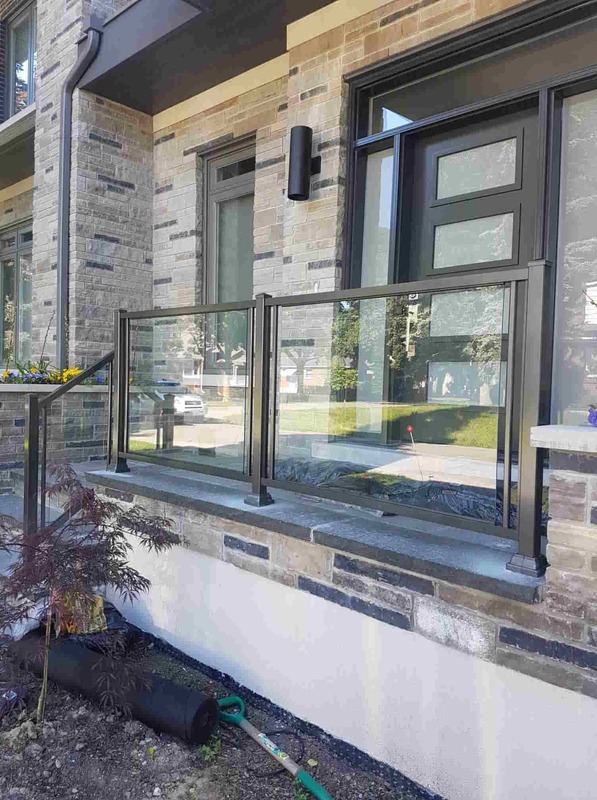 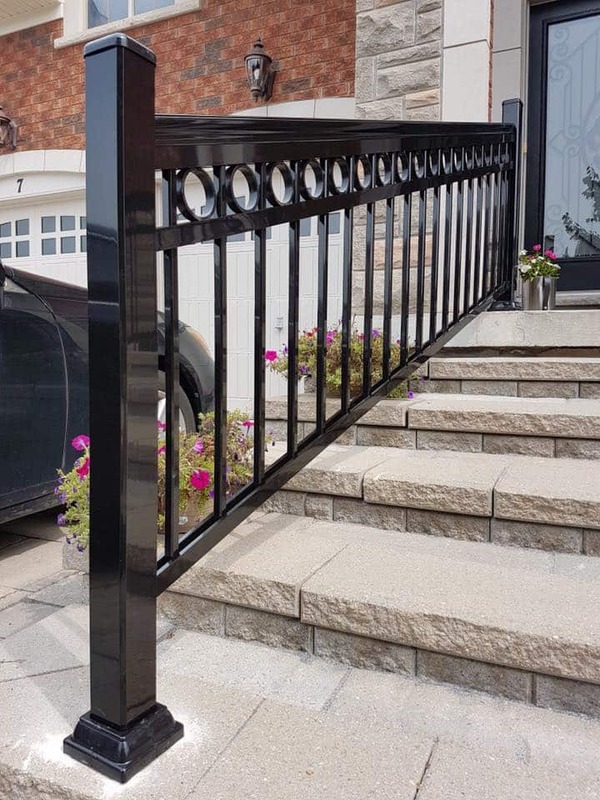 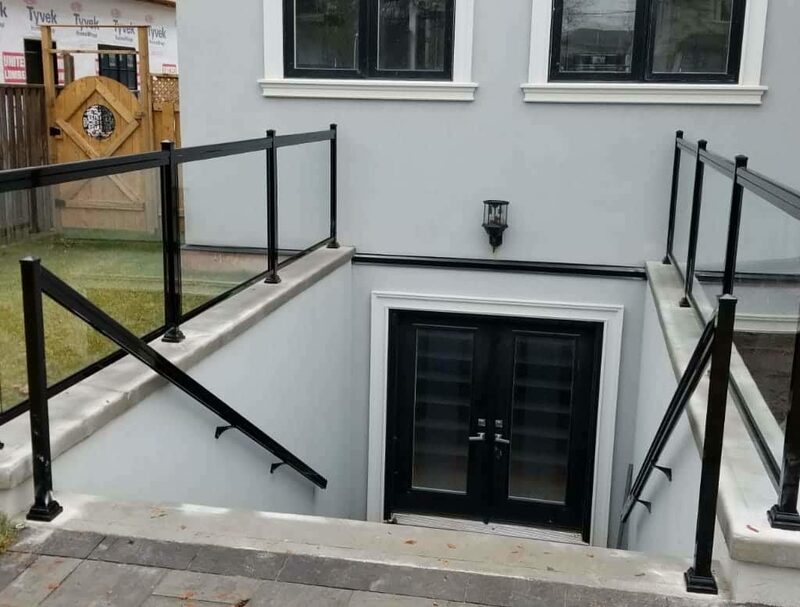 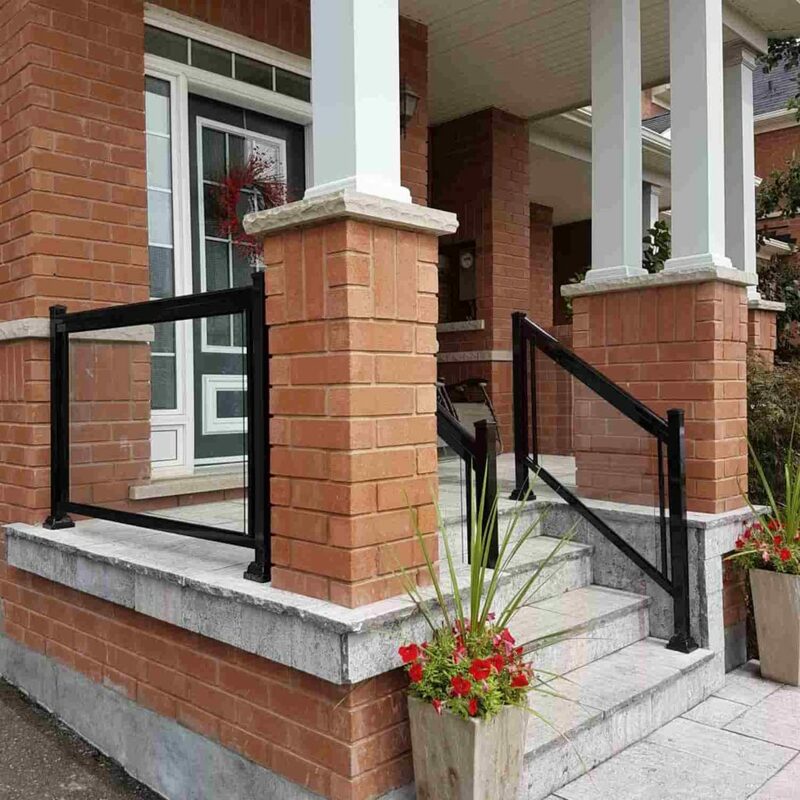 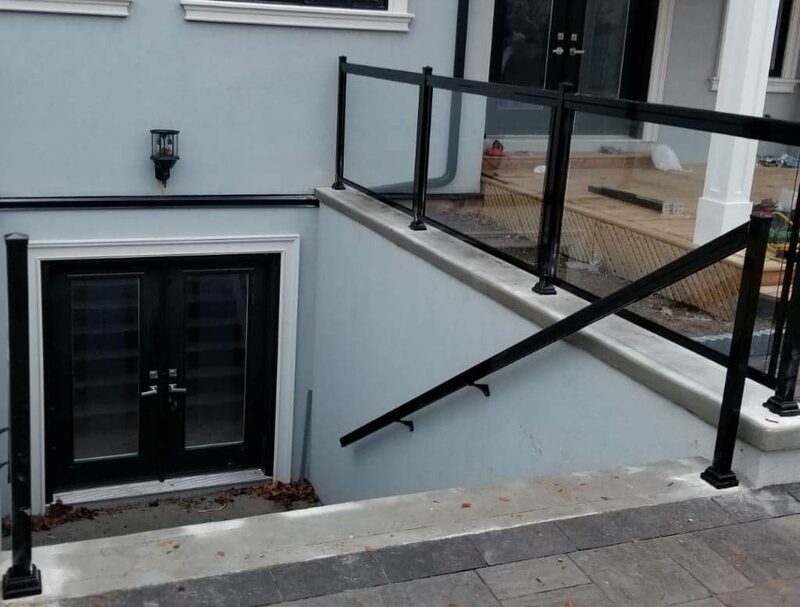 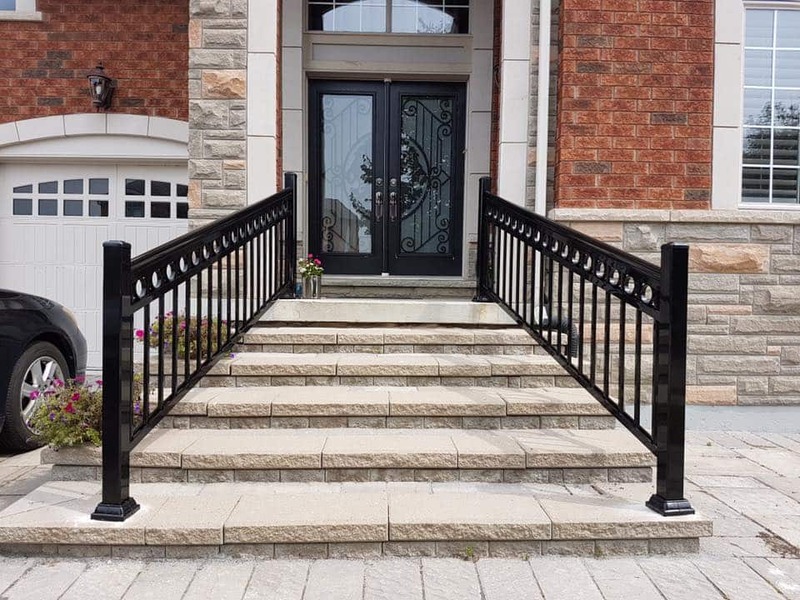 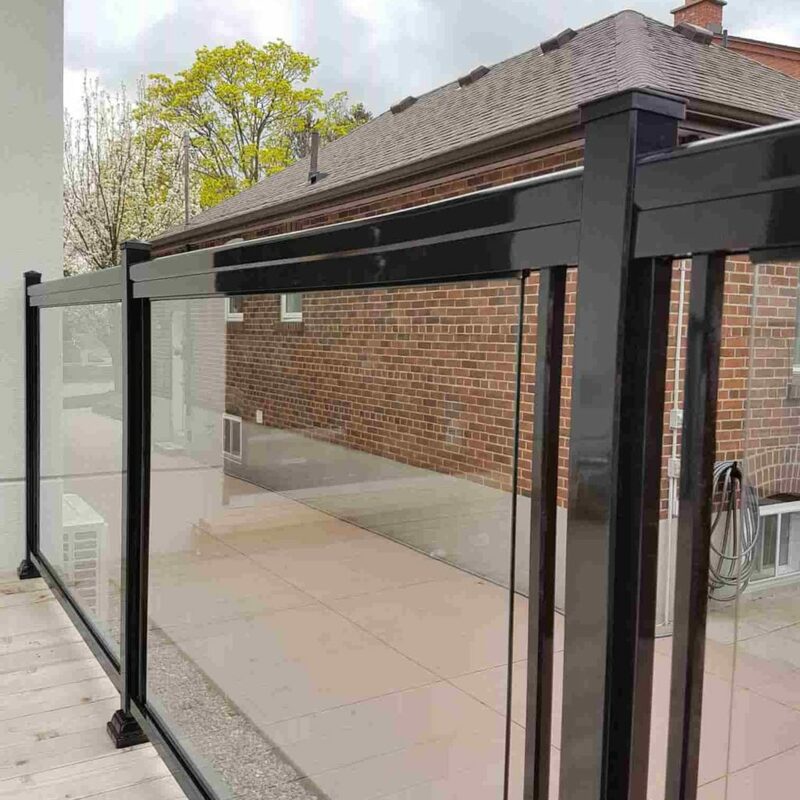 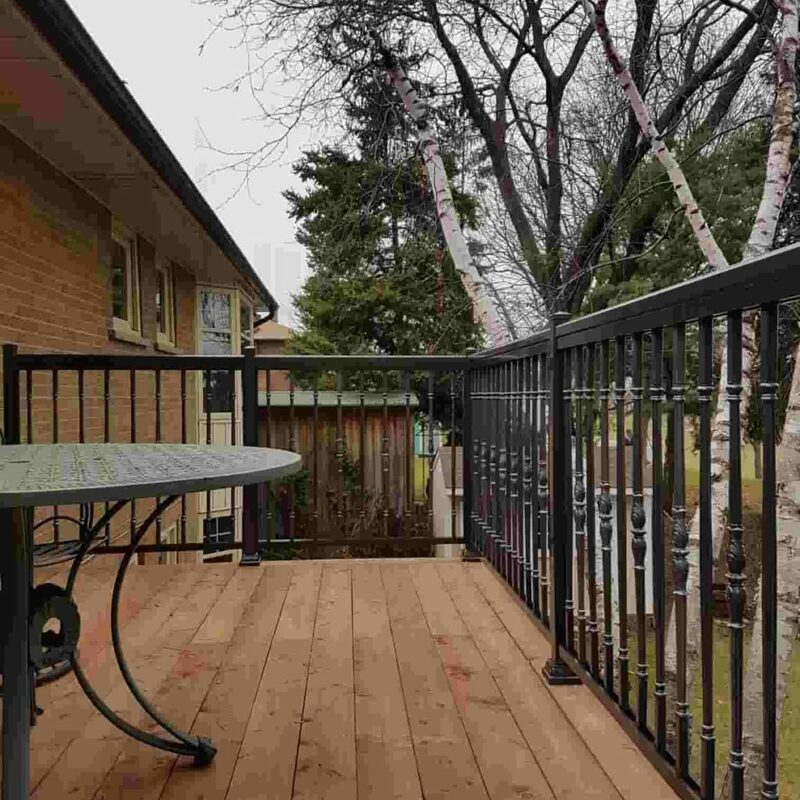 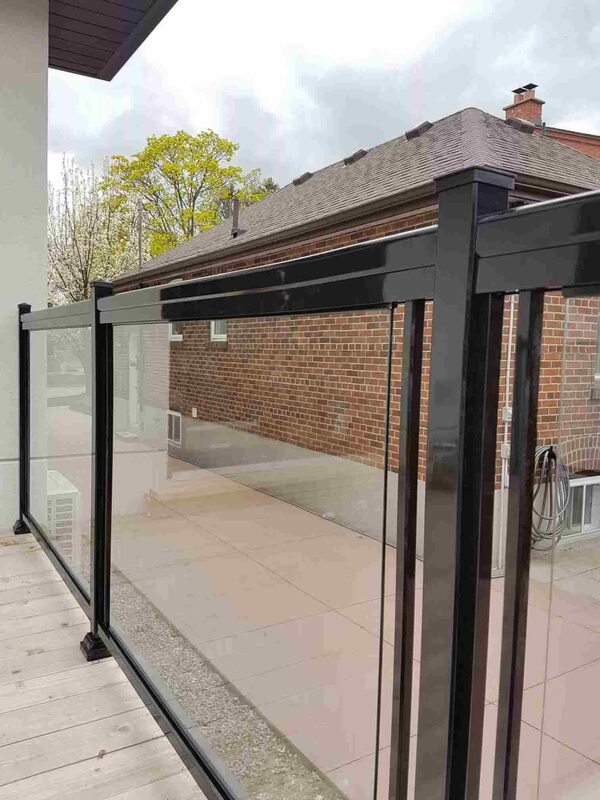 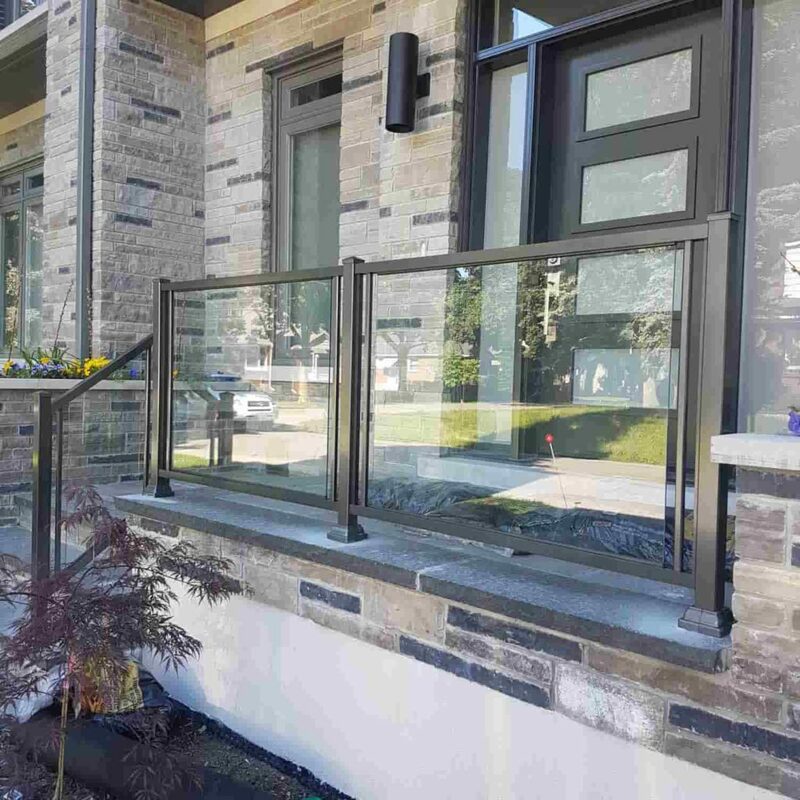 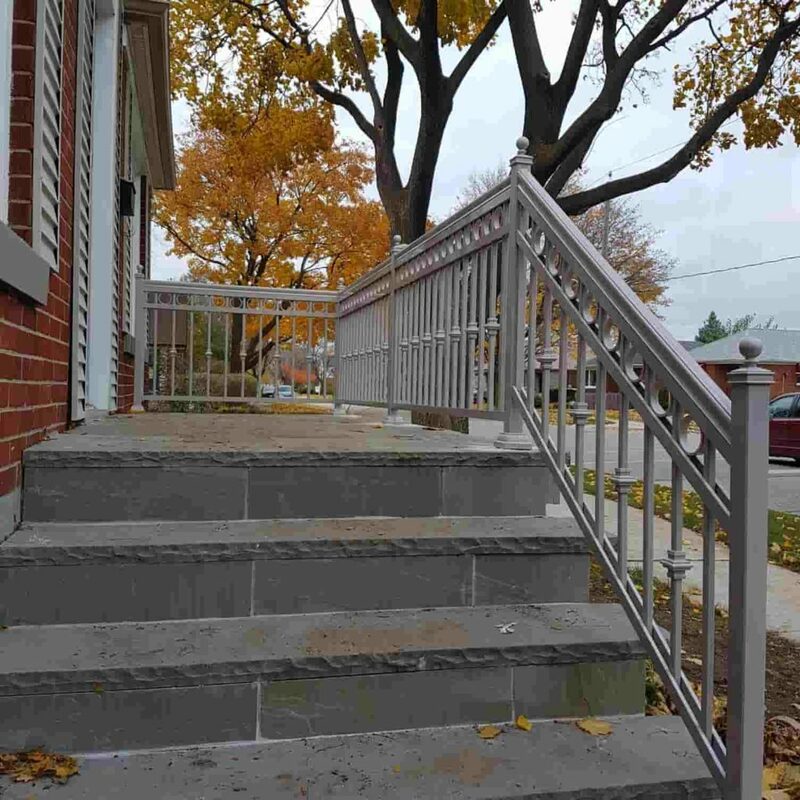 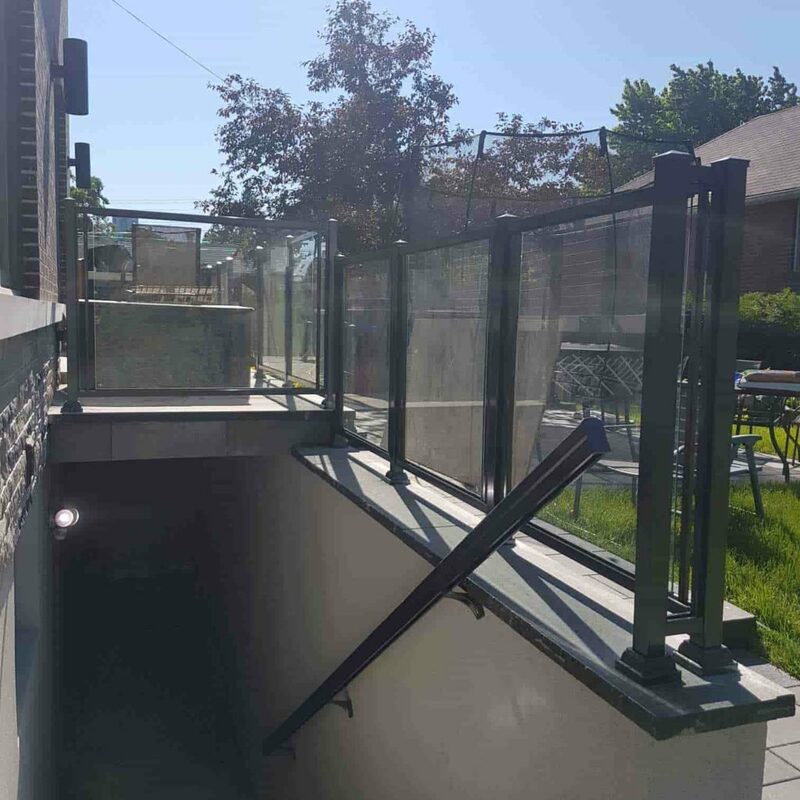 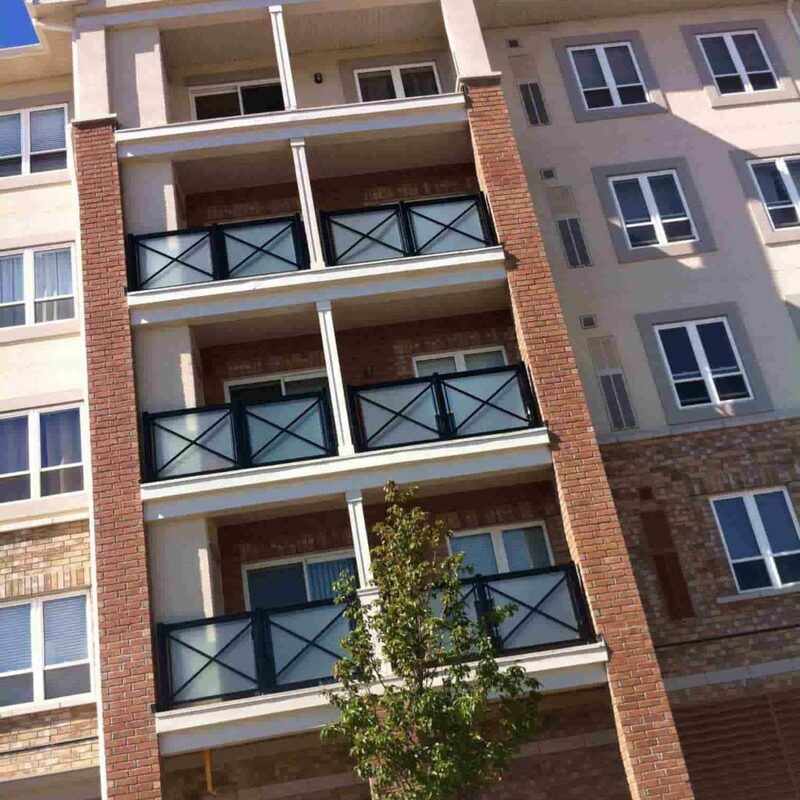 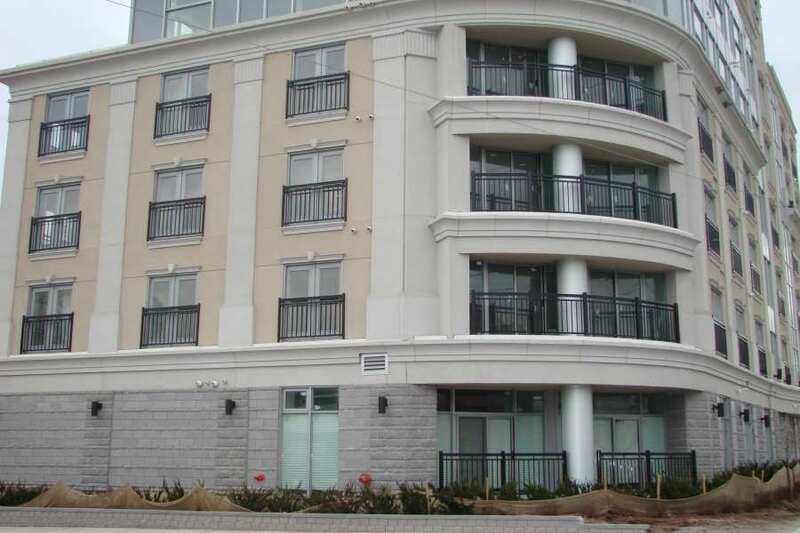 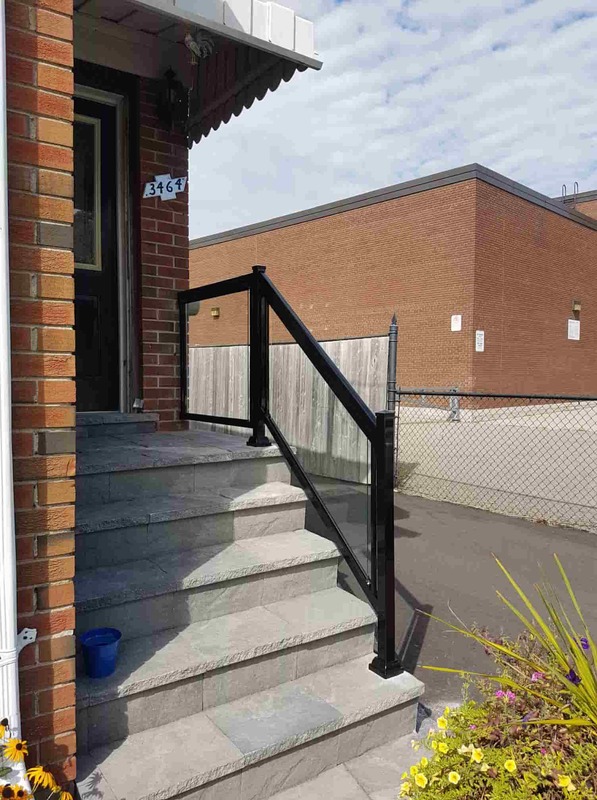 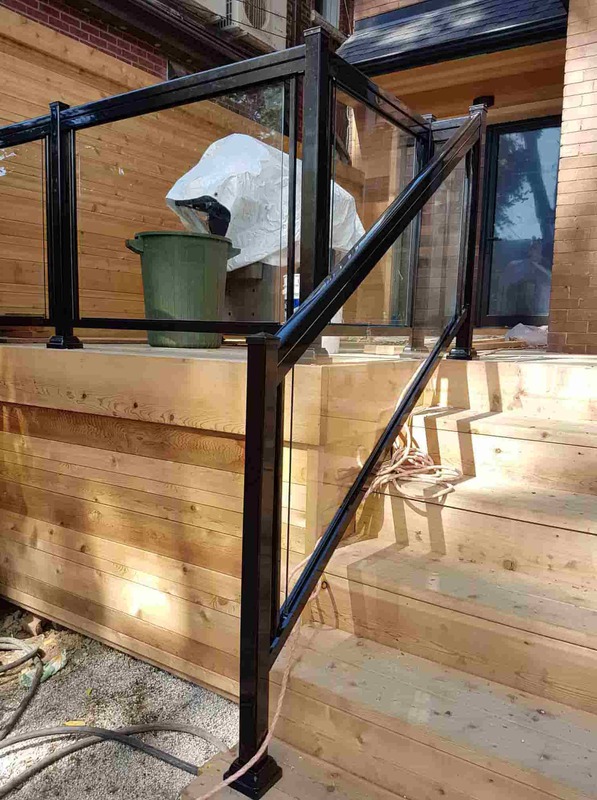 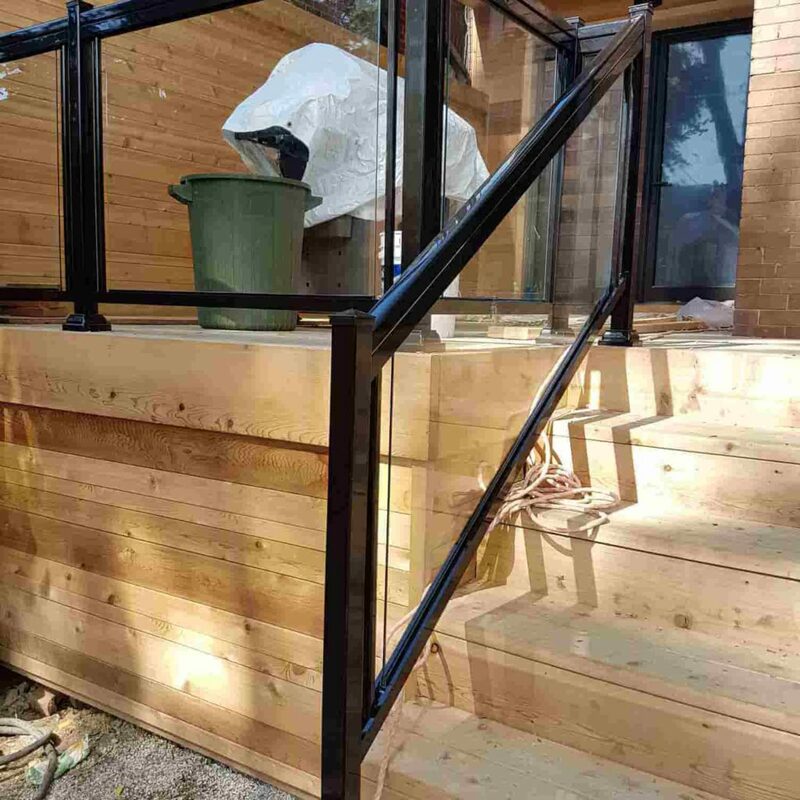 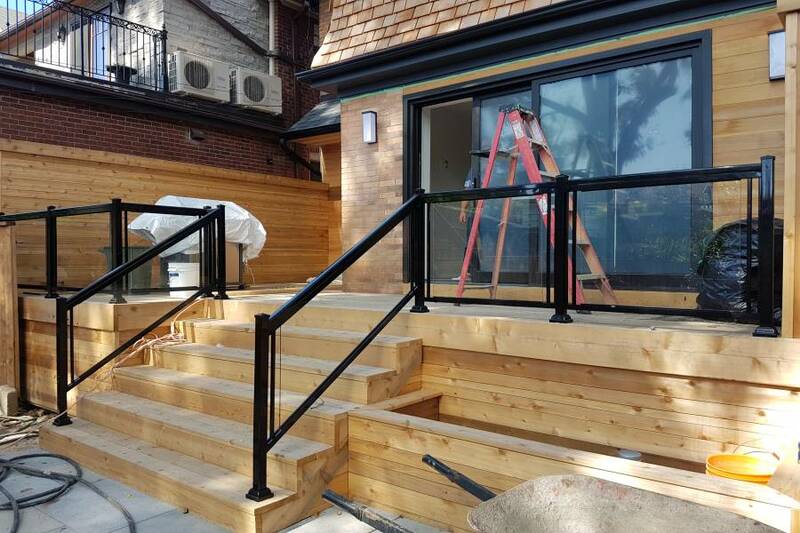 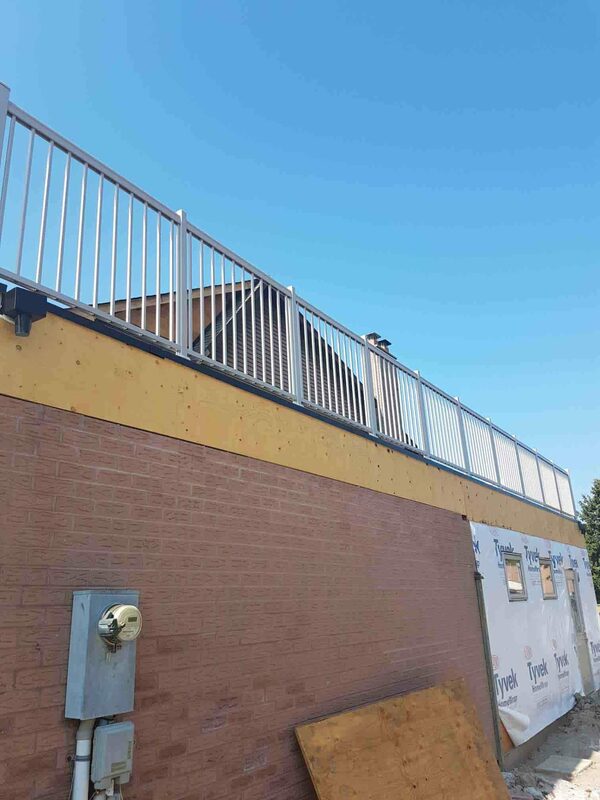 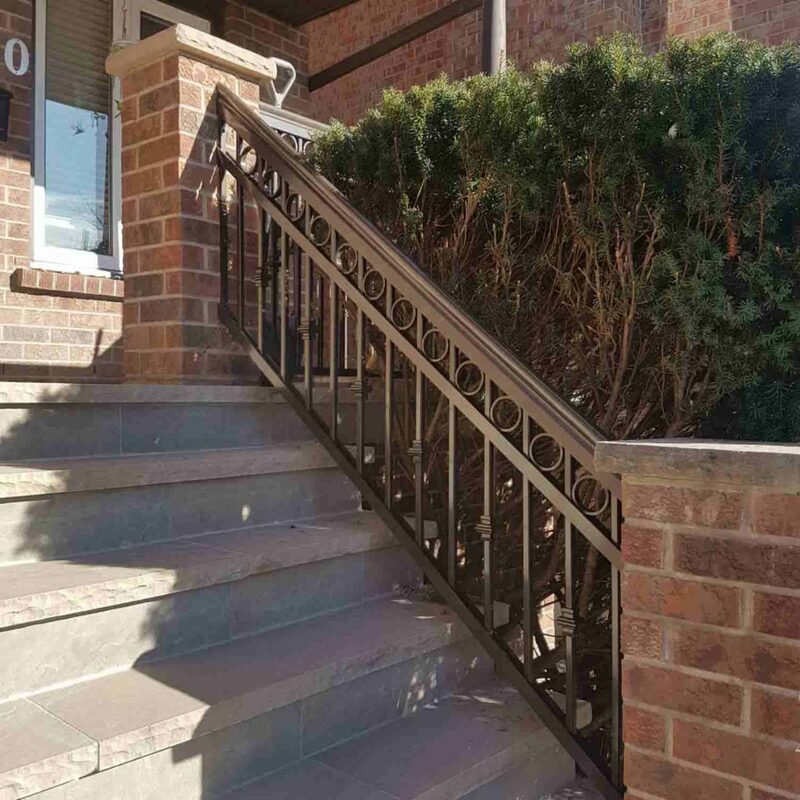 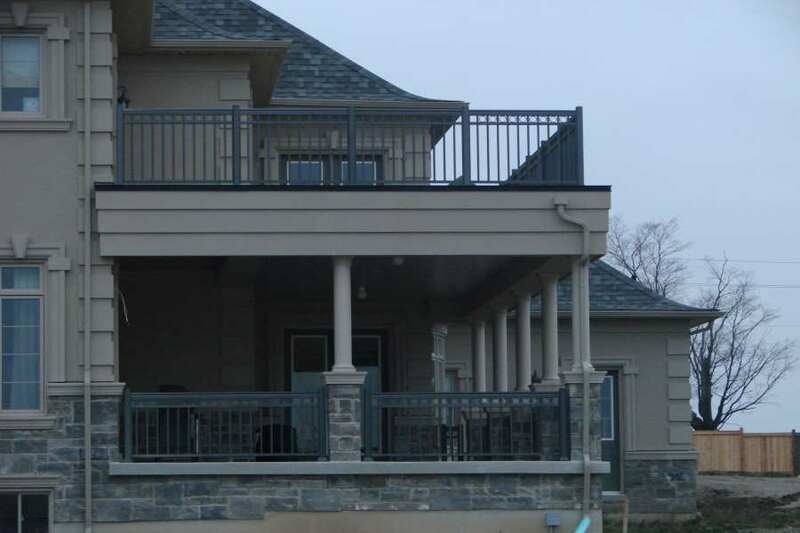 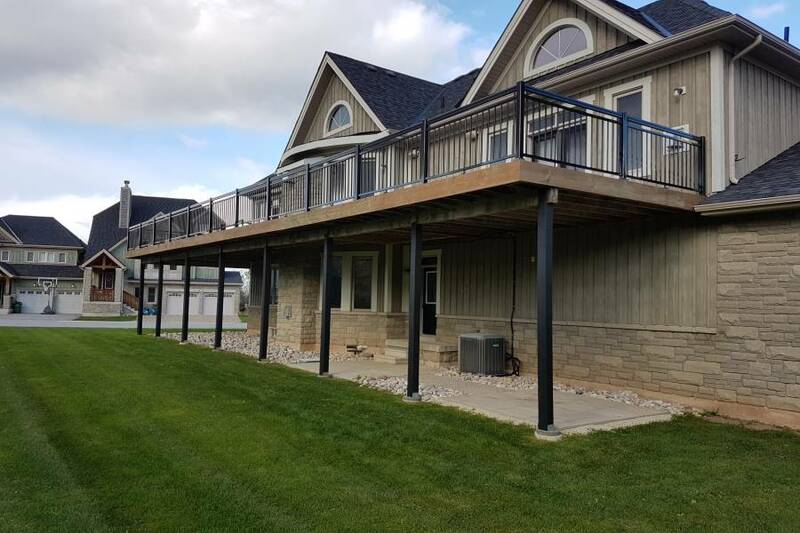 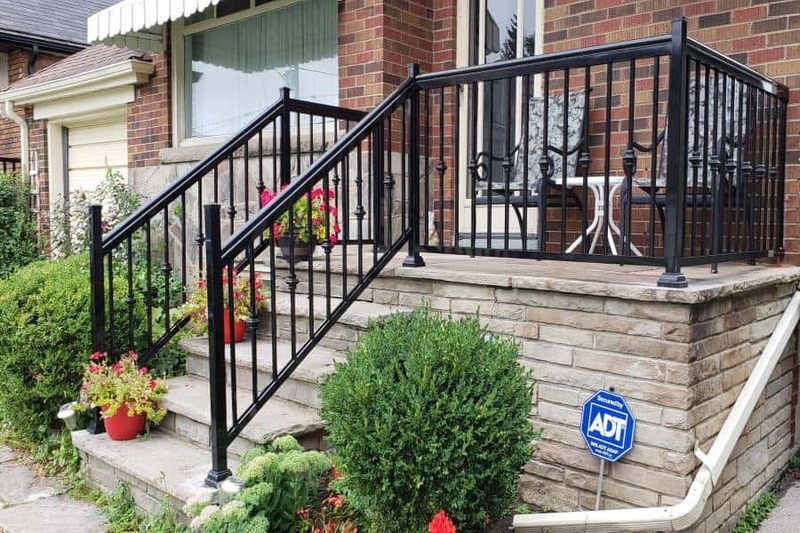 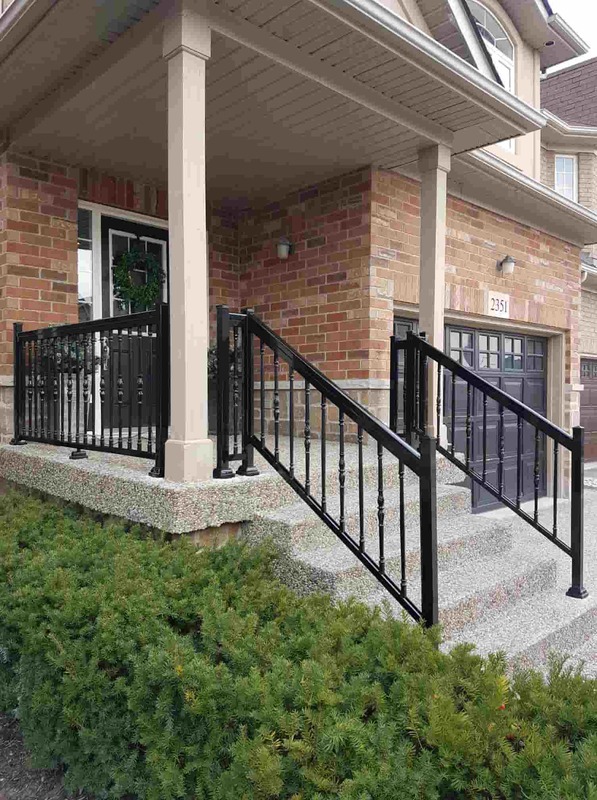 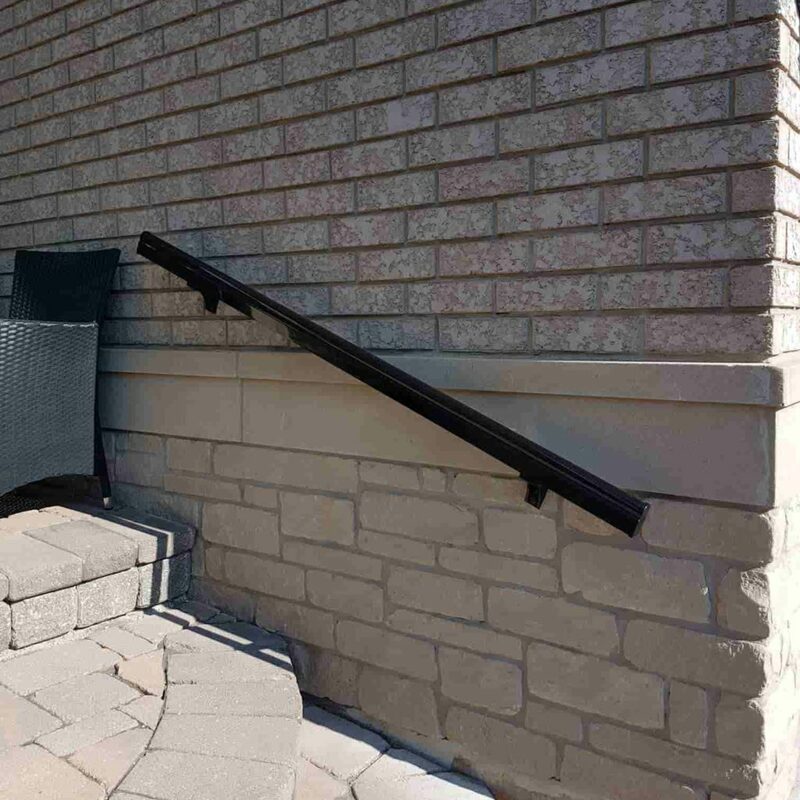 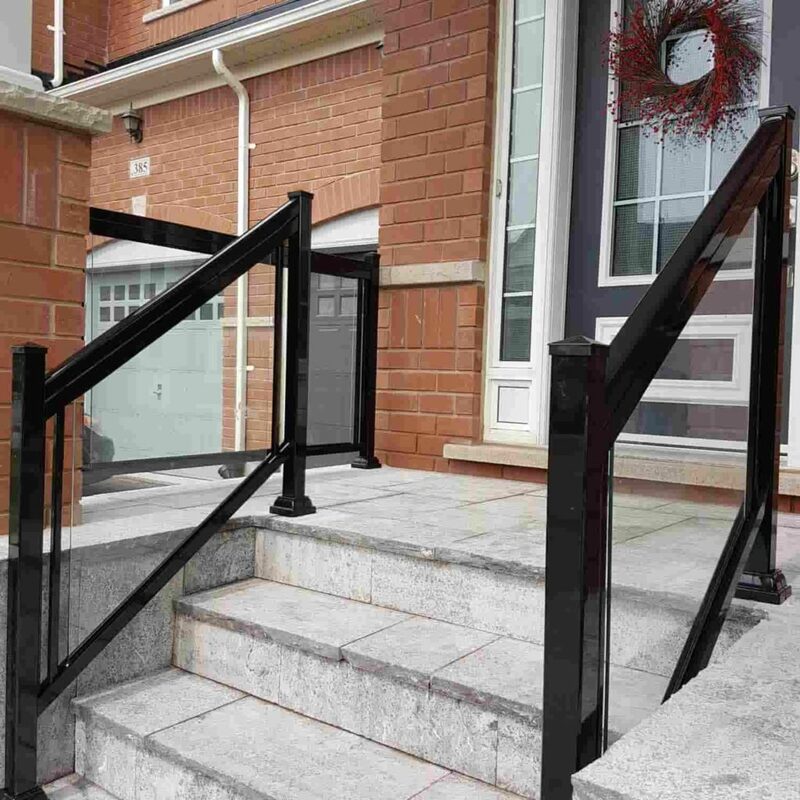 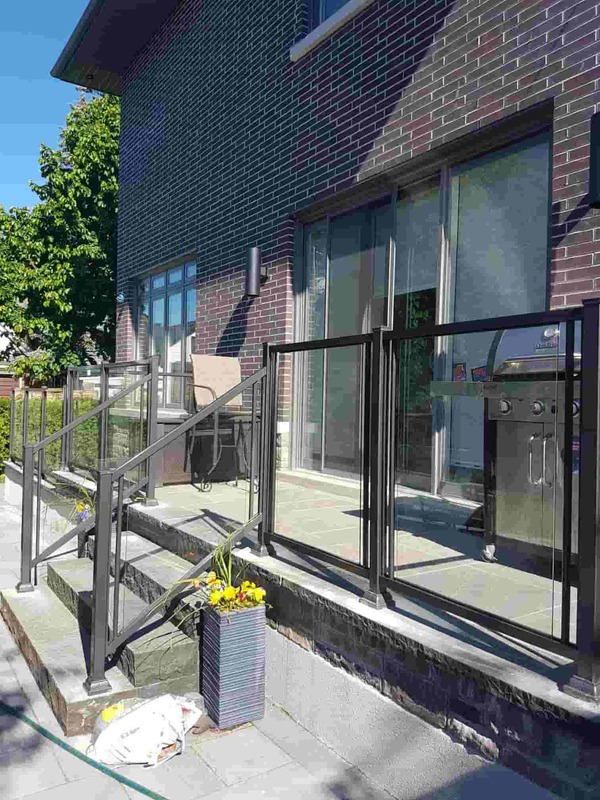 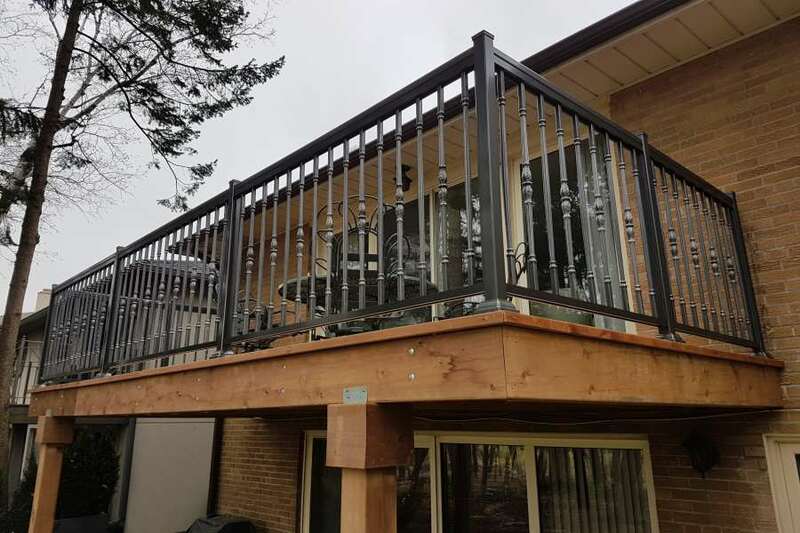 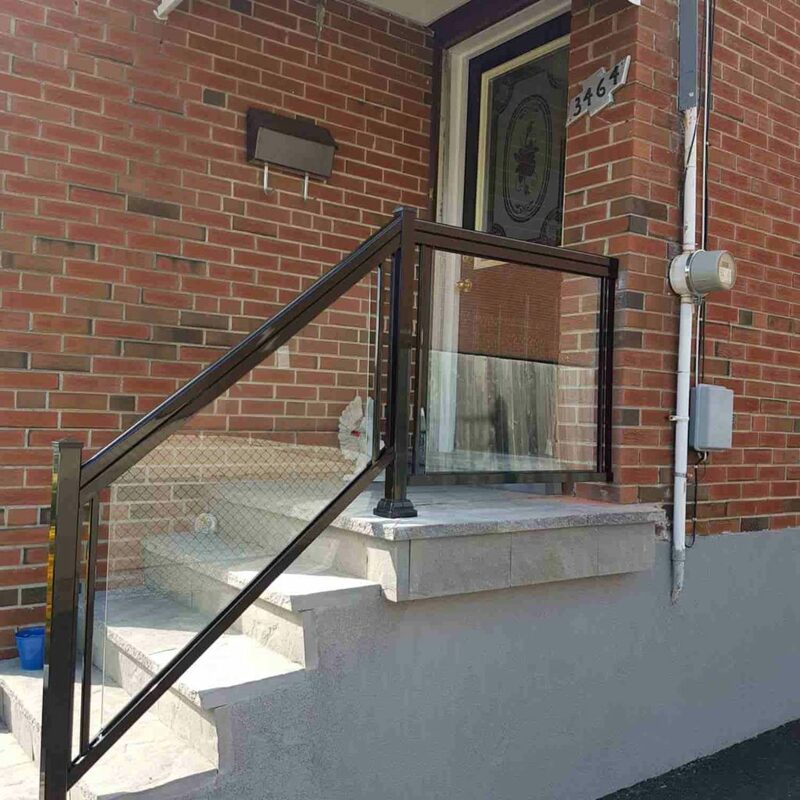 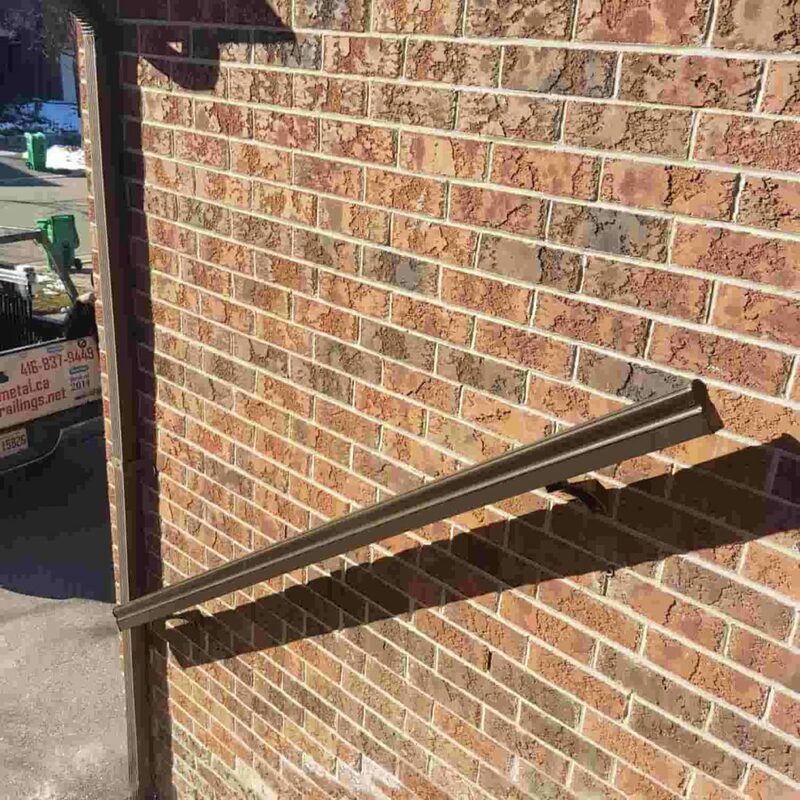 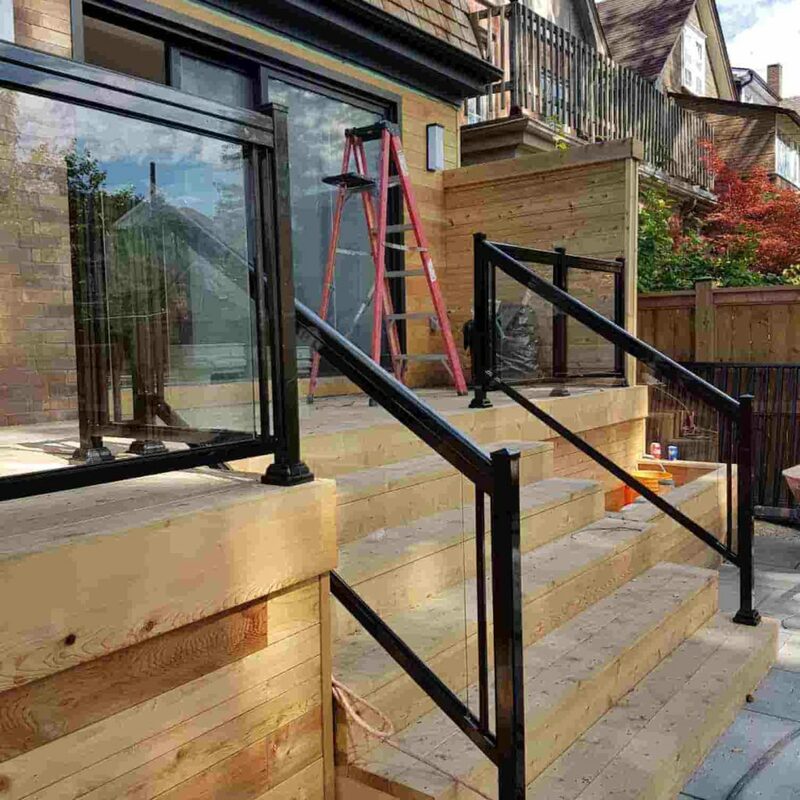 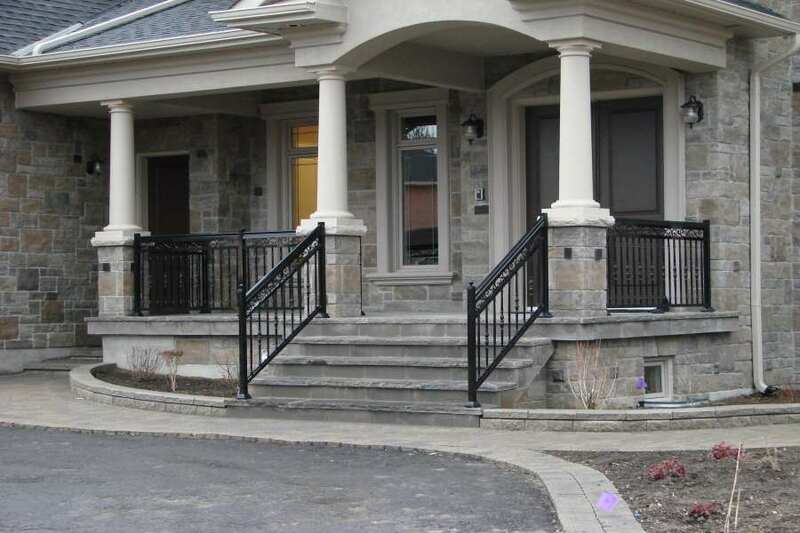 NW Aluminum is a great supplier of aluminum railings in Toronto and GTA that not only provide quality products but also comply with the local building standards. 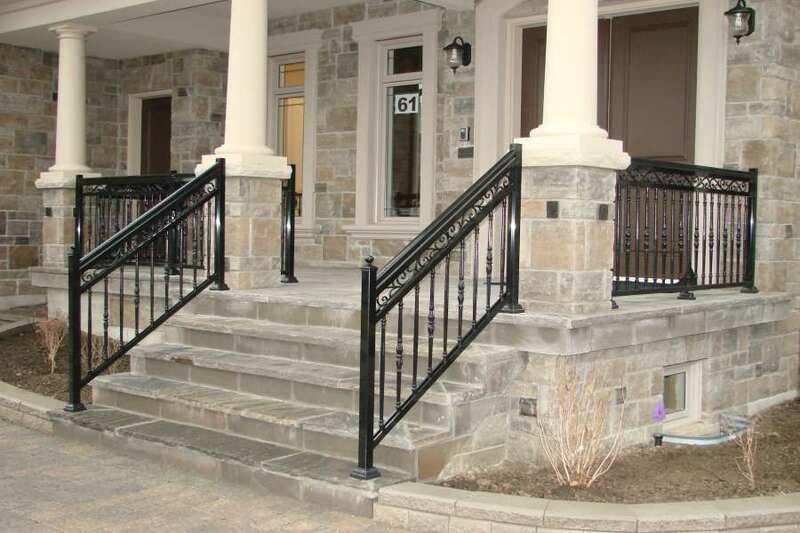 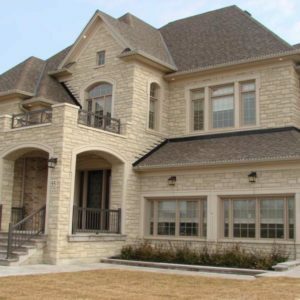 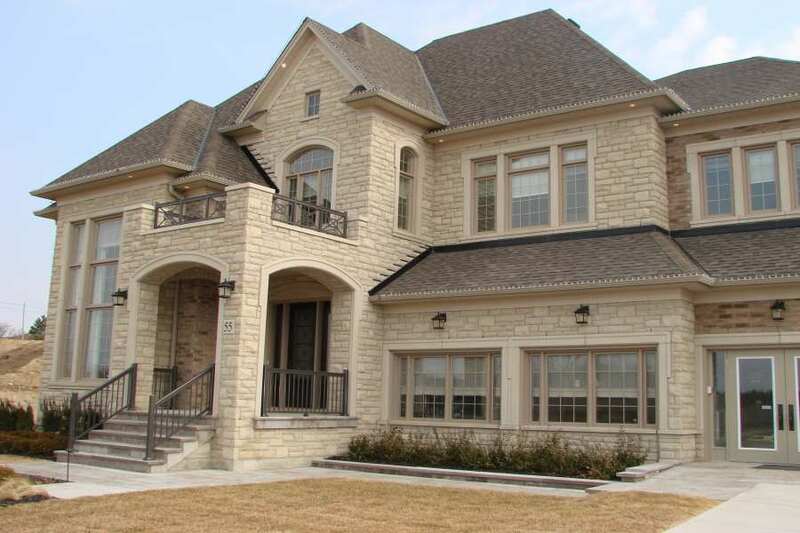 Railings are one of the most important components of a property because it provides safety and stability in a home. 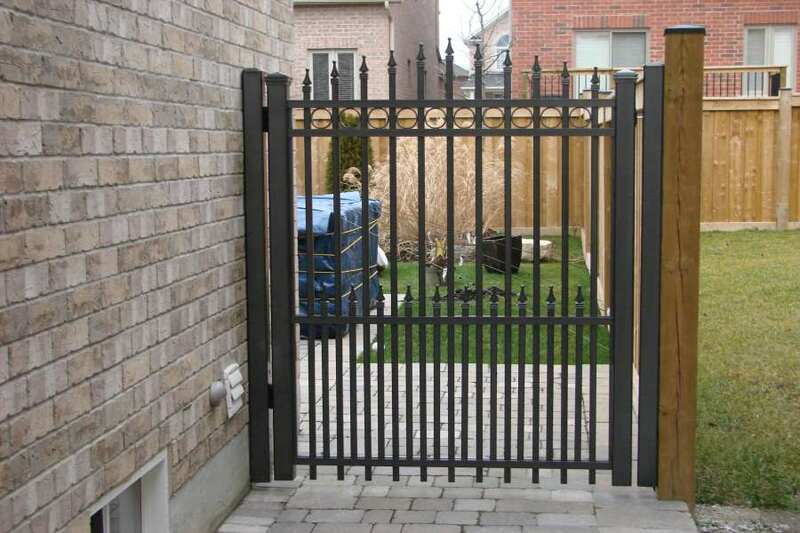 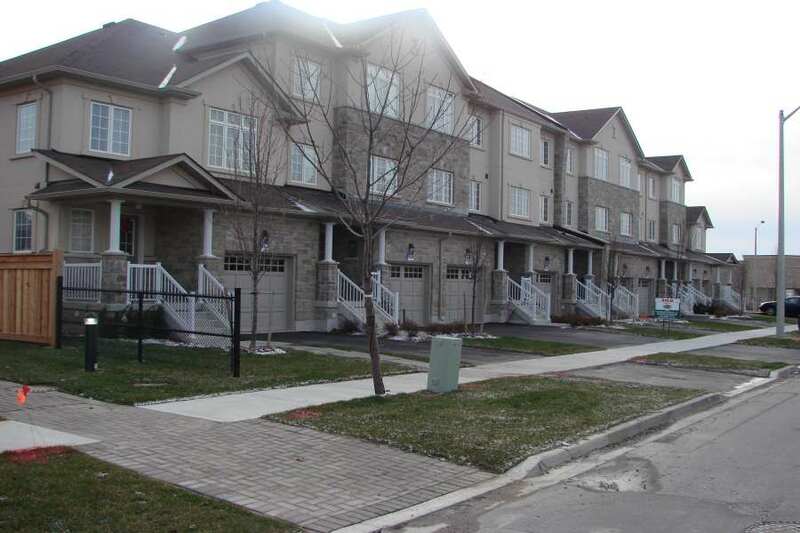 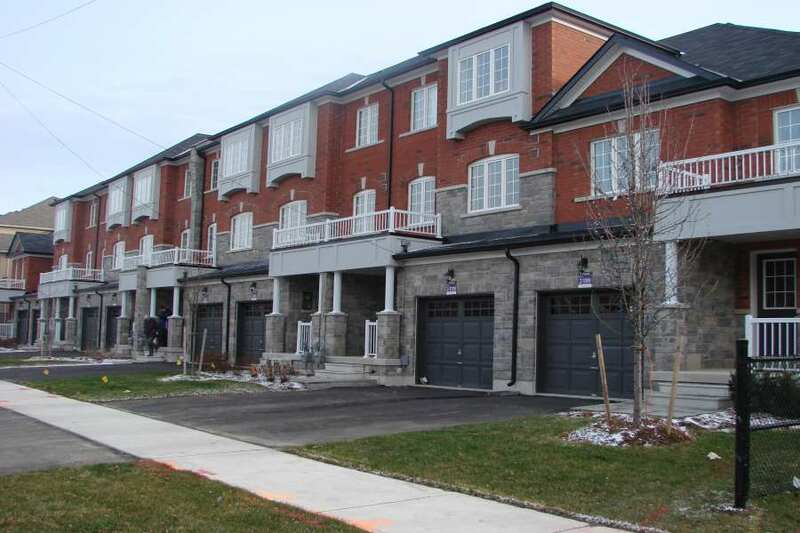 Call us up at 647-952-5023 or email us at info@nwaluminum.com for cost estimation and other queries!